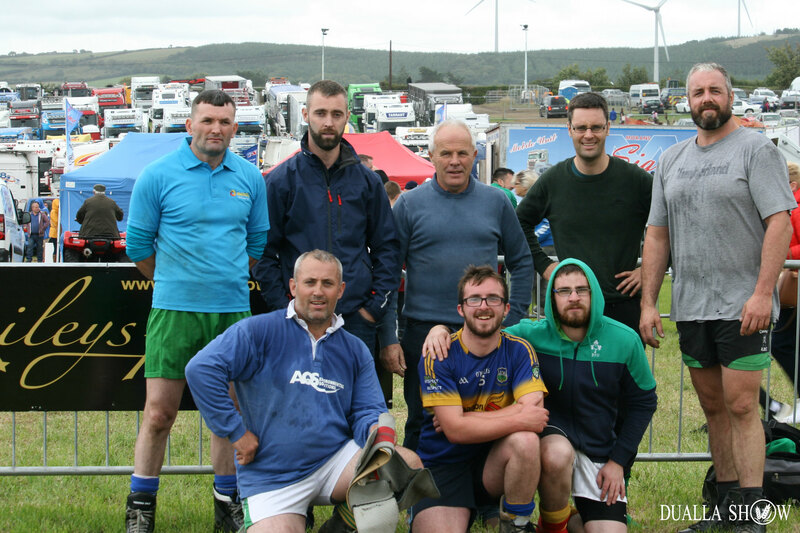 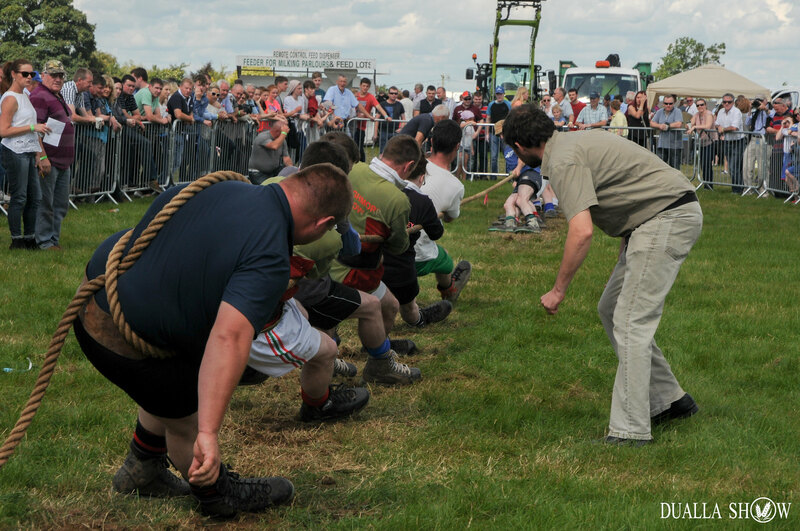 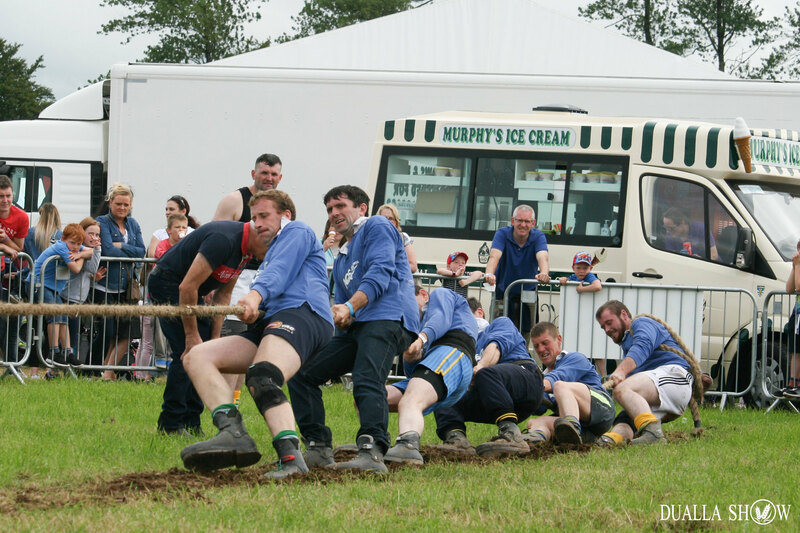 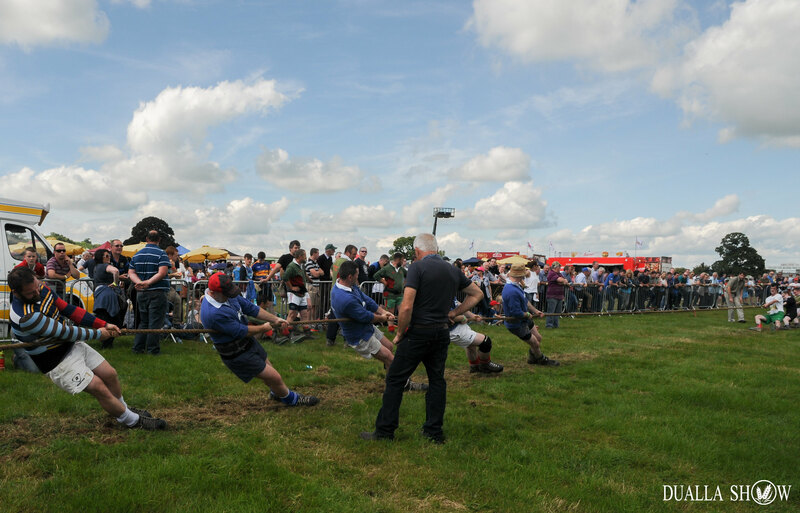 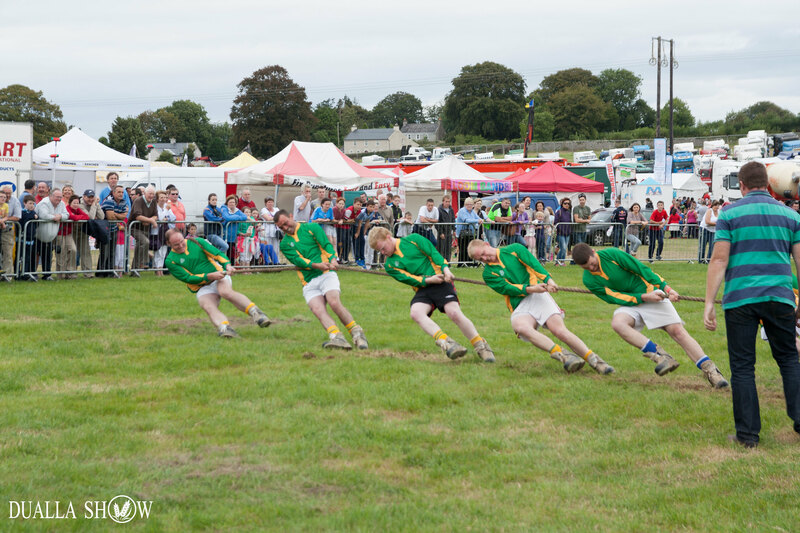 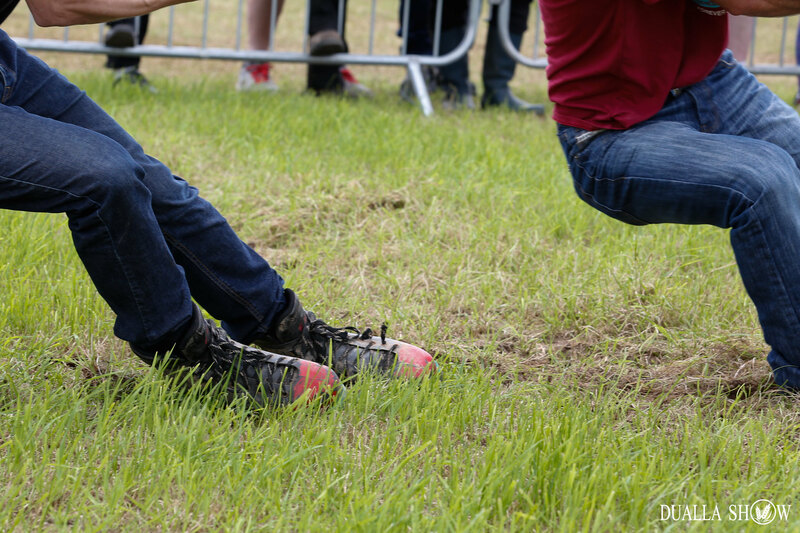 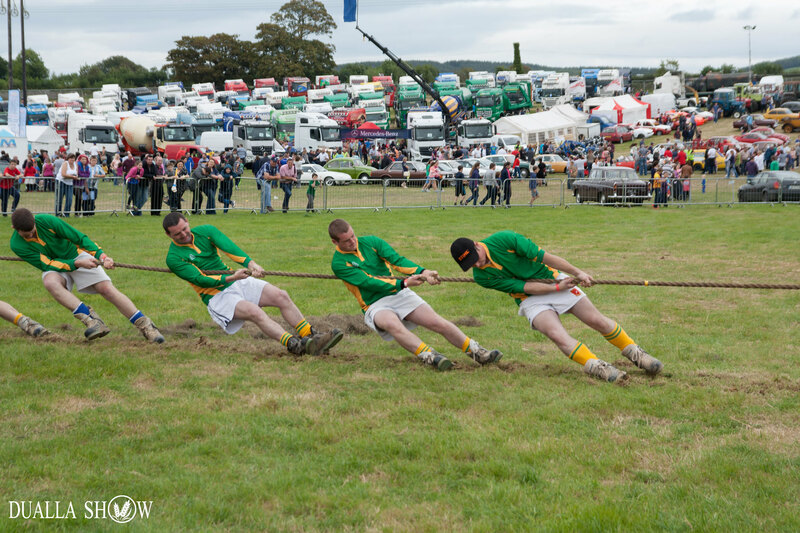 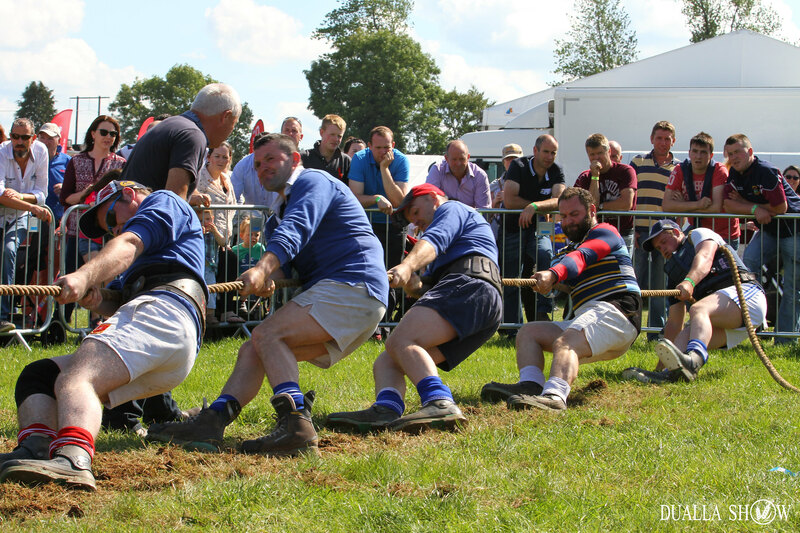 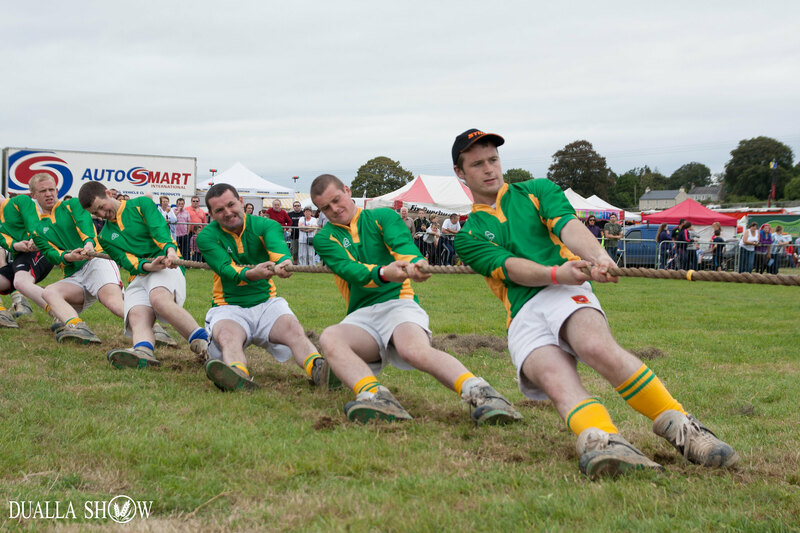 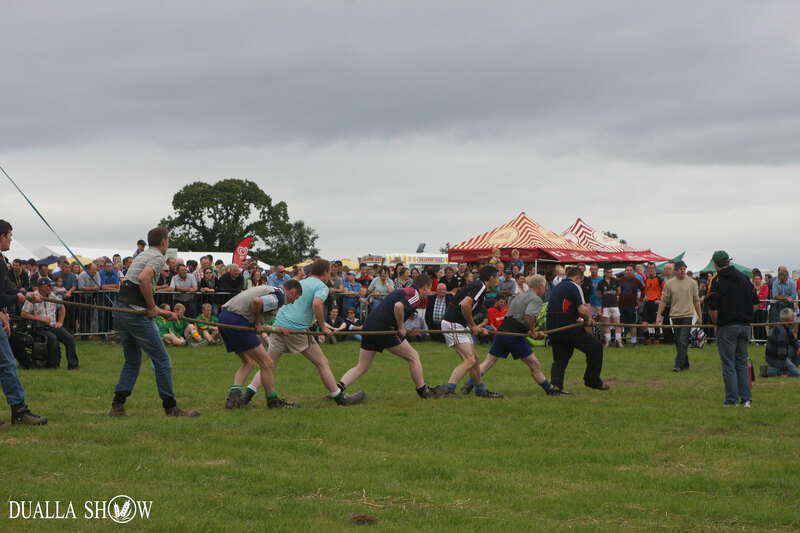 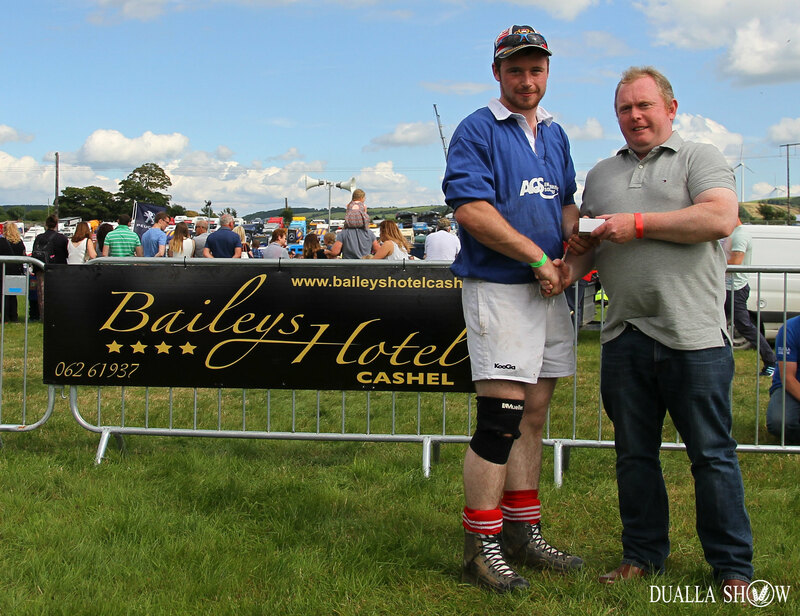 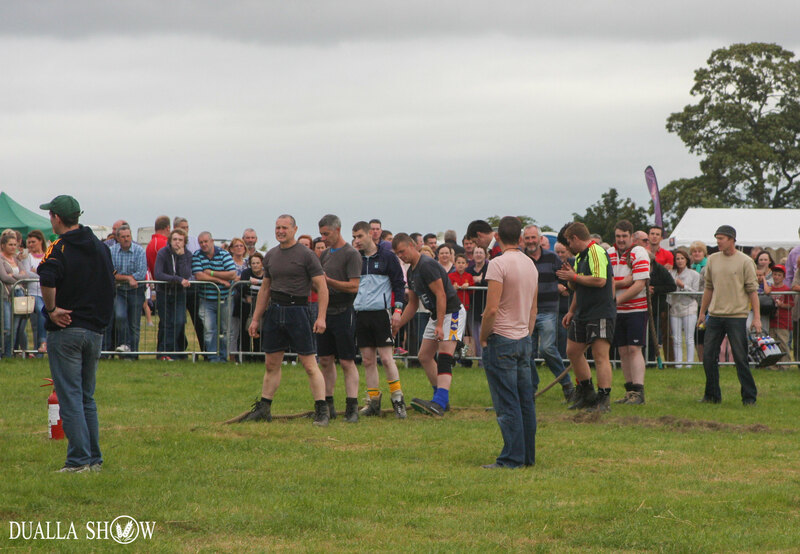 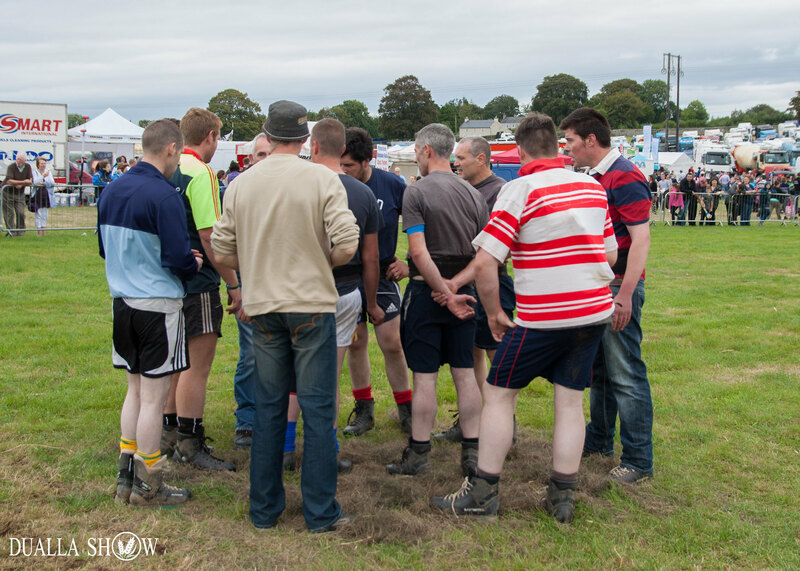 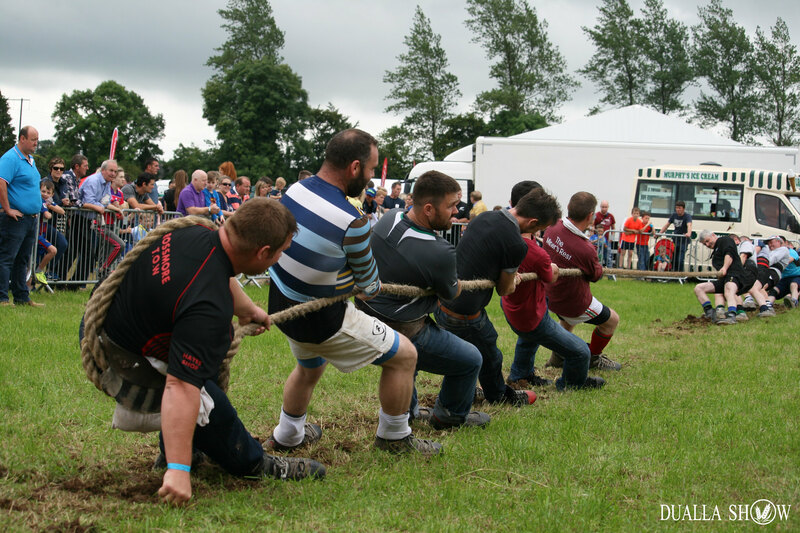 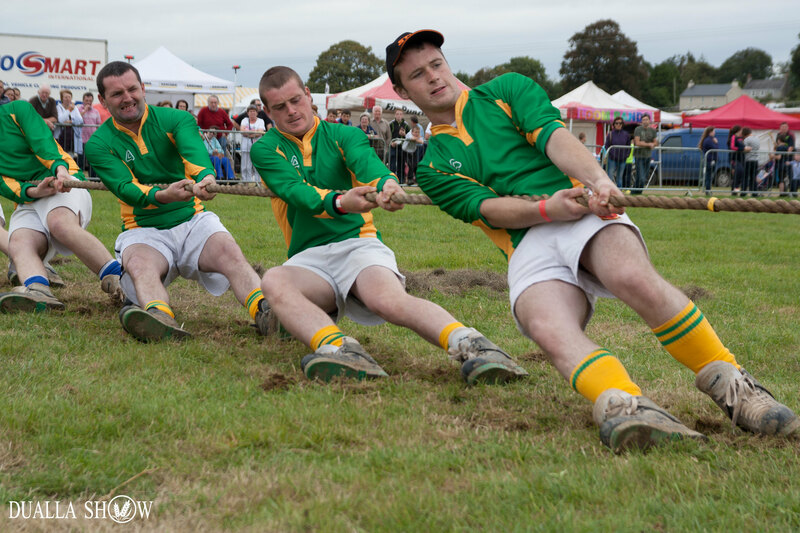 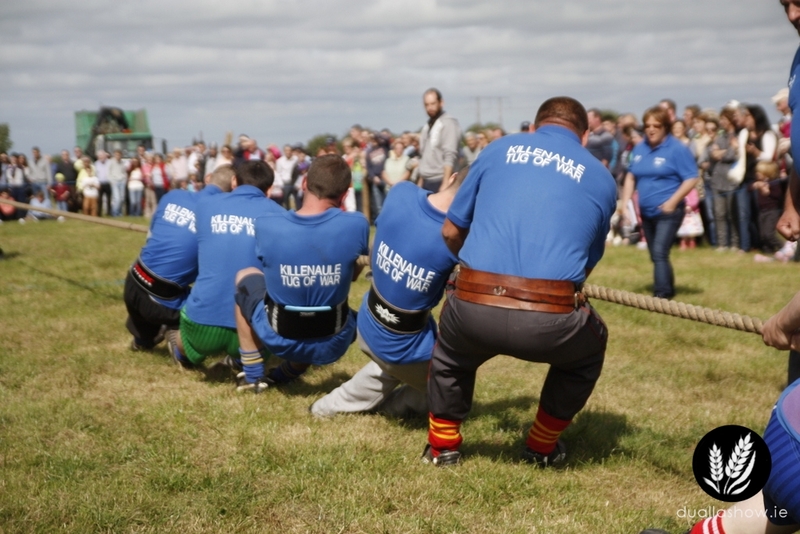 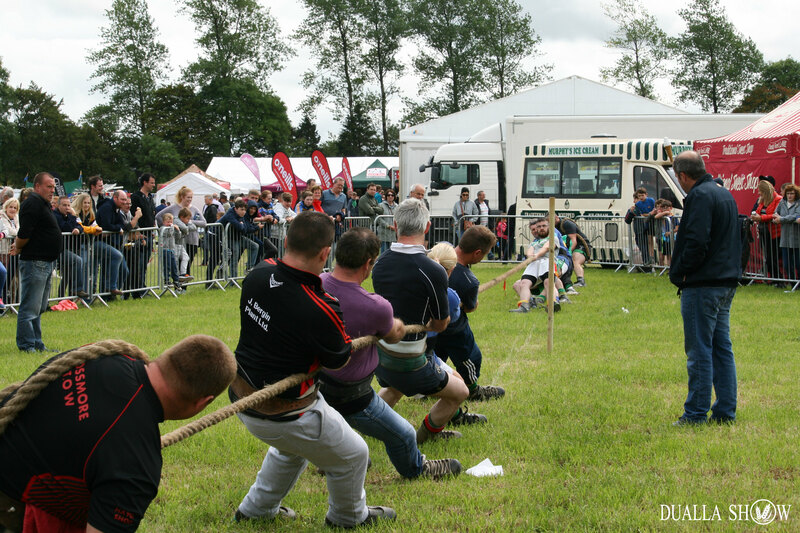 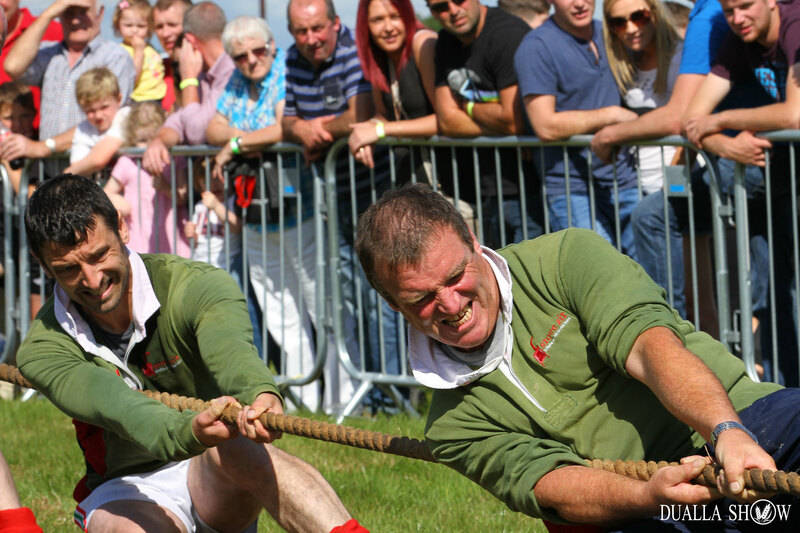 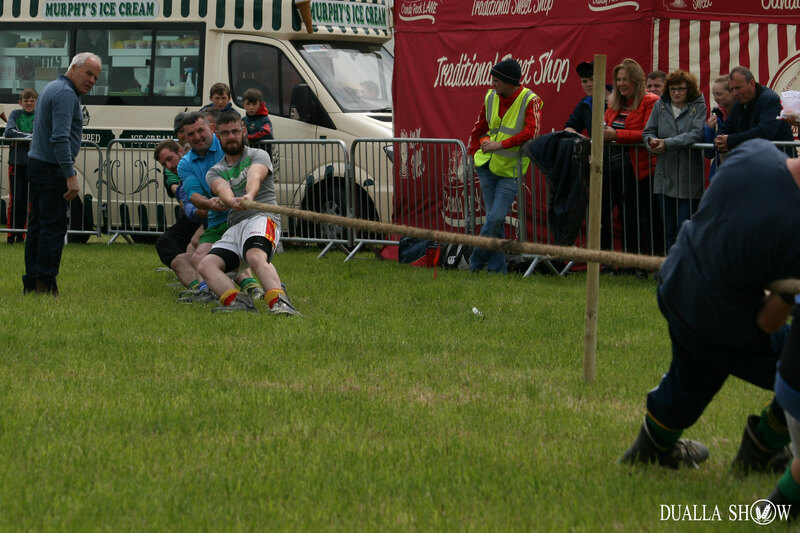 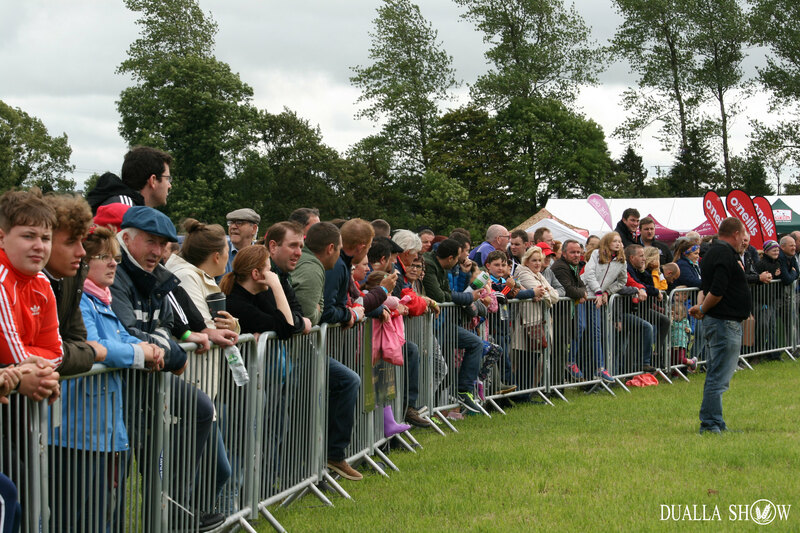 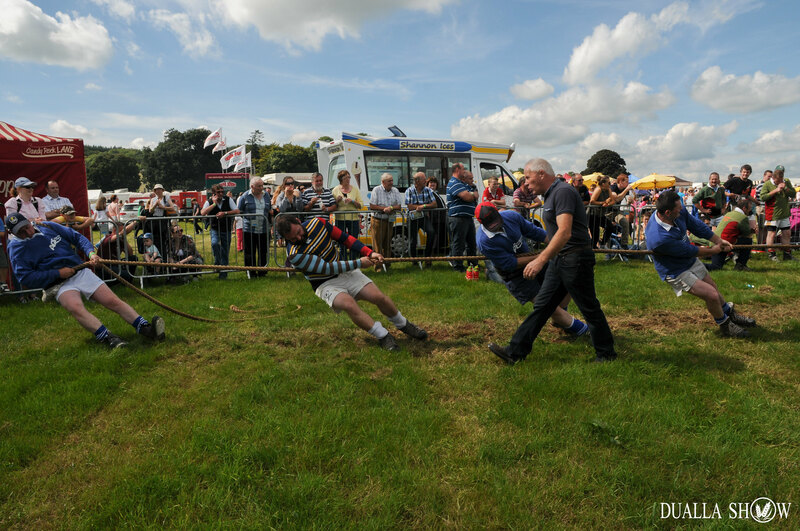 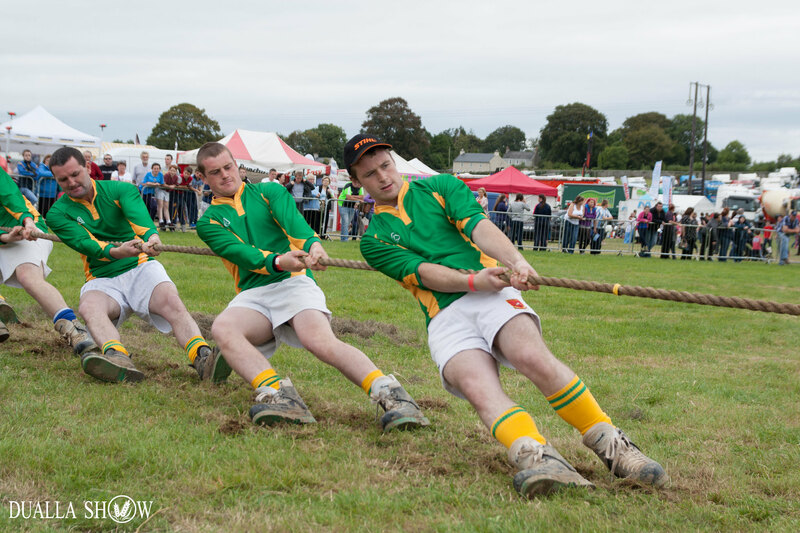 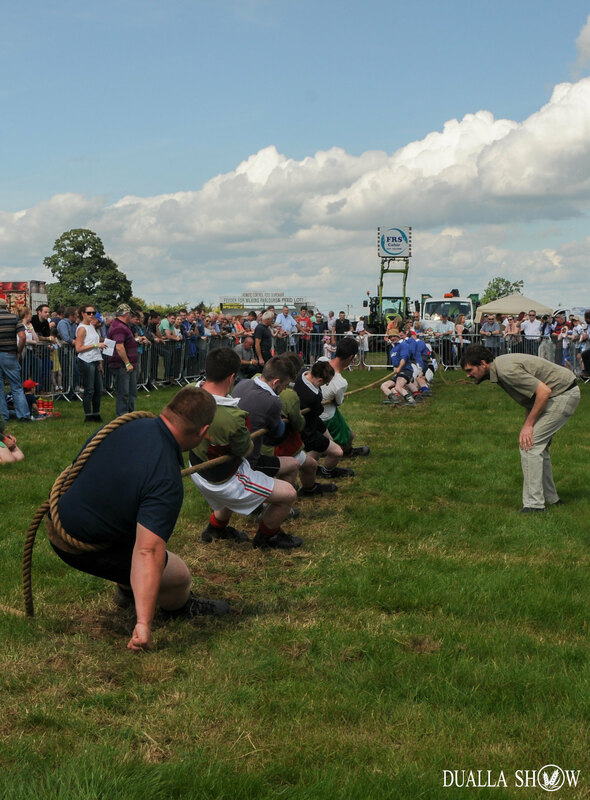 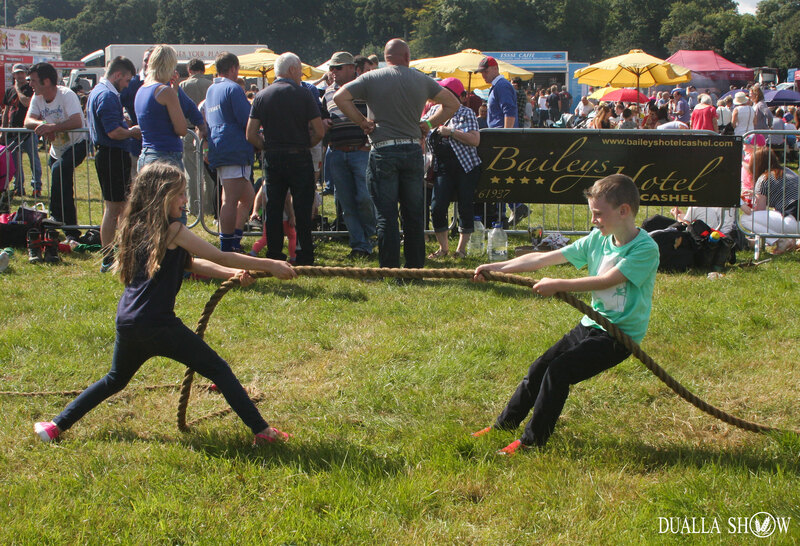 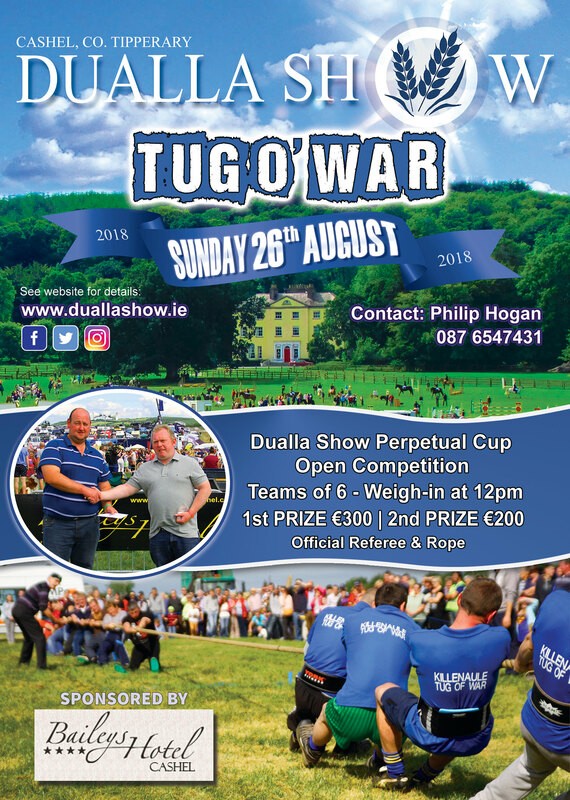 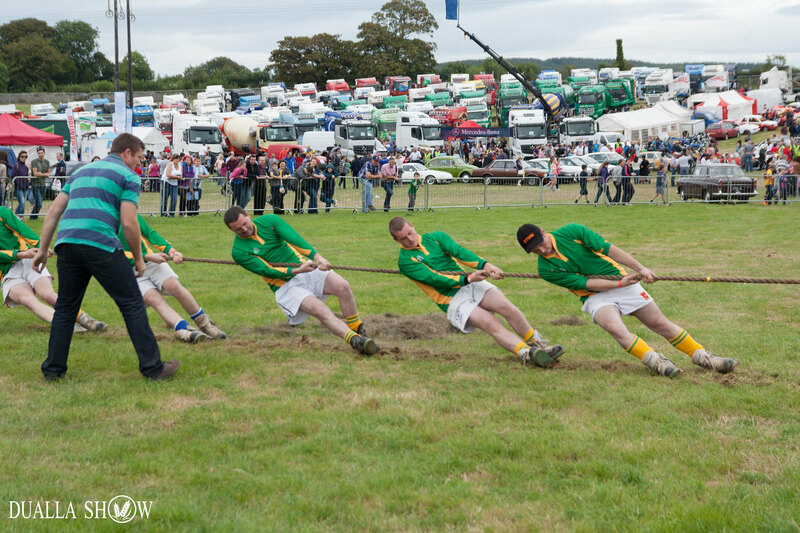 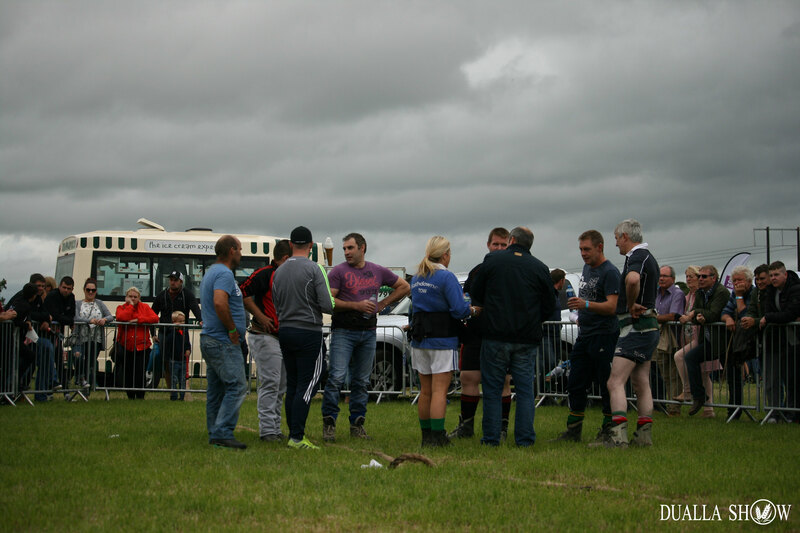 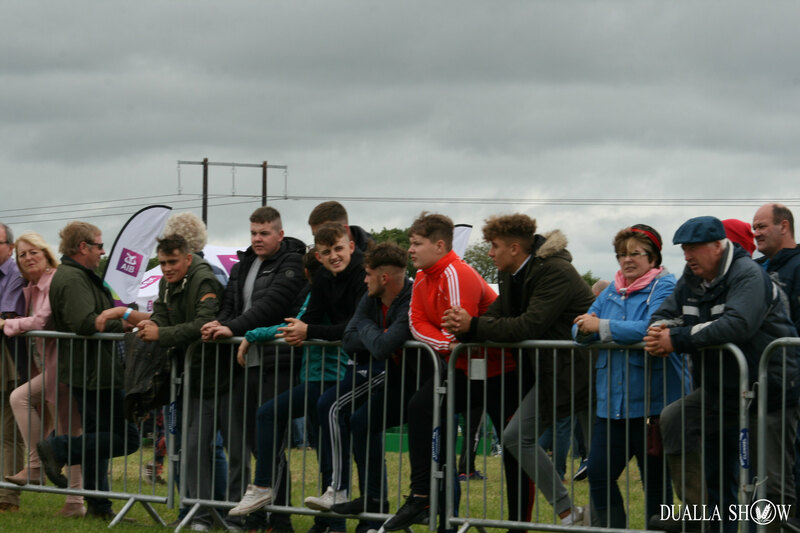 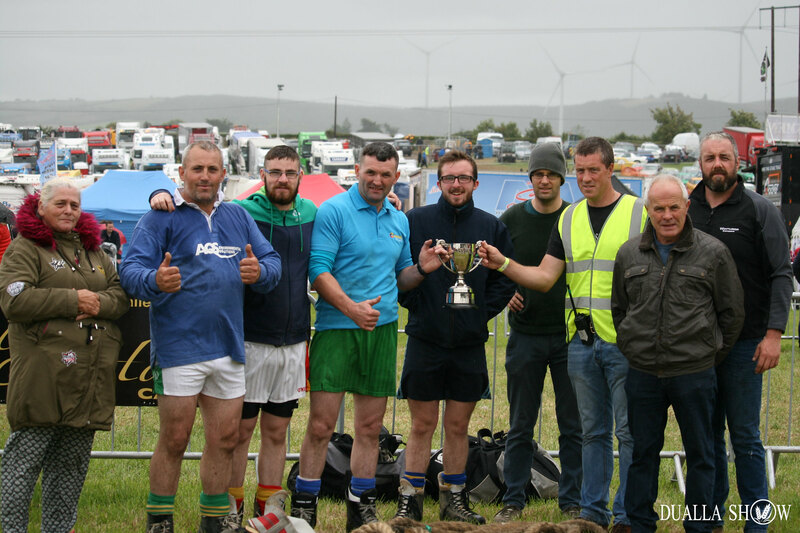 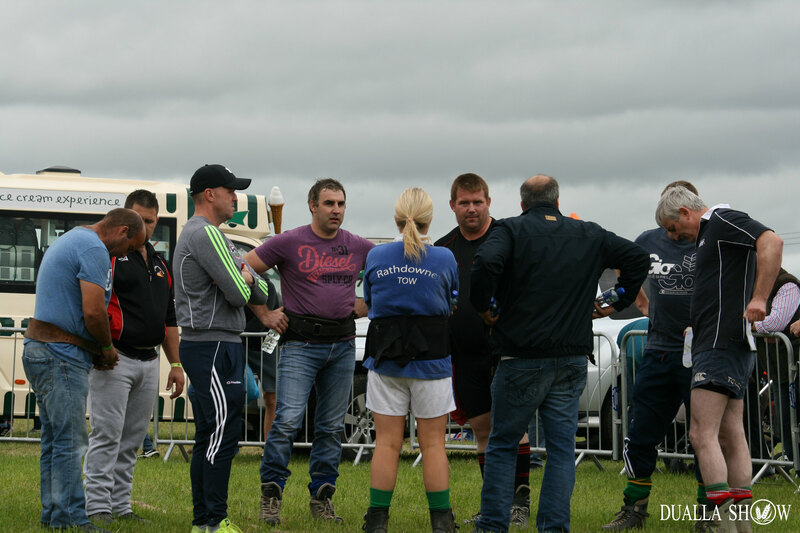 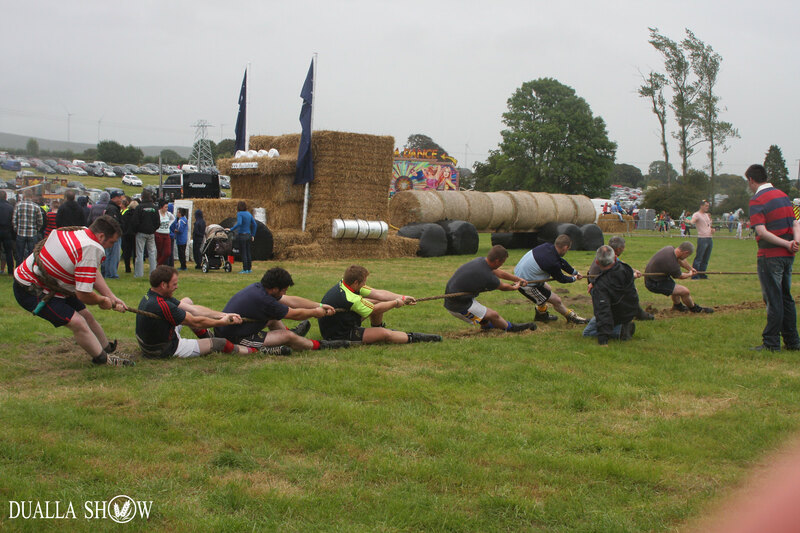 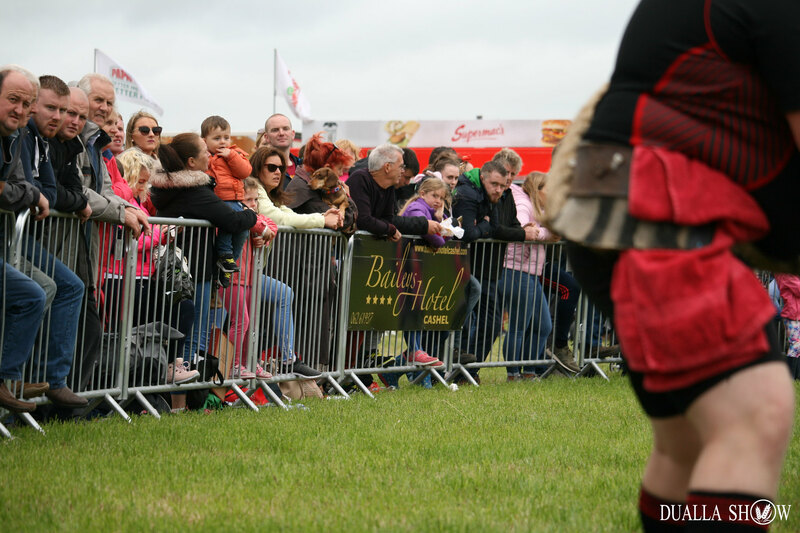 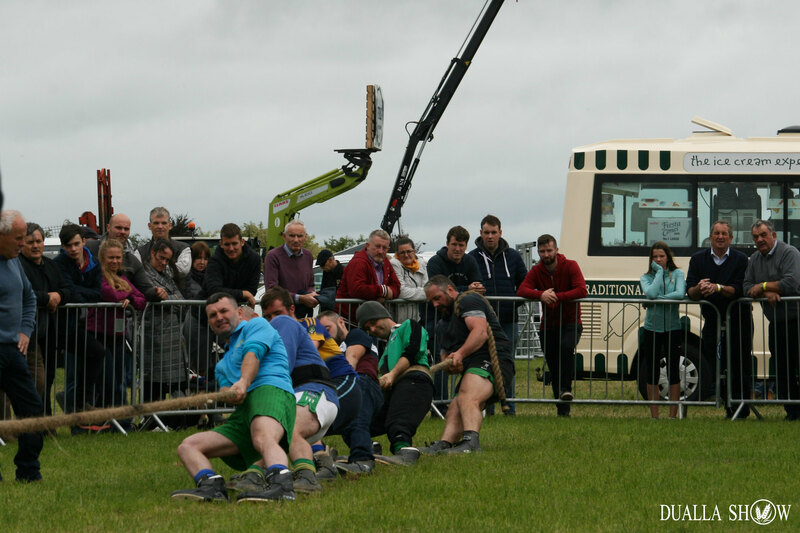 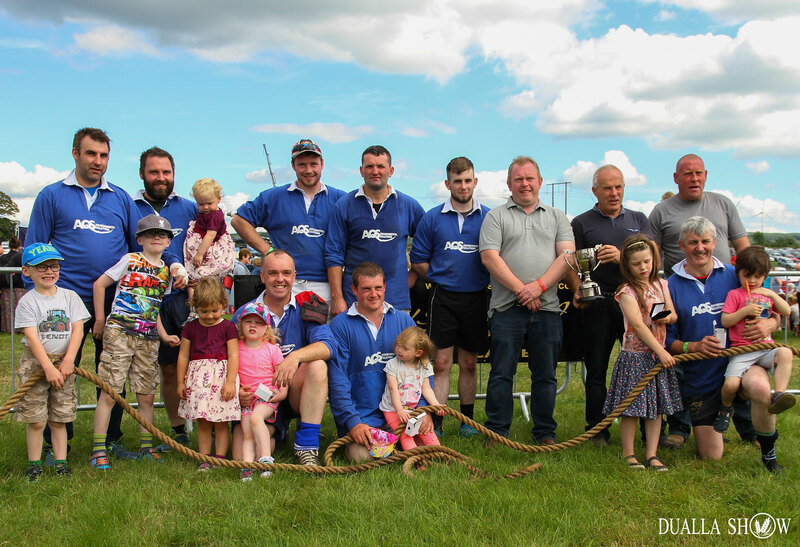 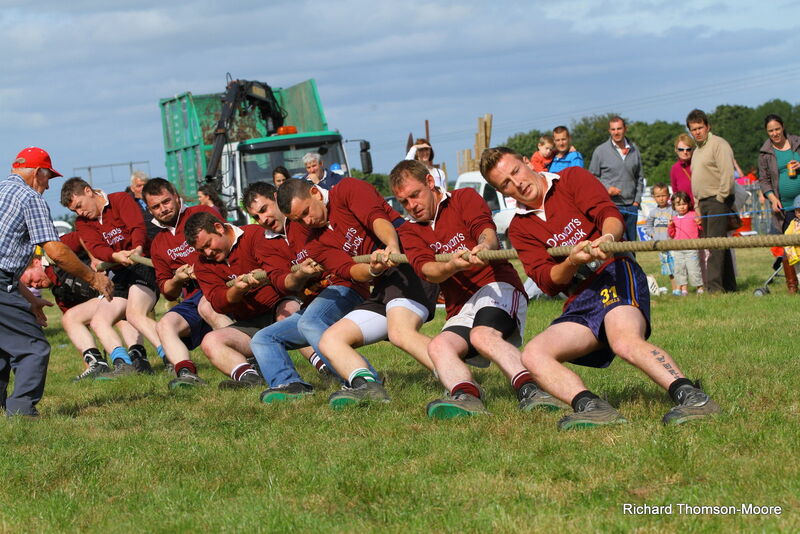 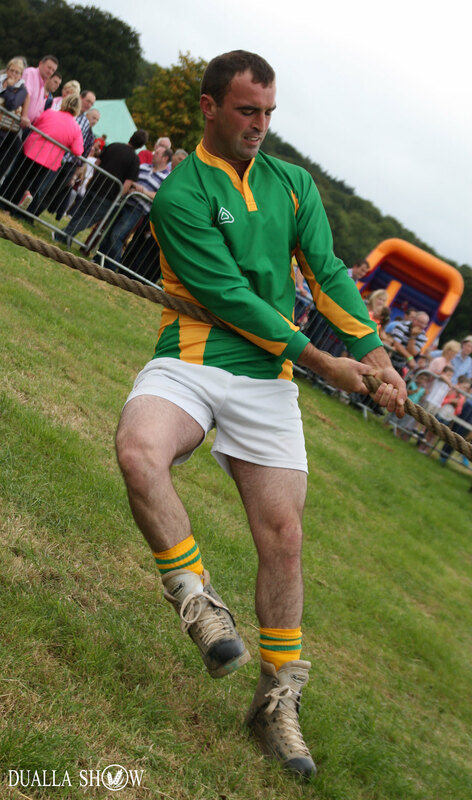 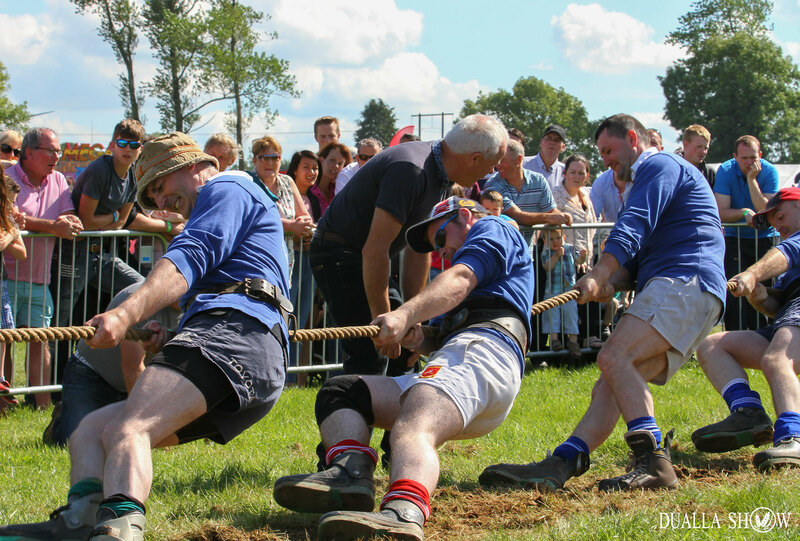 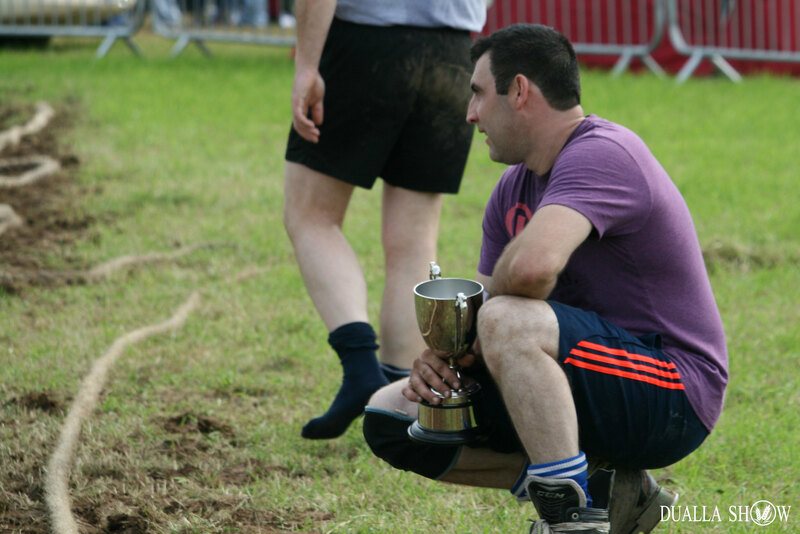 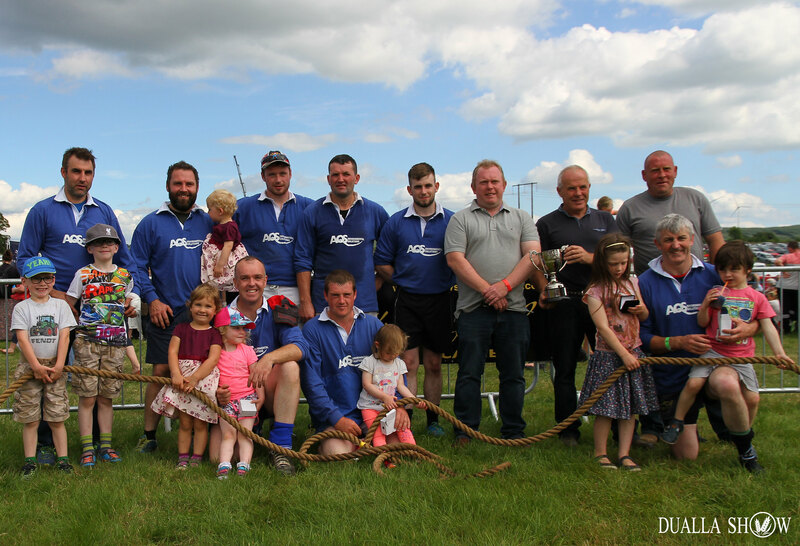 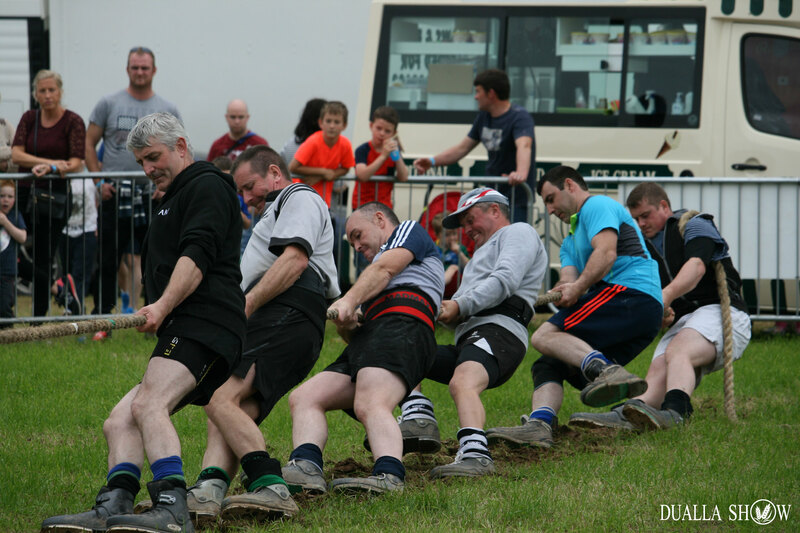 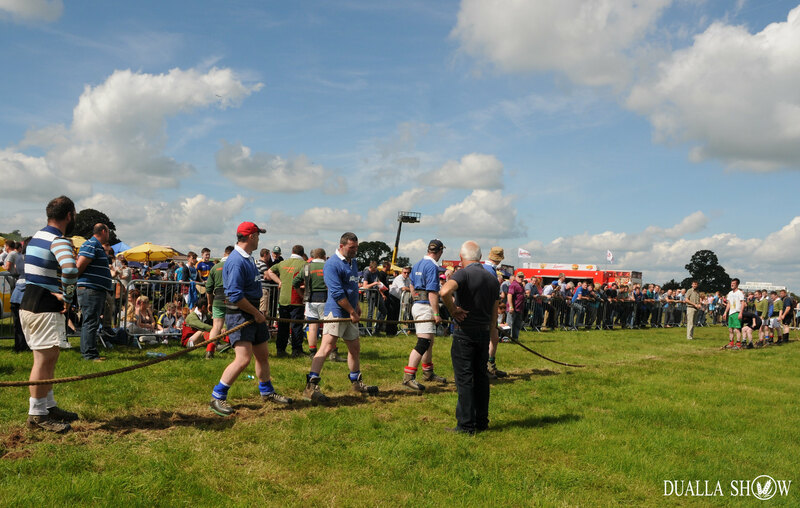 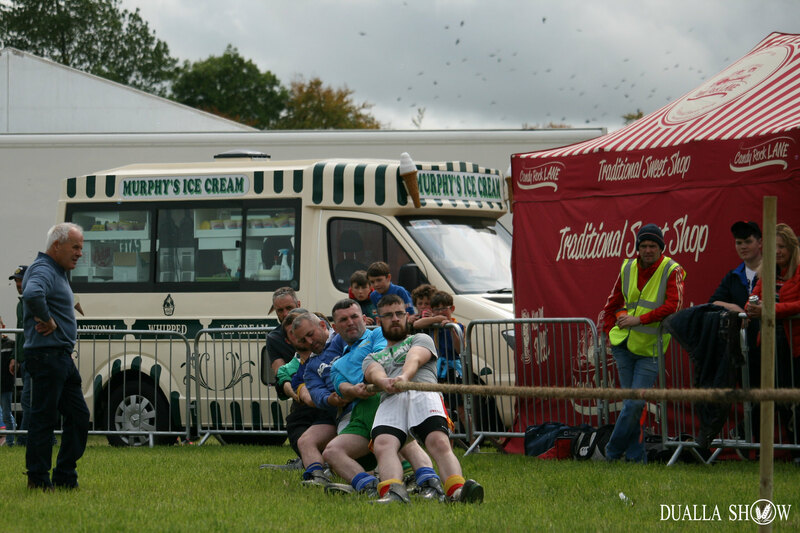 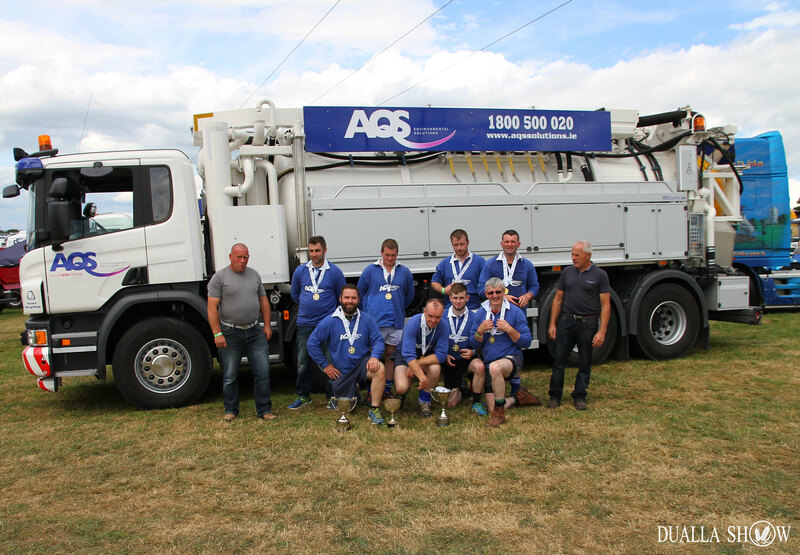 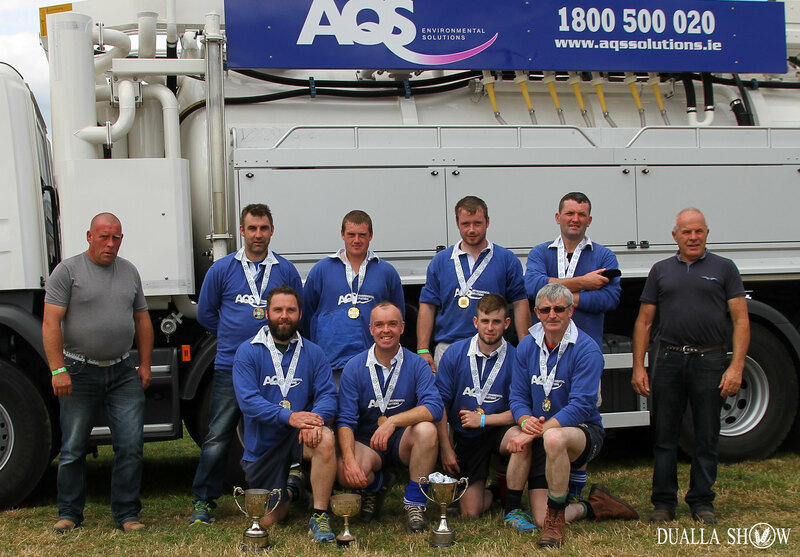 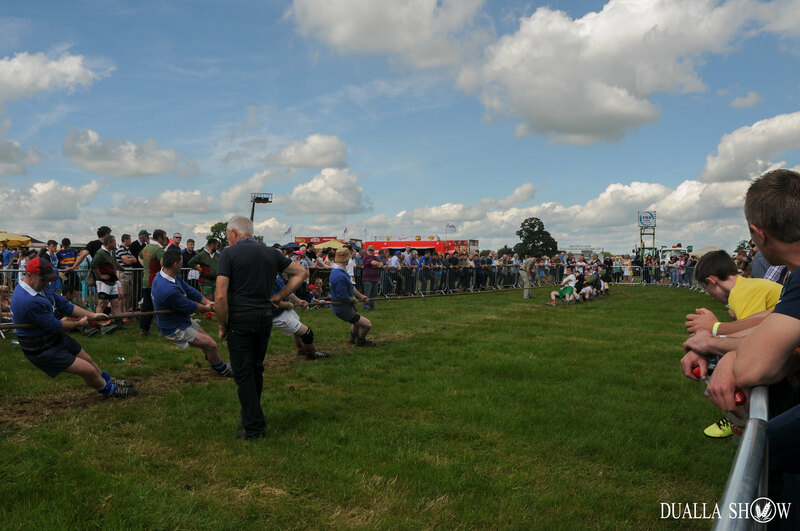 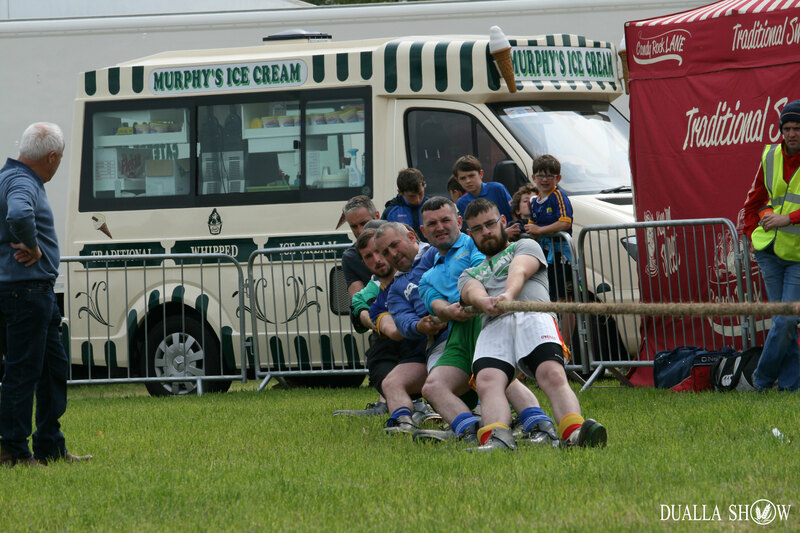 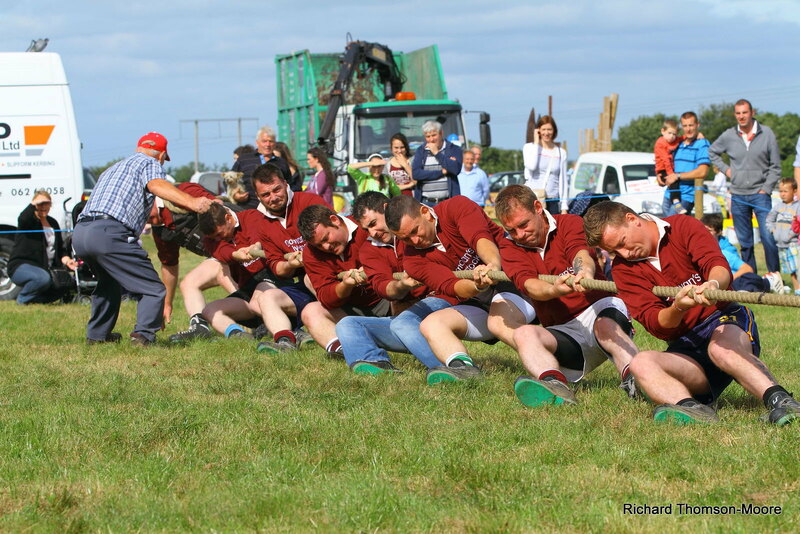 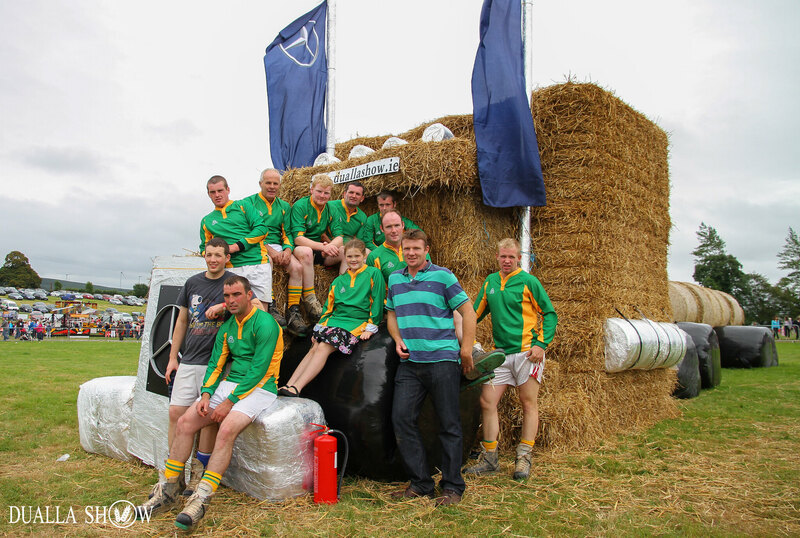 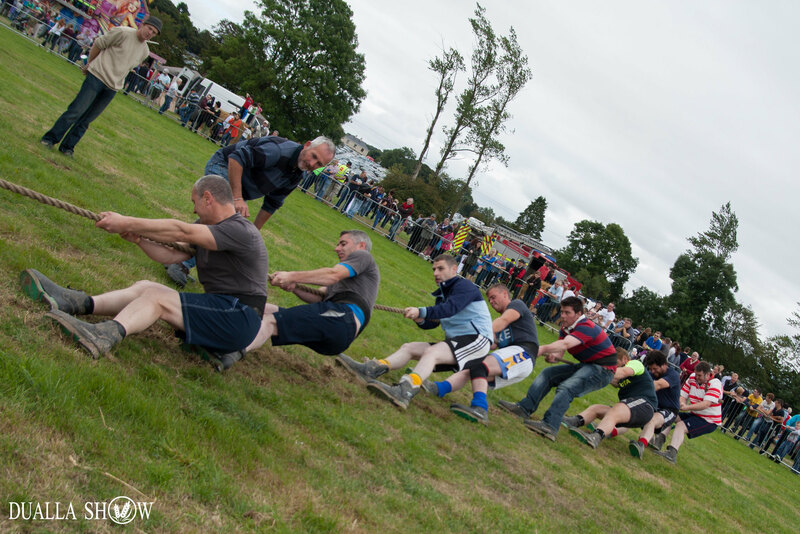 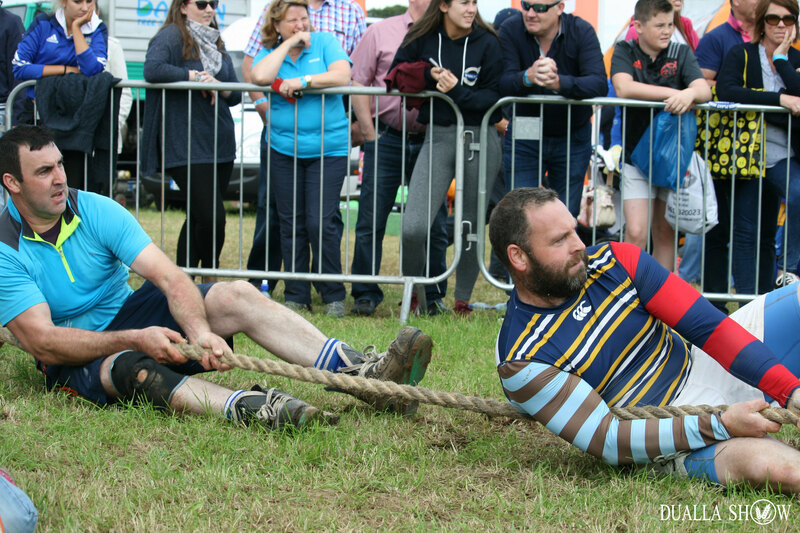 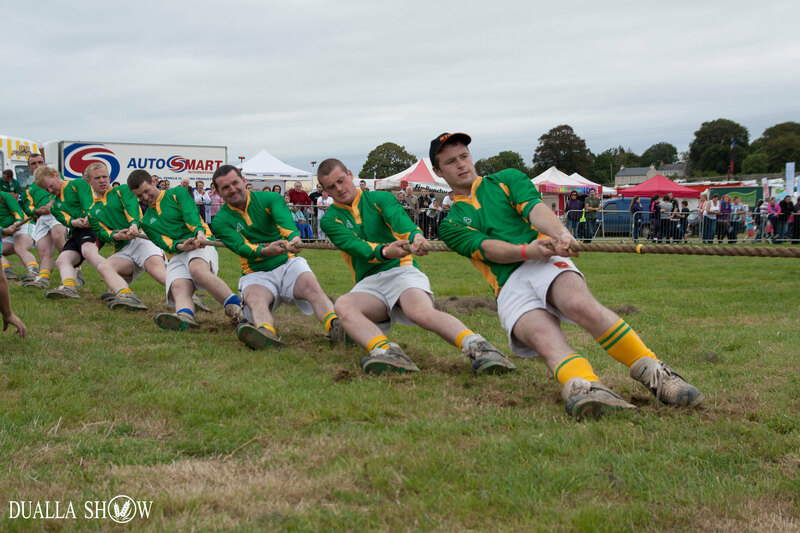 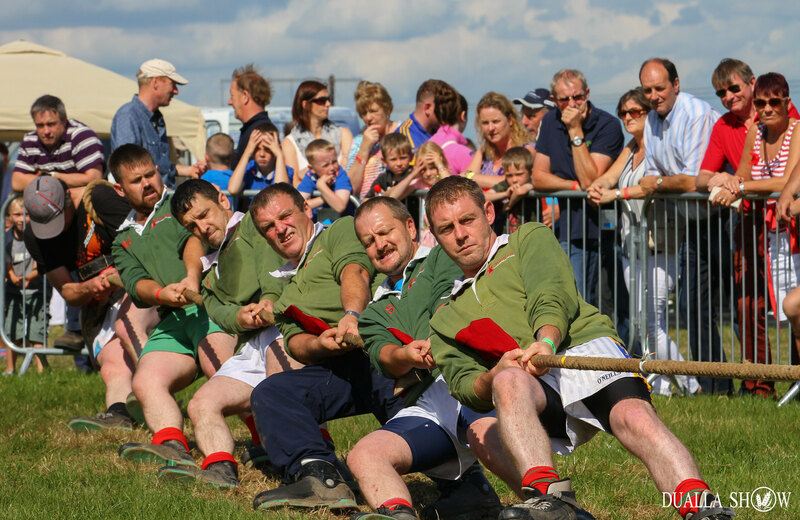 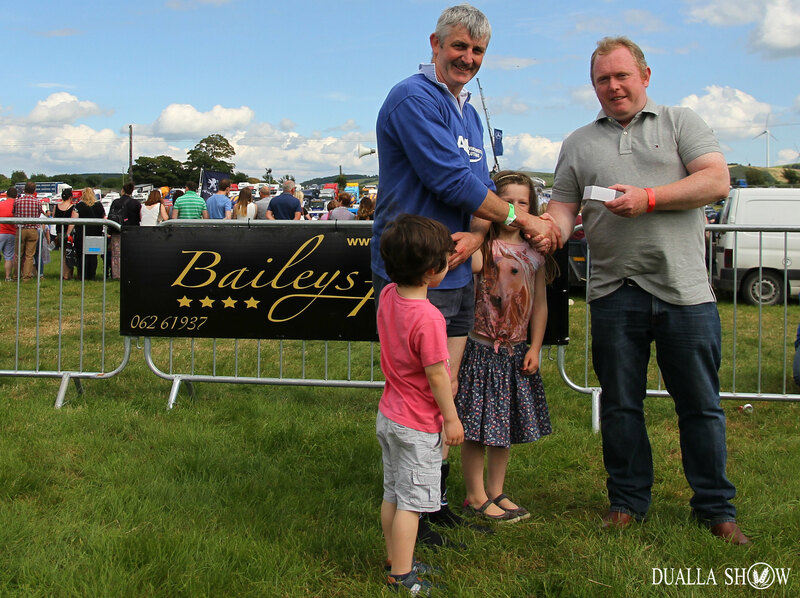 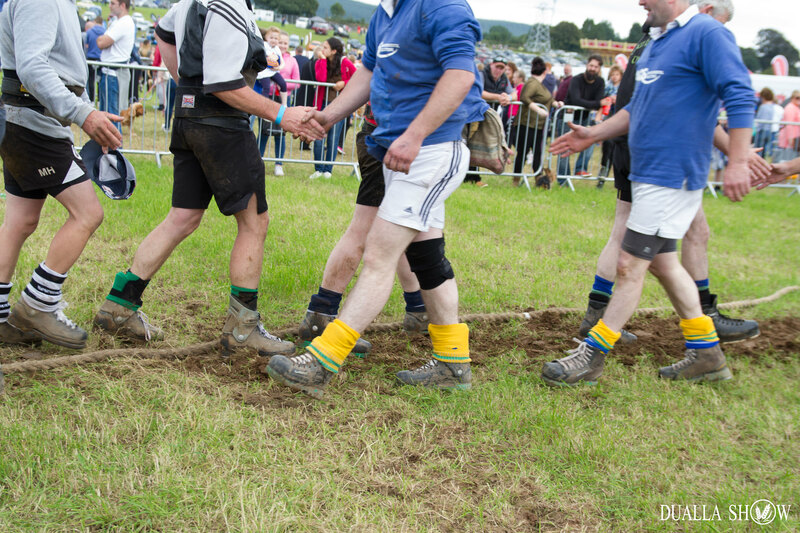 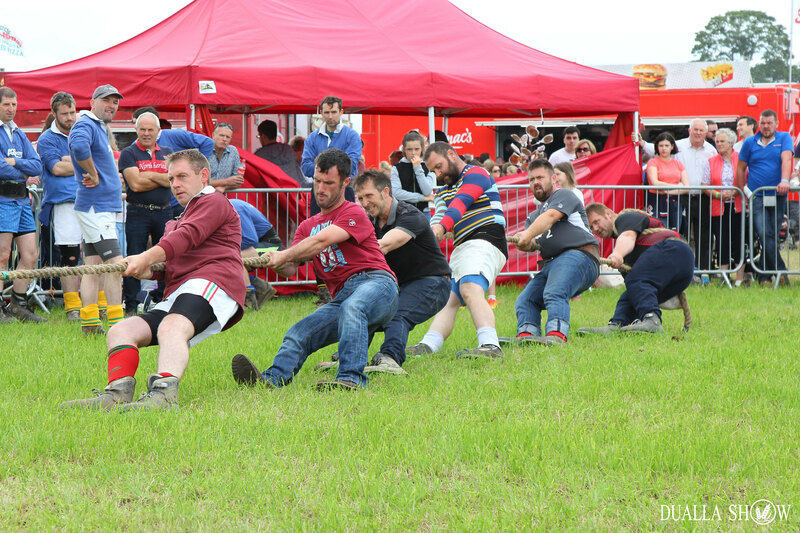 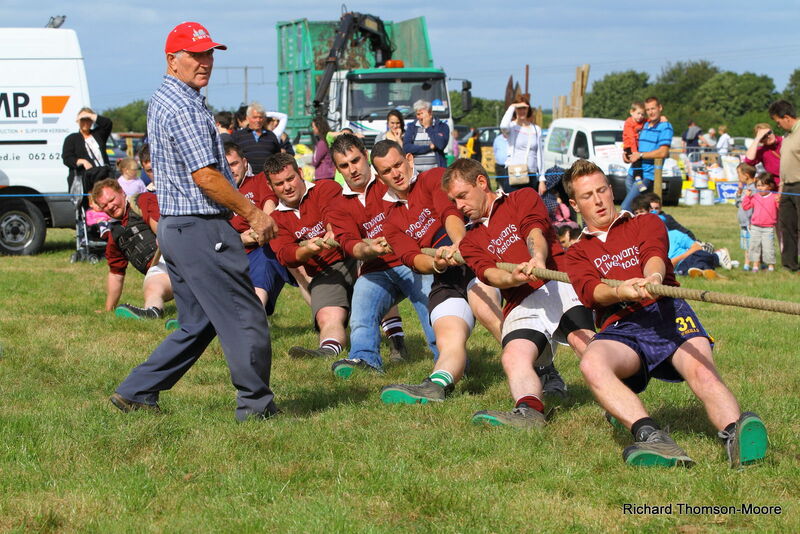 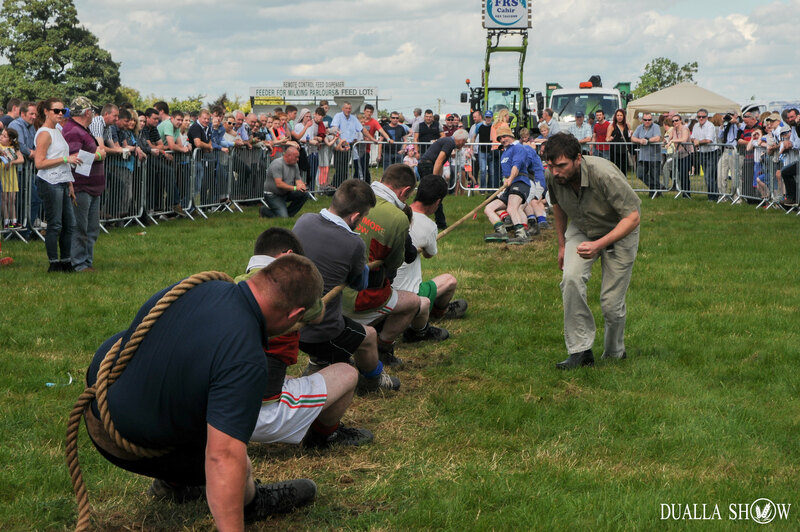 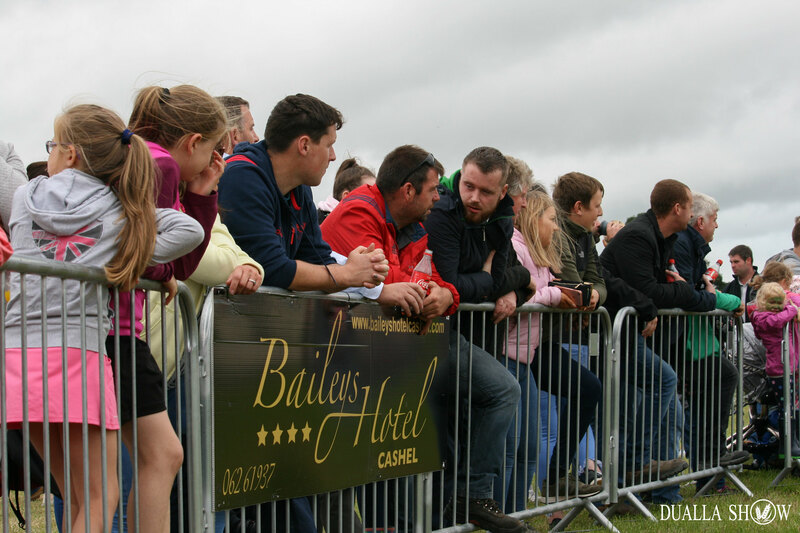 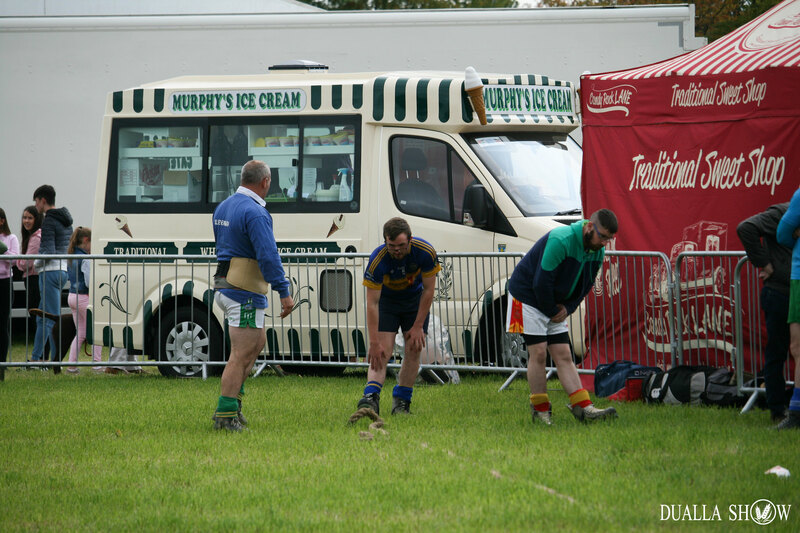 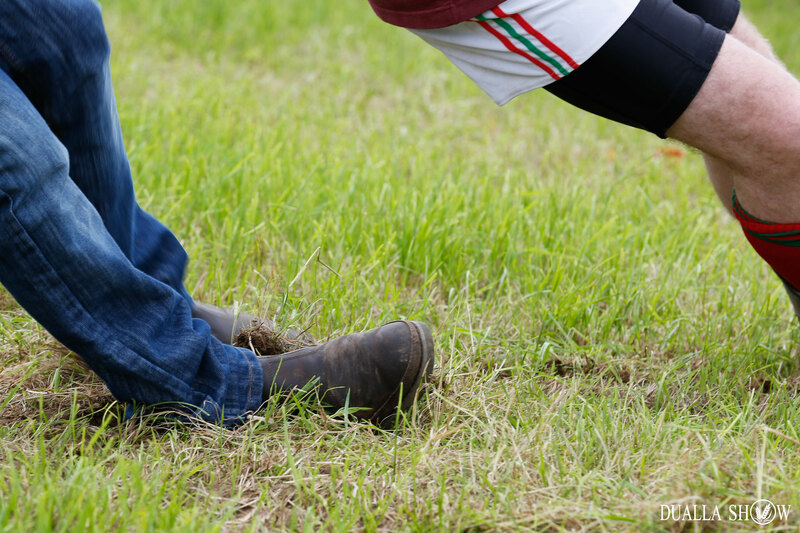 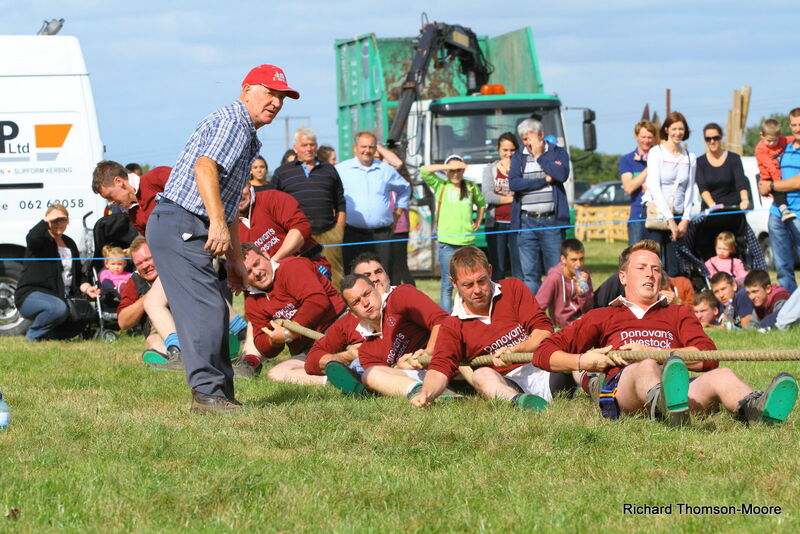 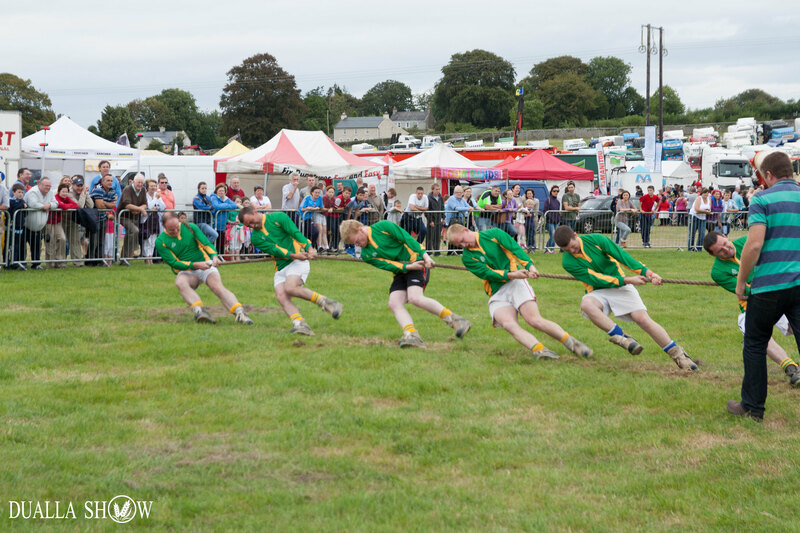 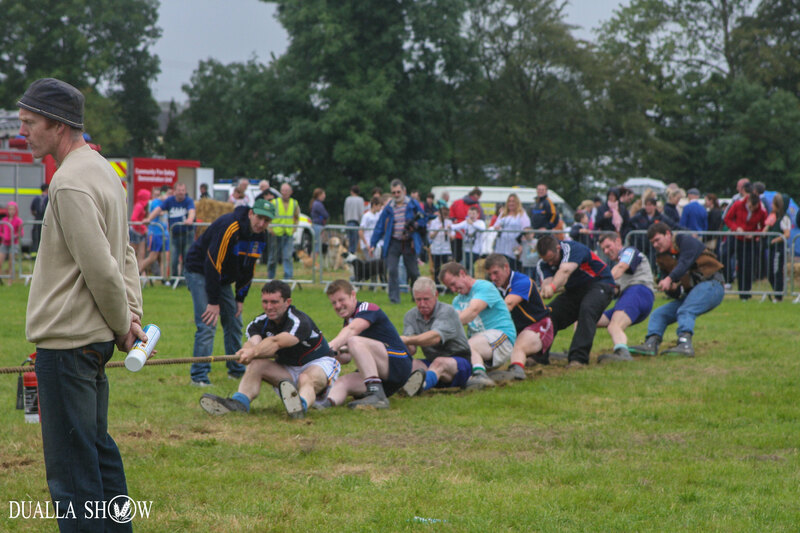 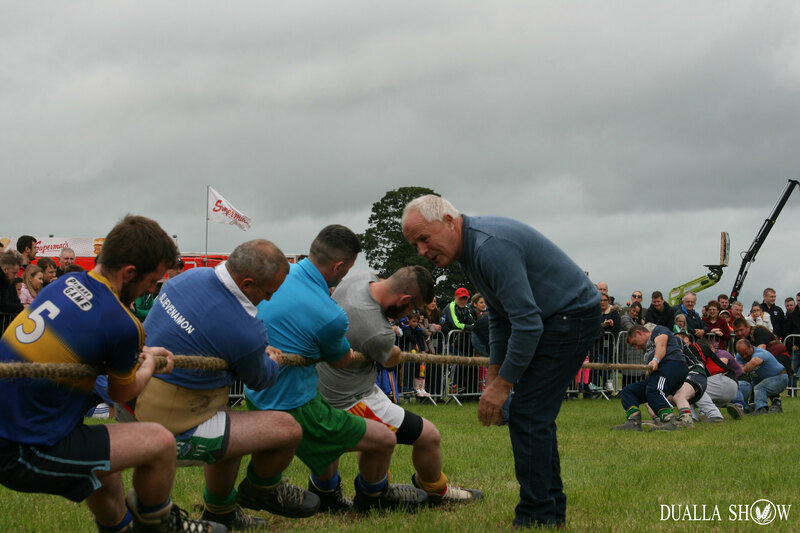 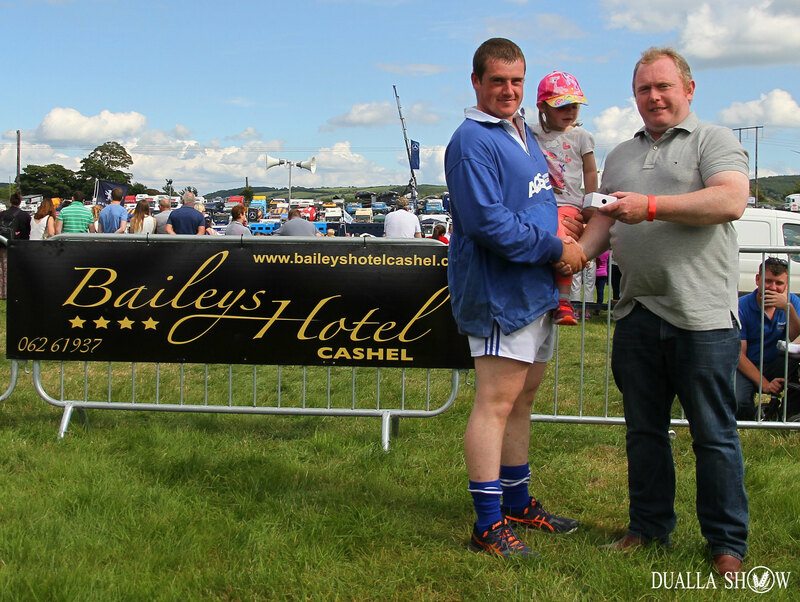 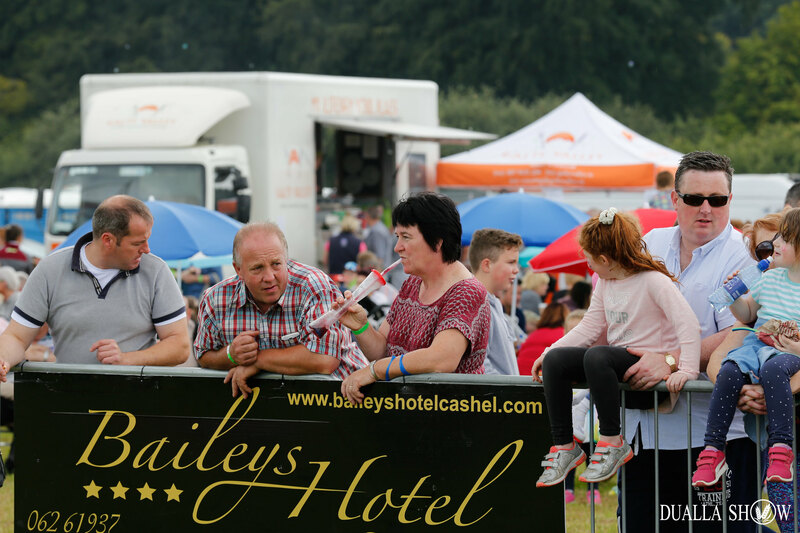 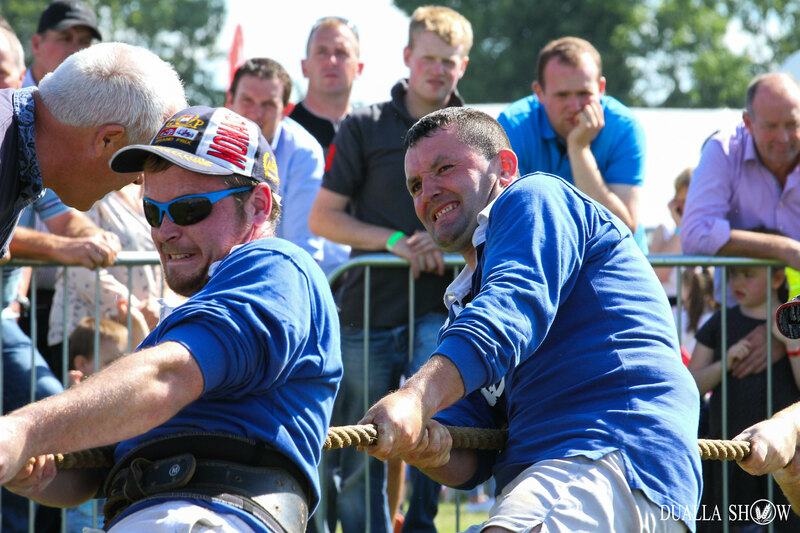 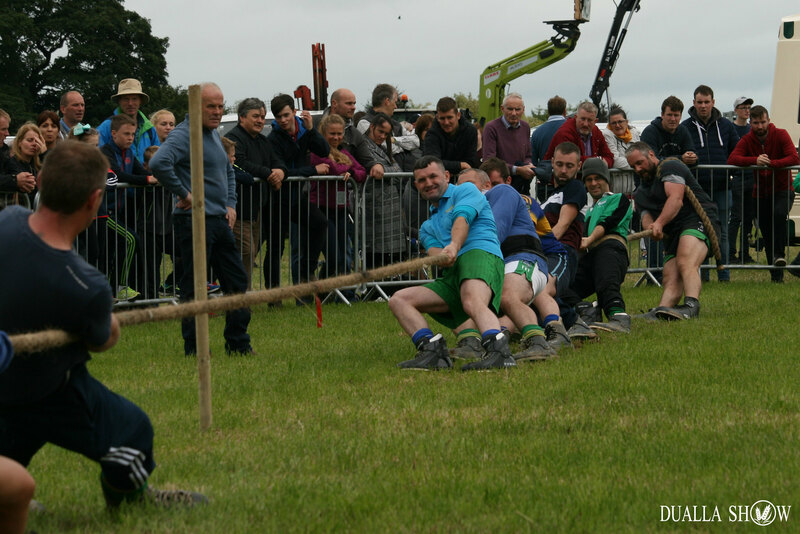 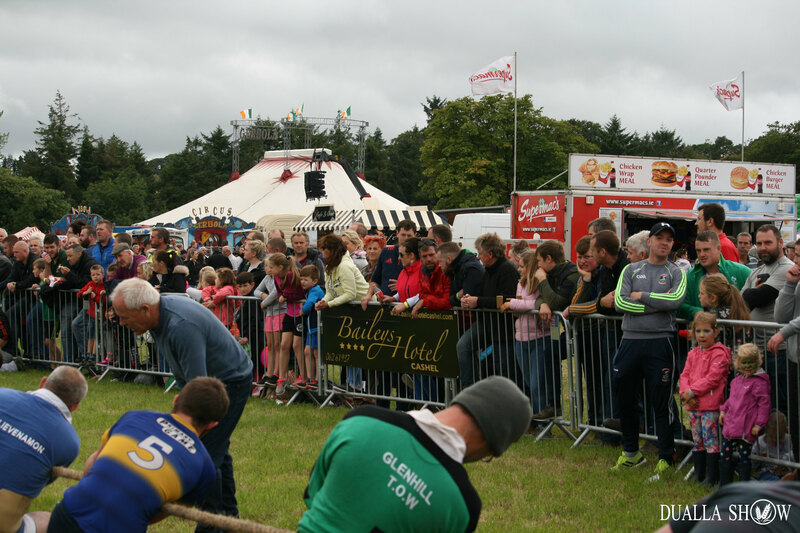 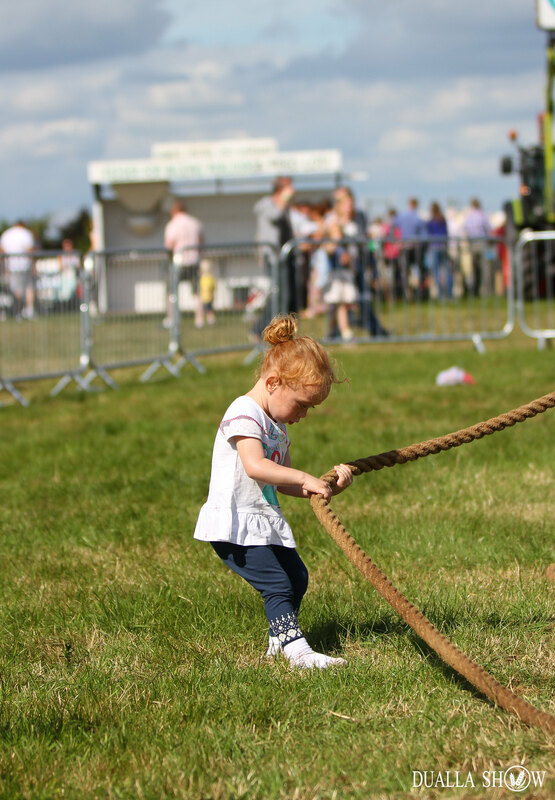 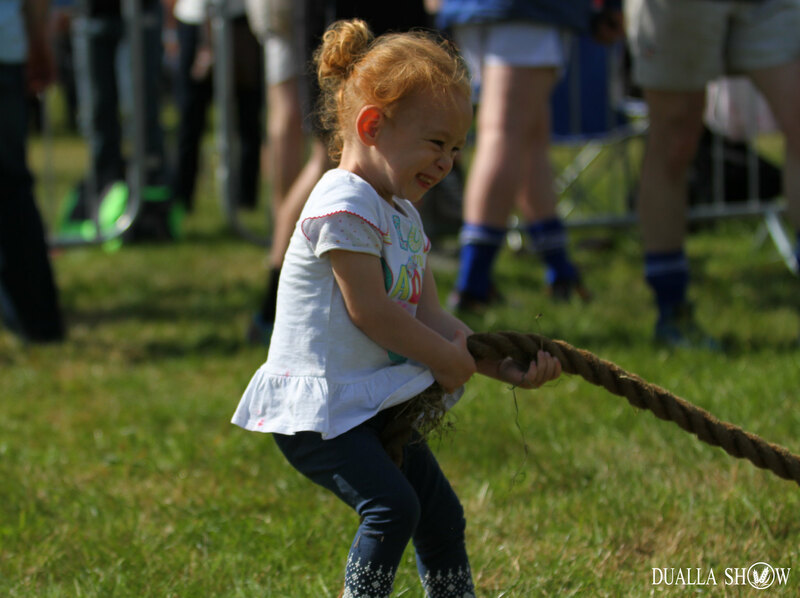 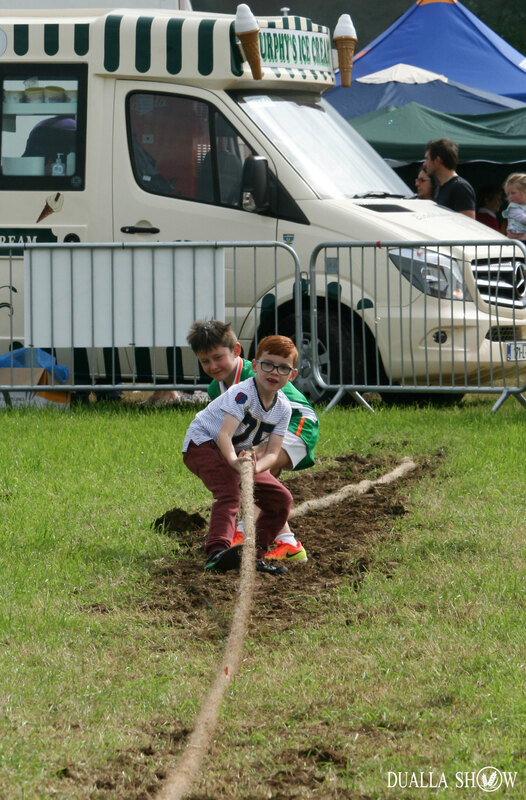 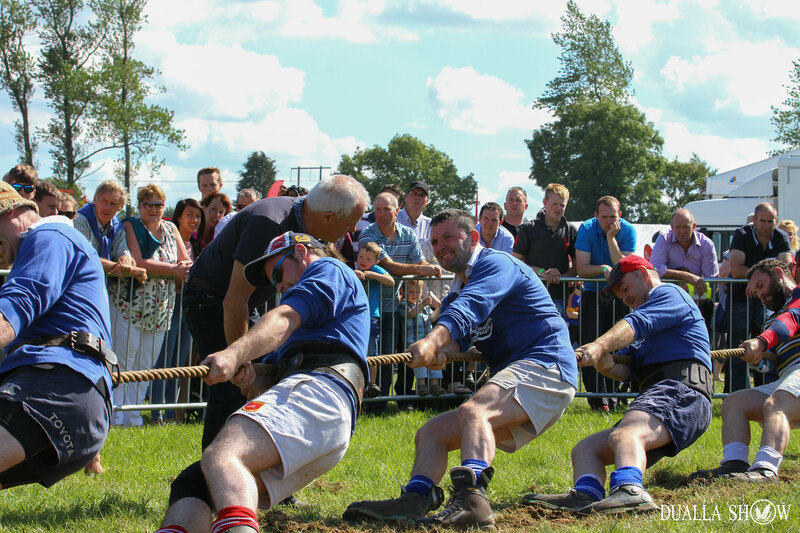 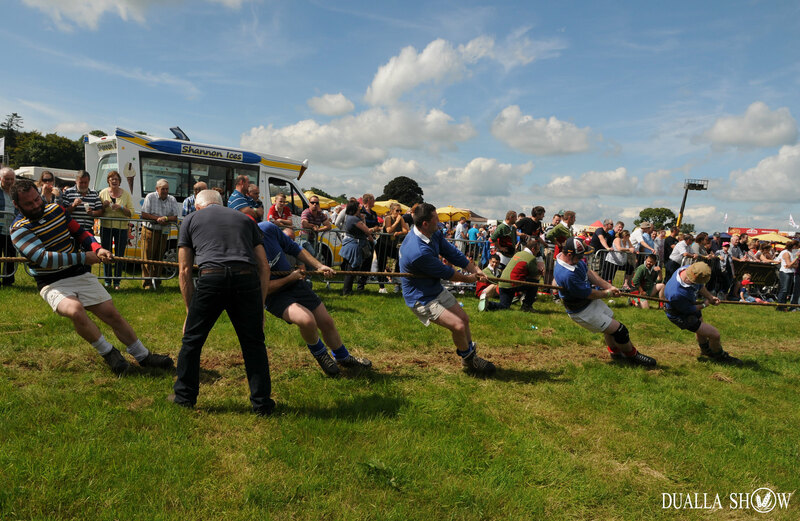 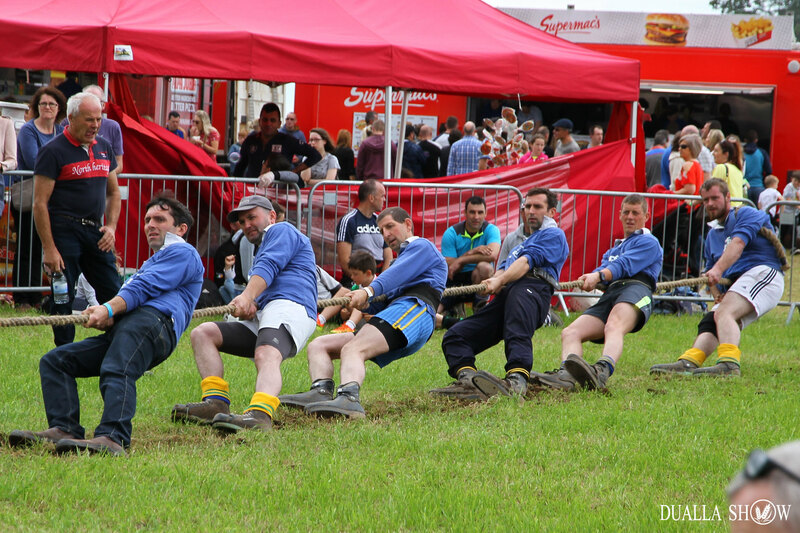 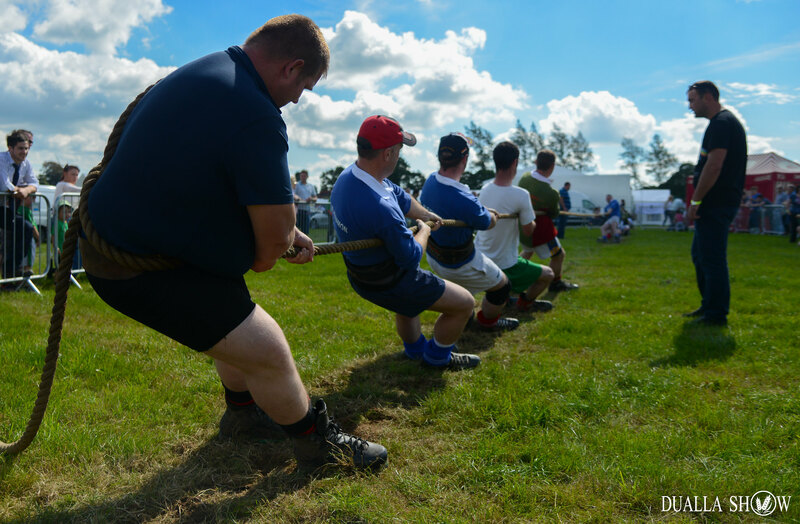 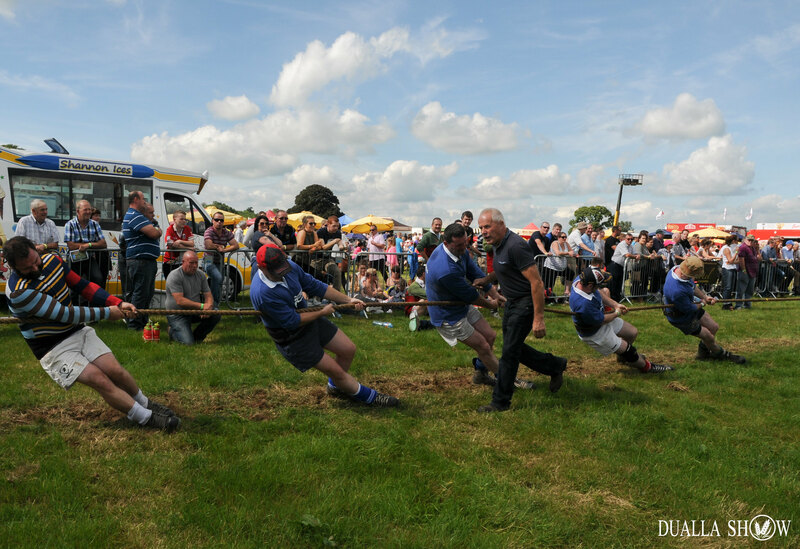 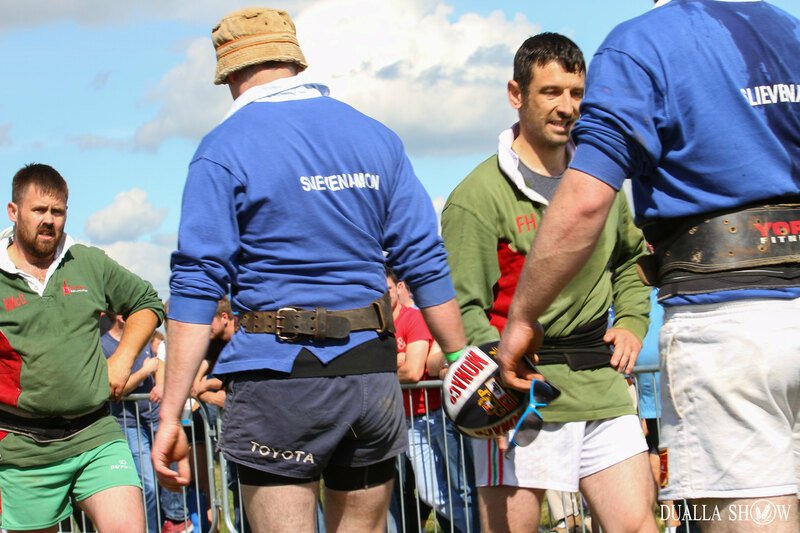 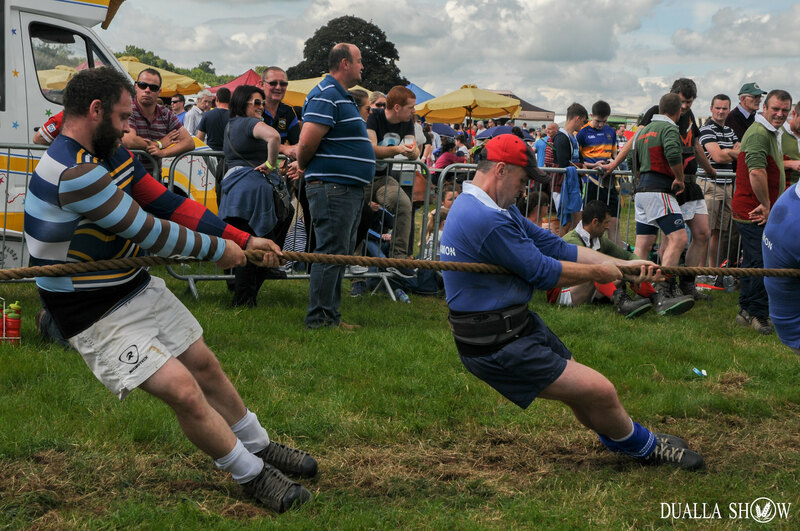 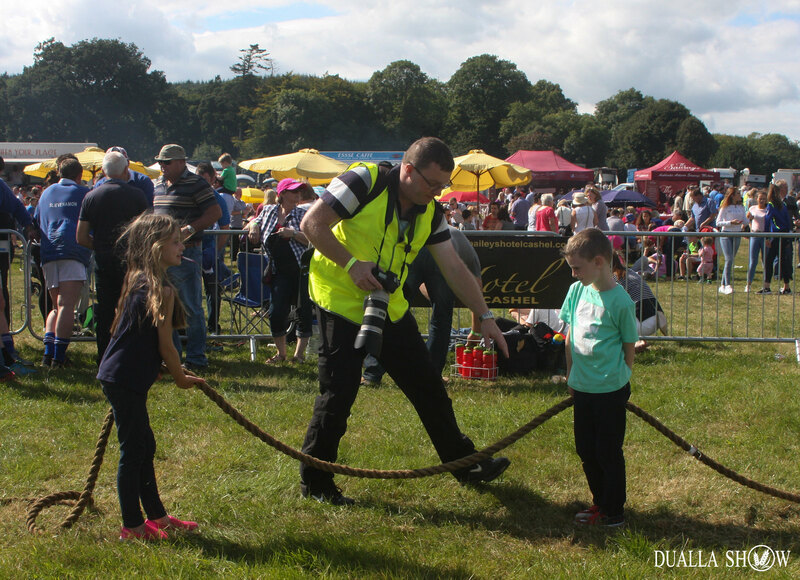 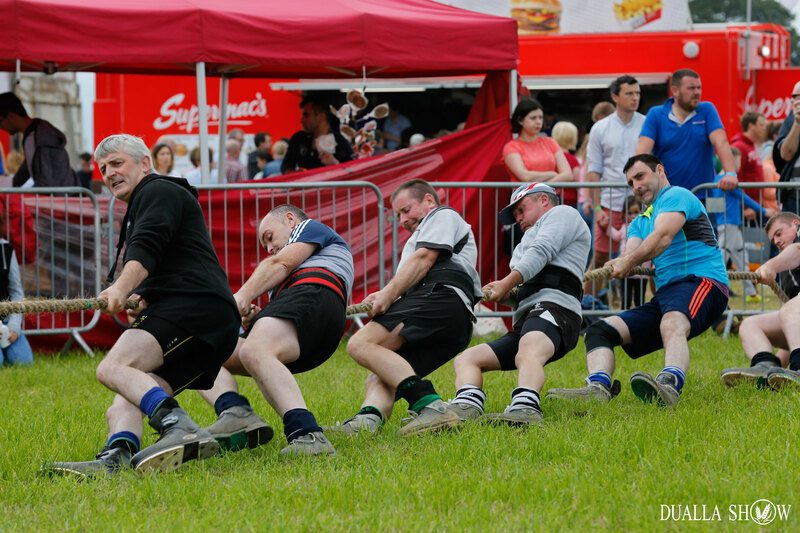 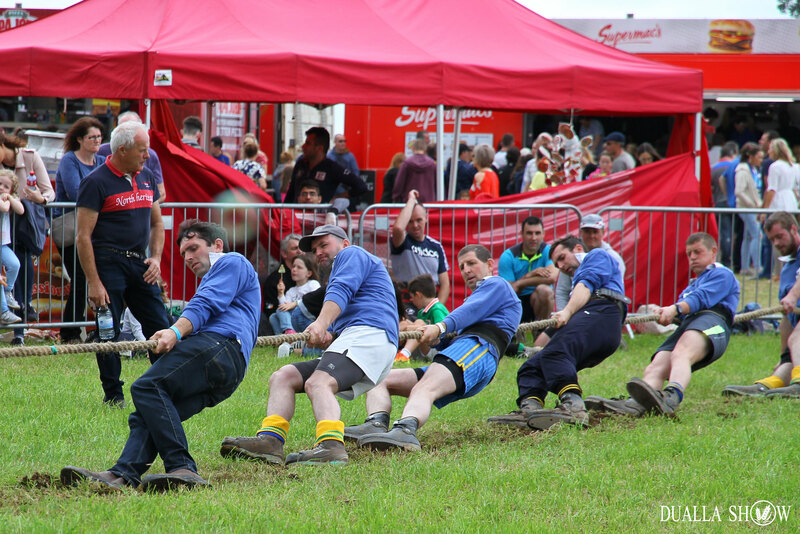 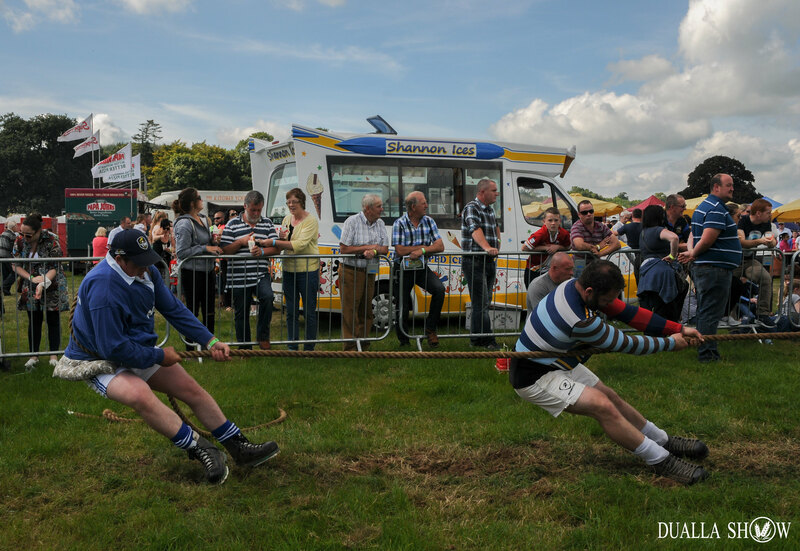 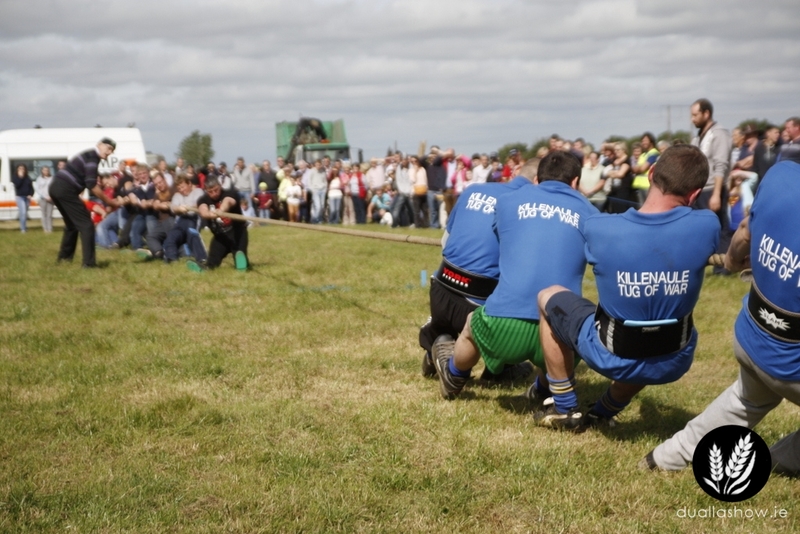 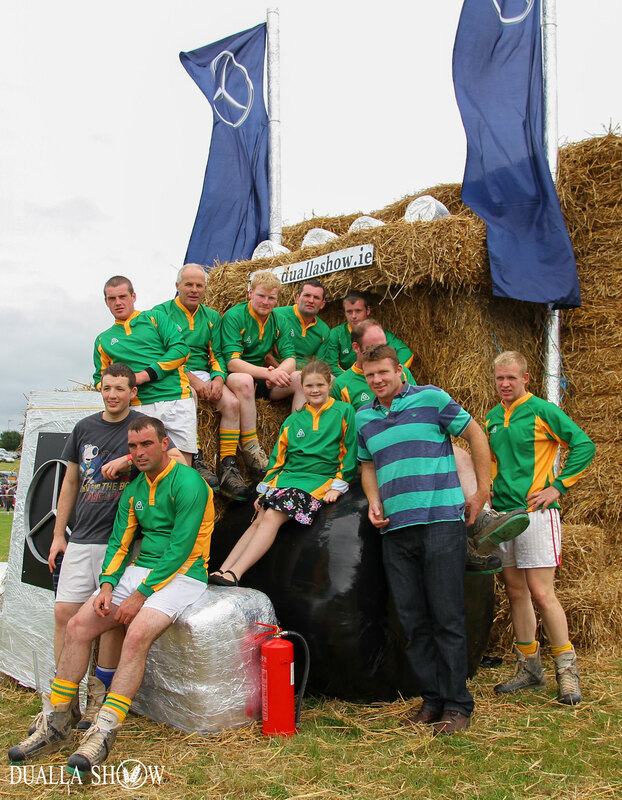 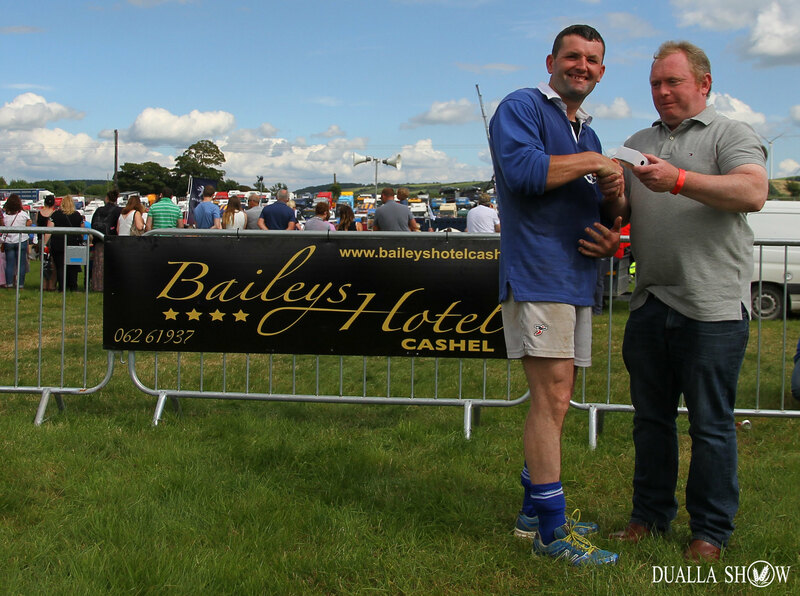 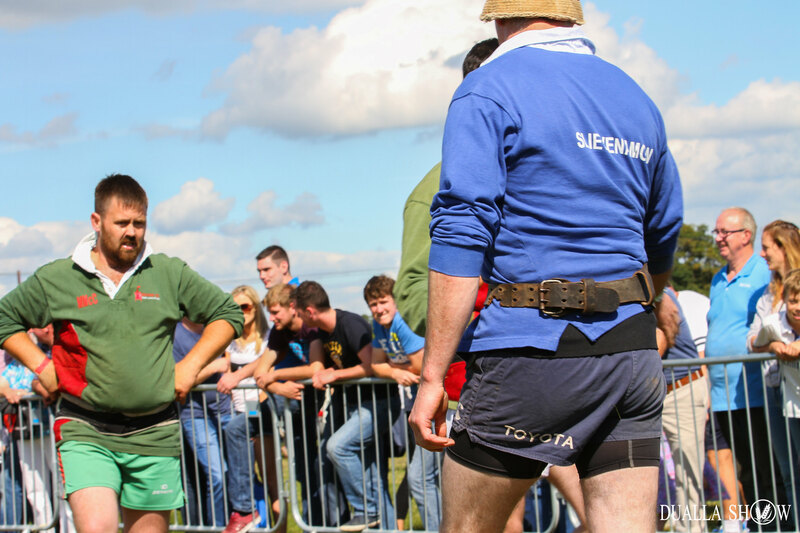 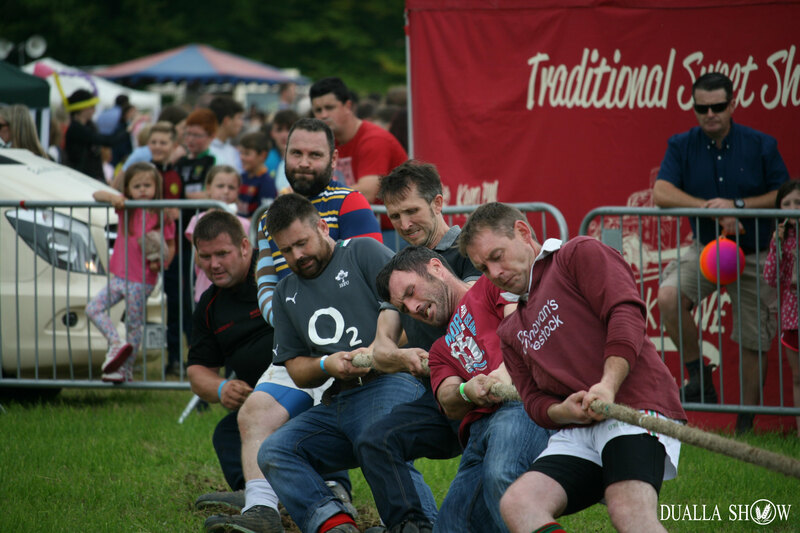 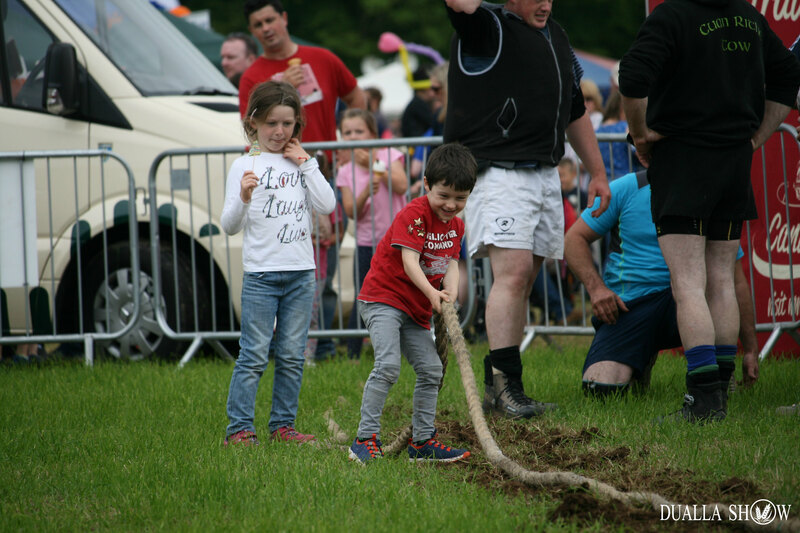 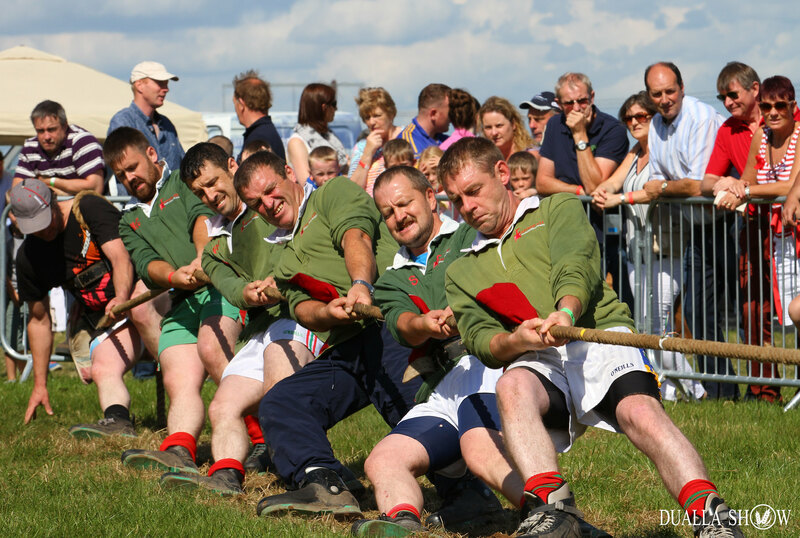 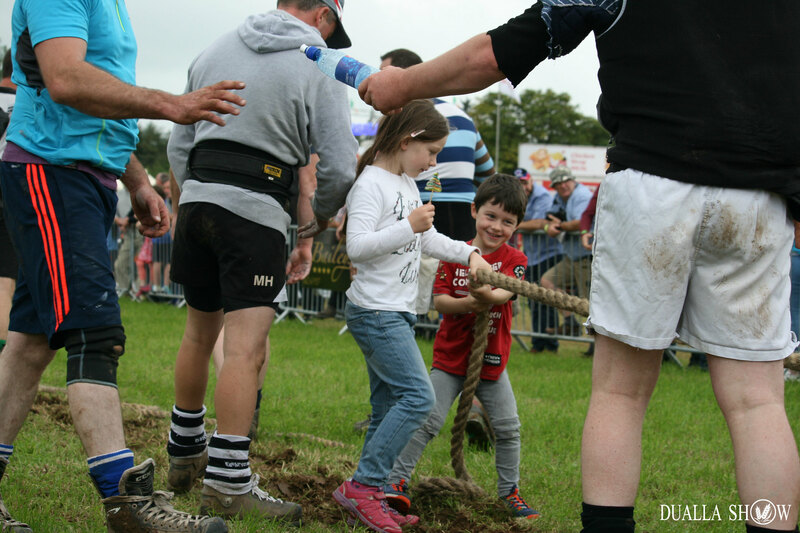 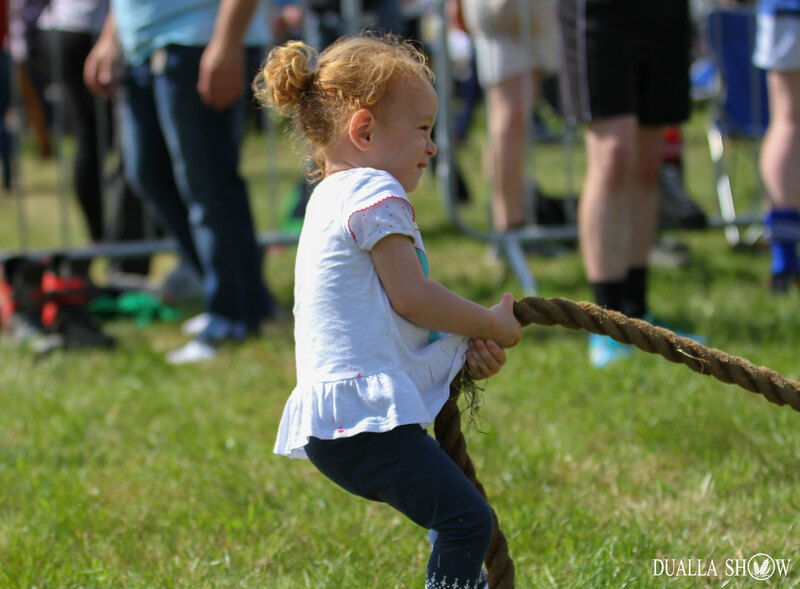 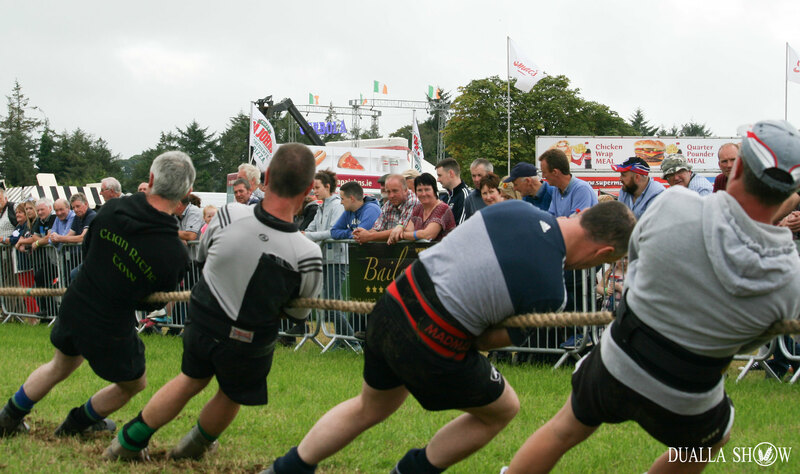 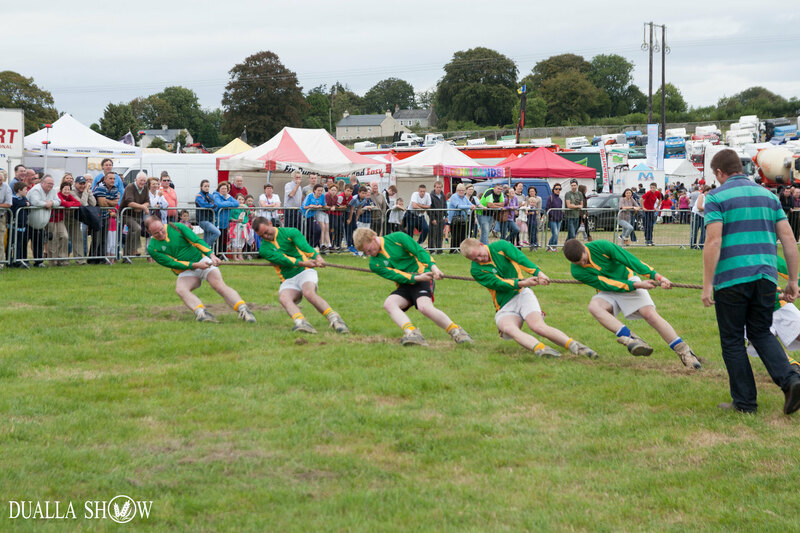 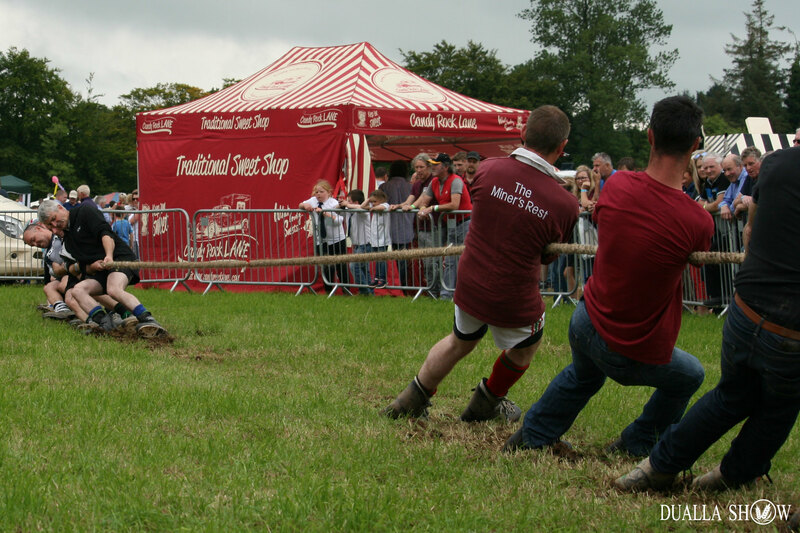 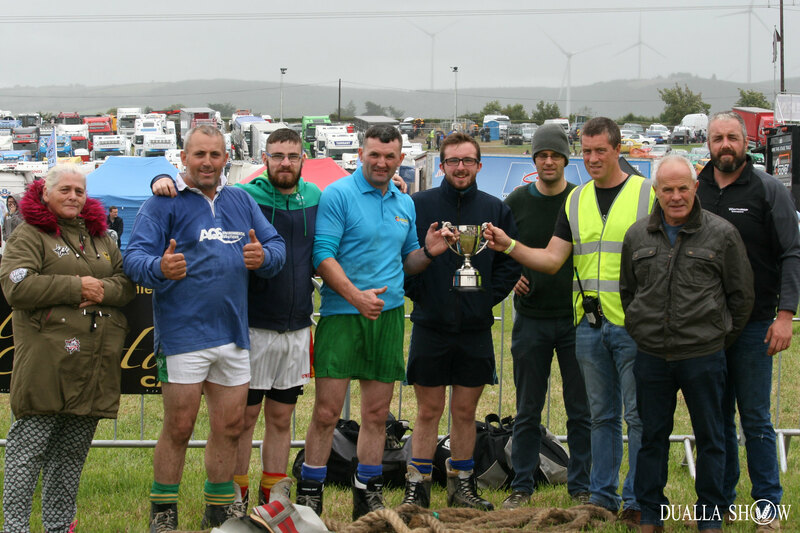 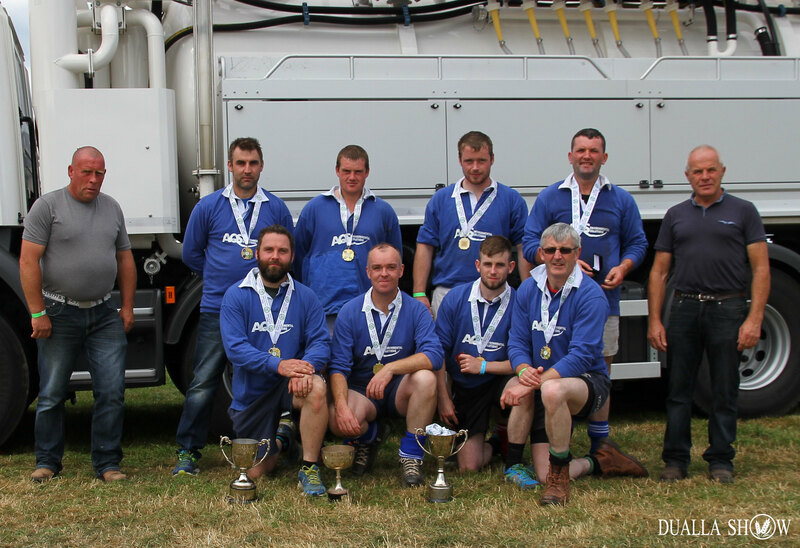 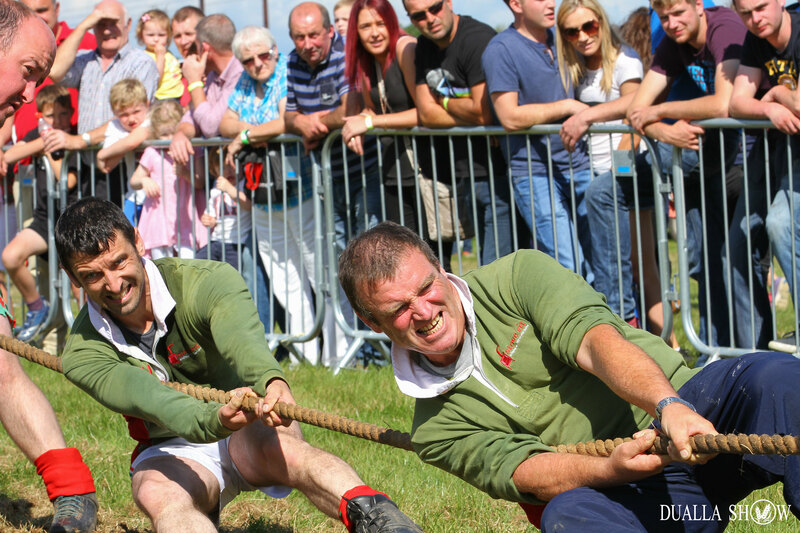 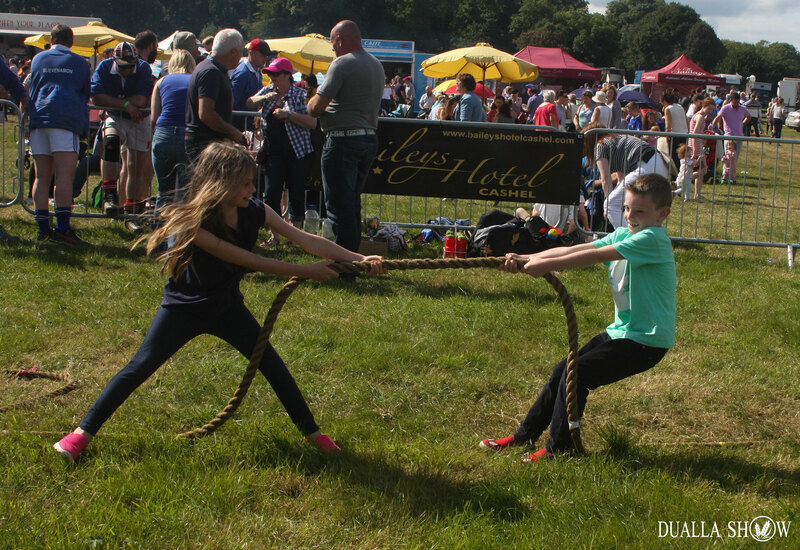 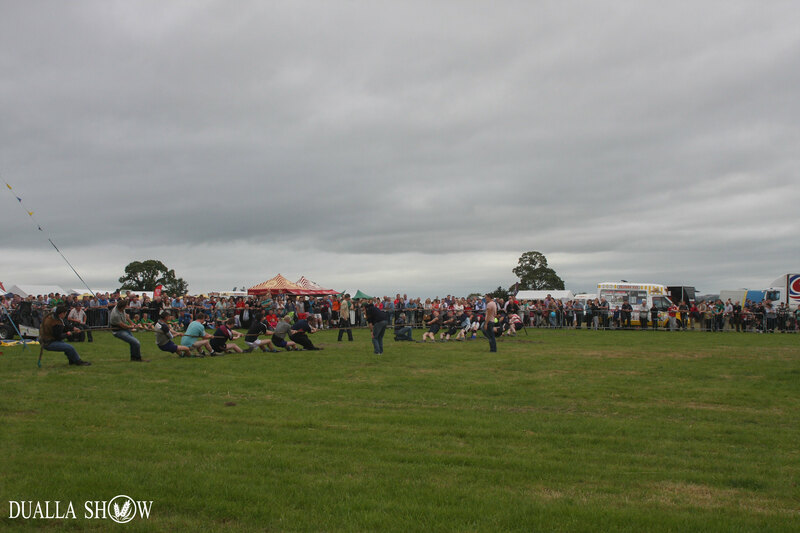 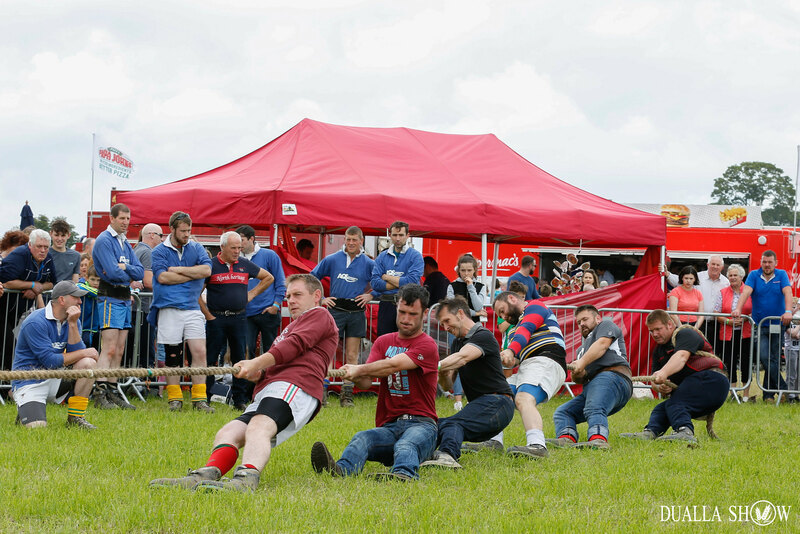 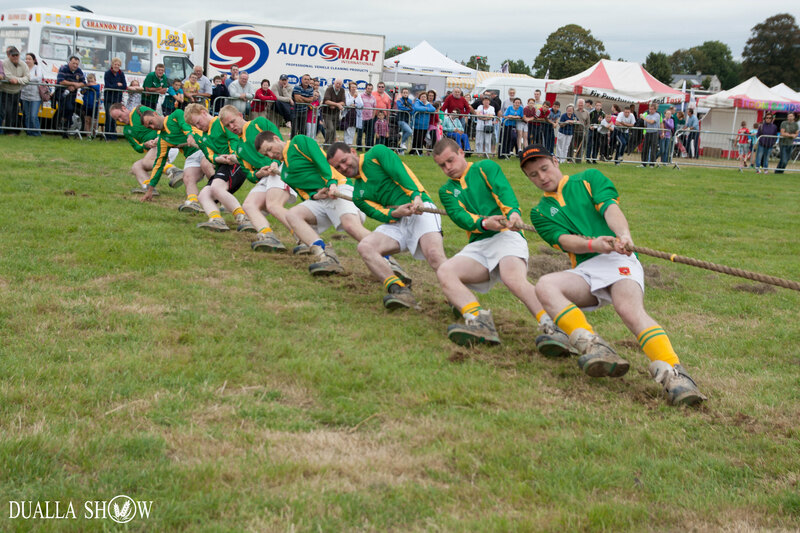 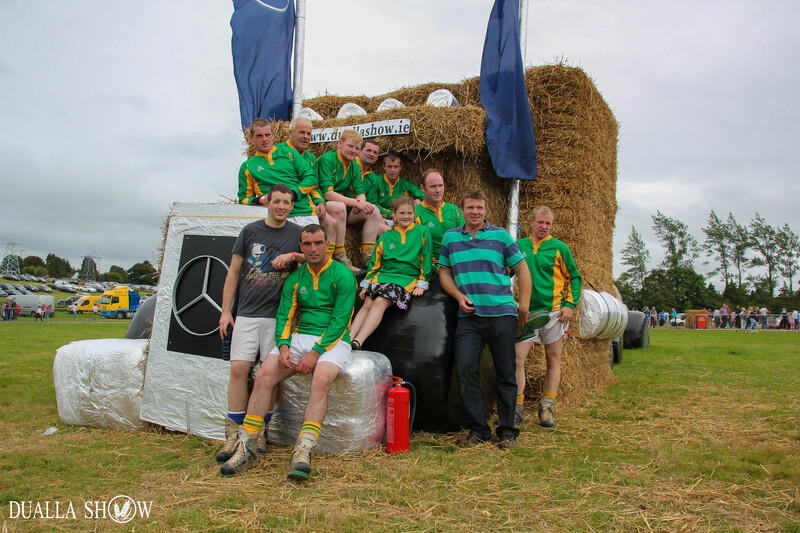 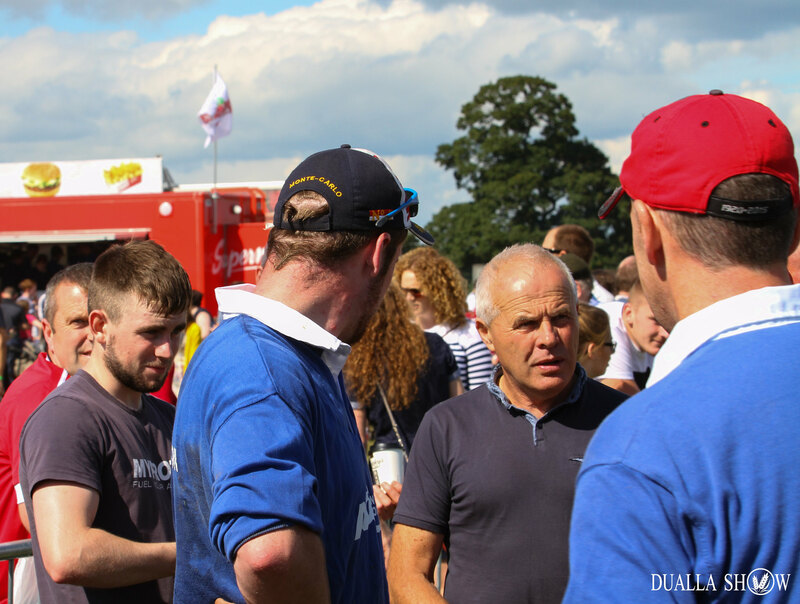 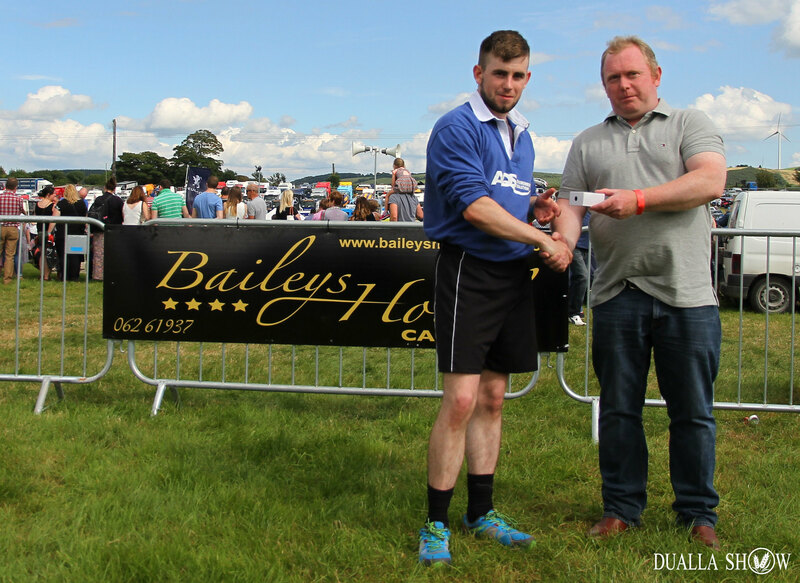 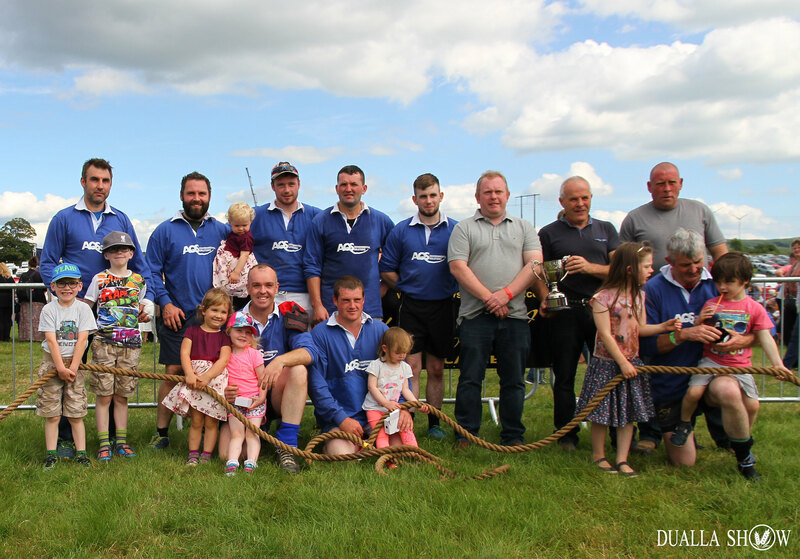 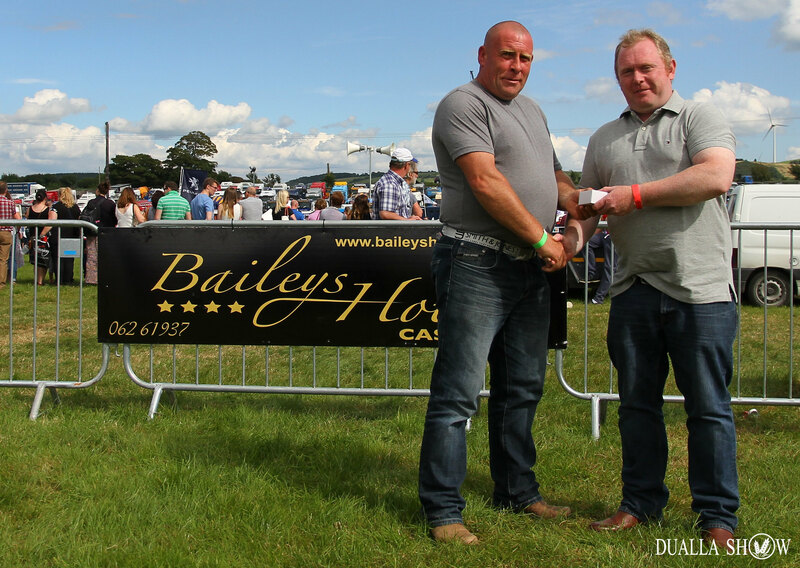 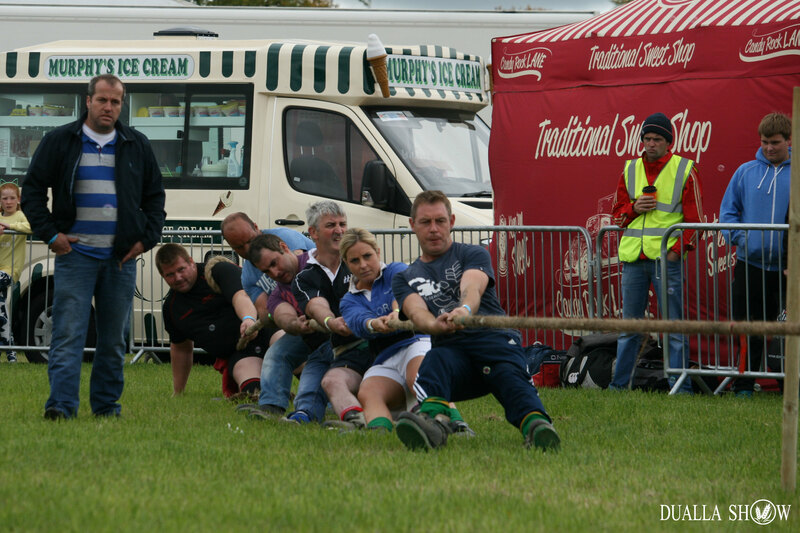 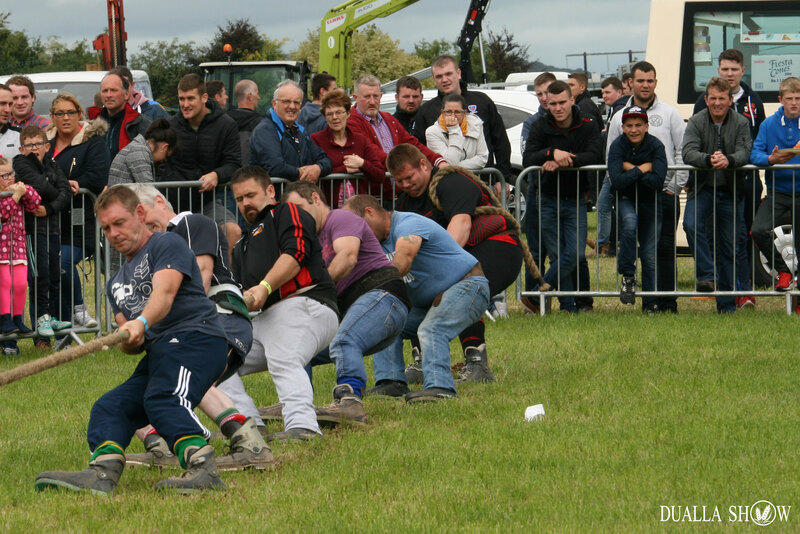 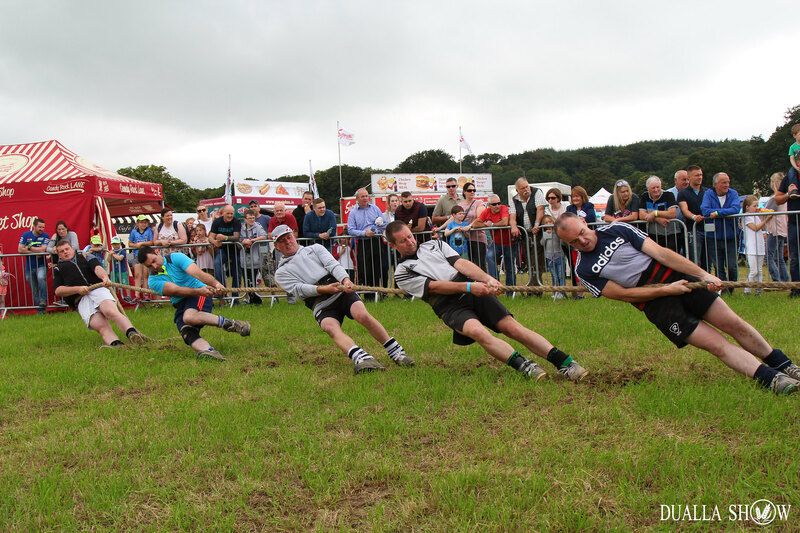 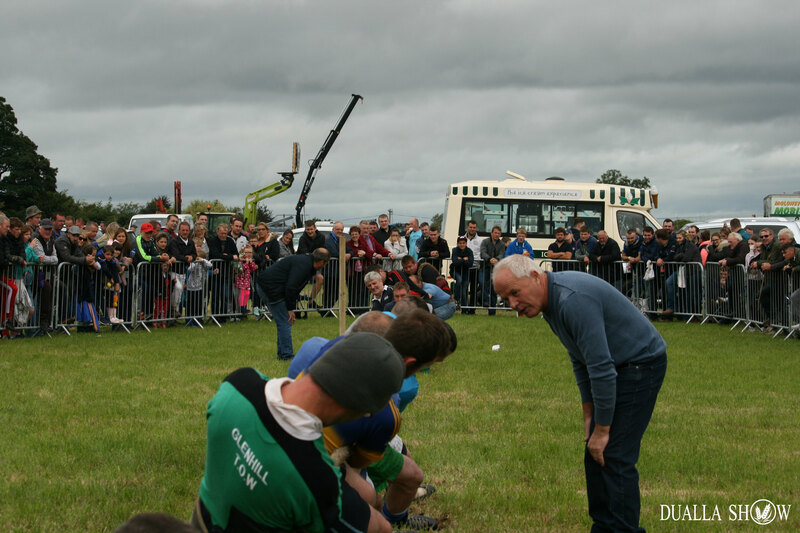 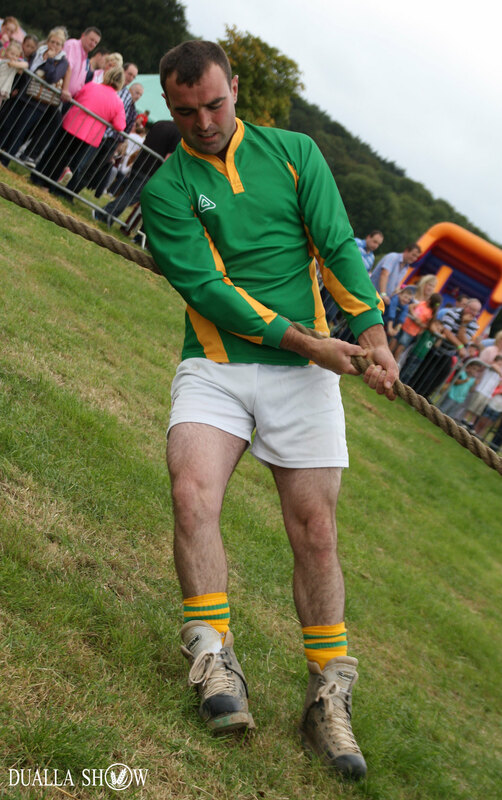 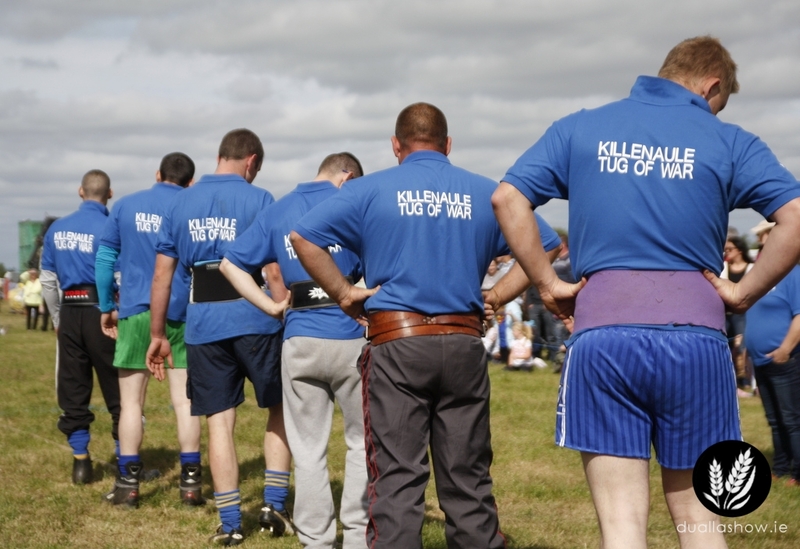 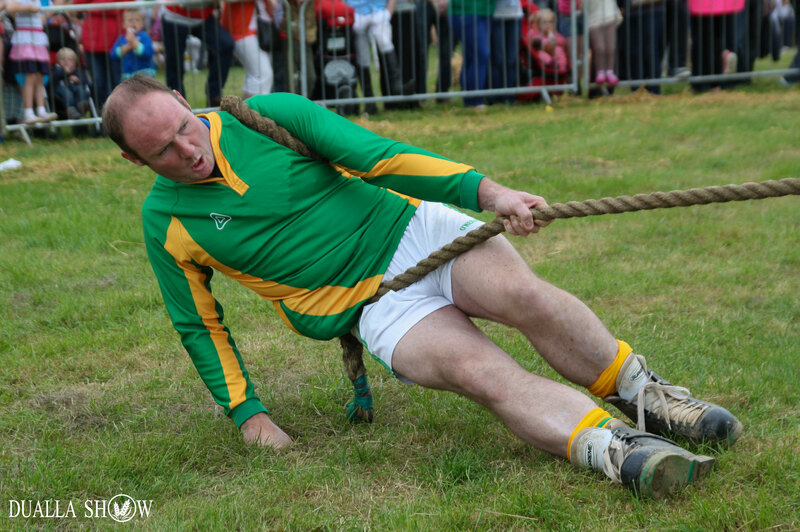 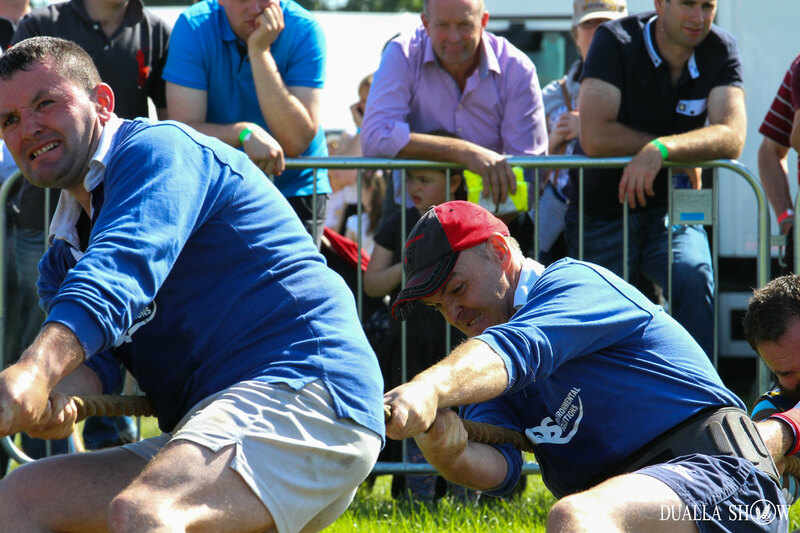 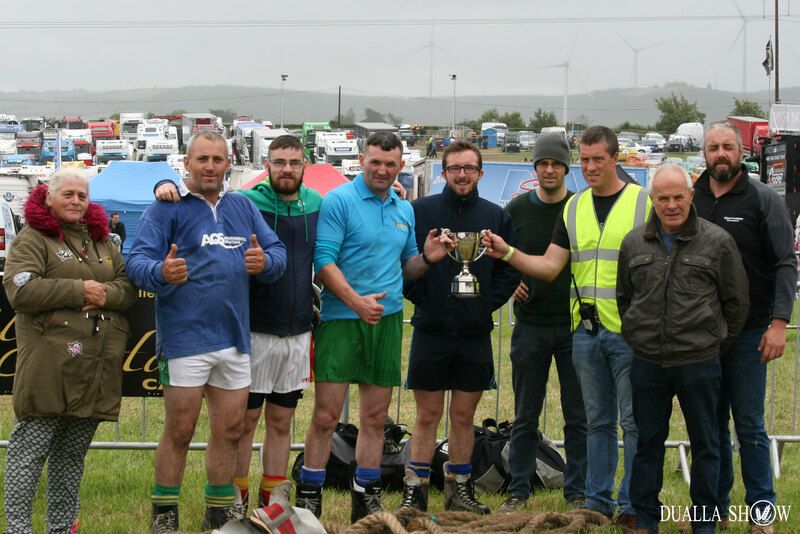 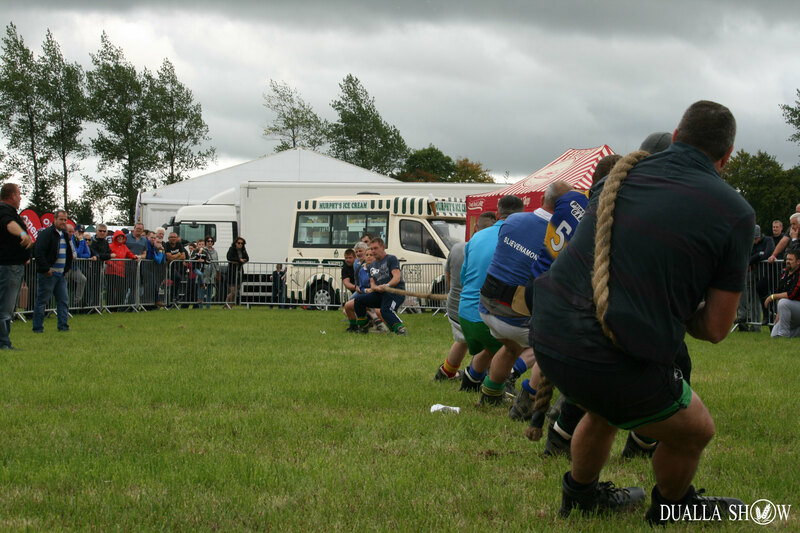 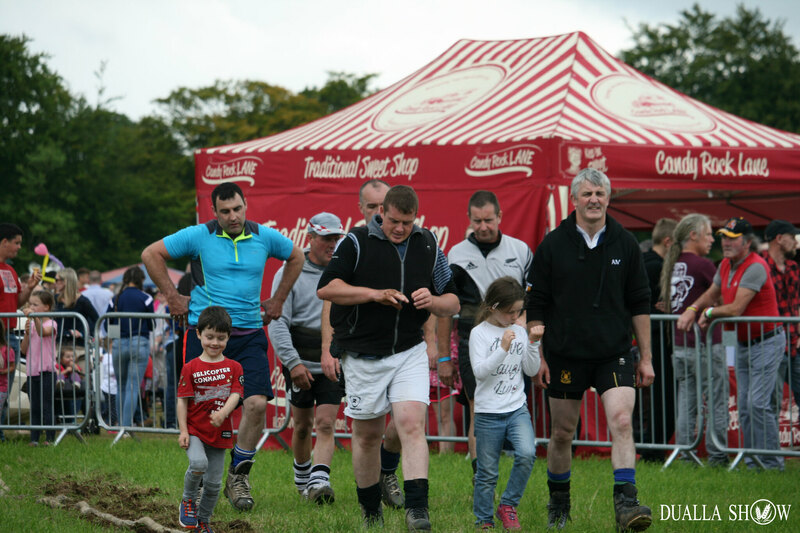 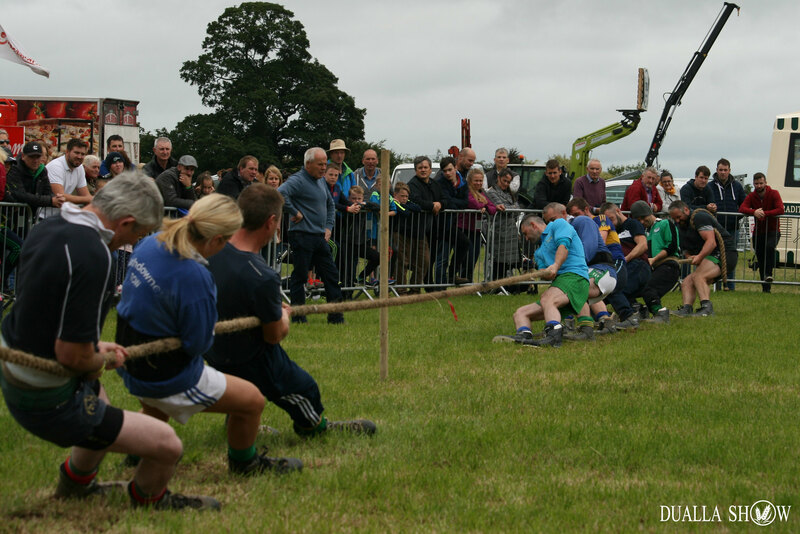 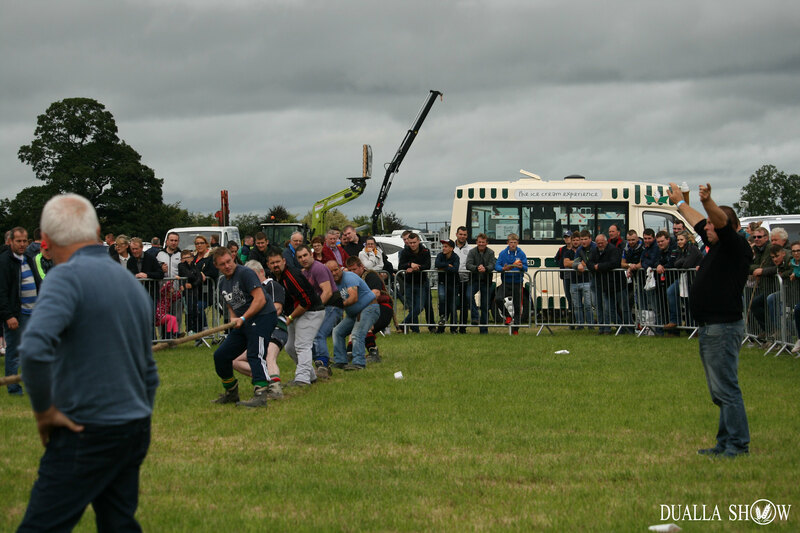 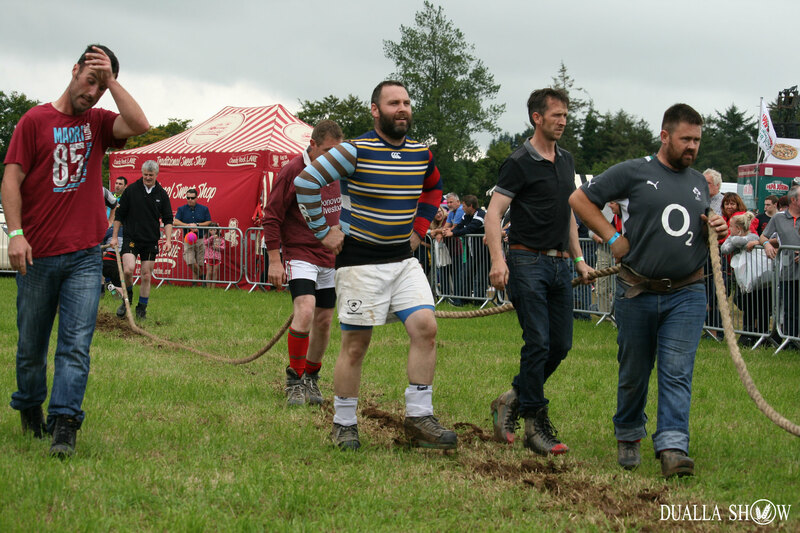 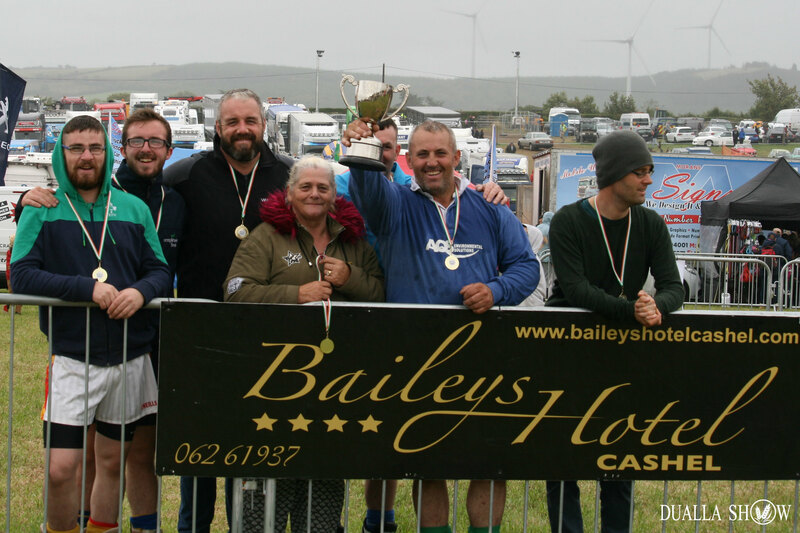 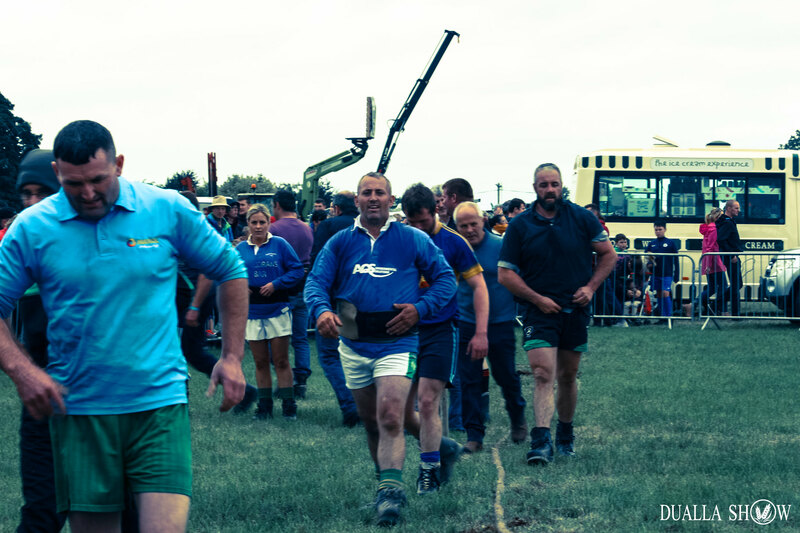 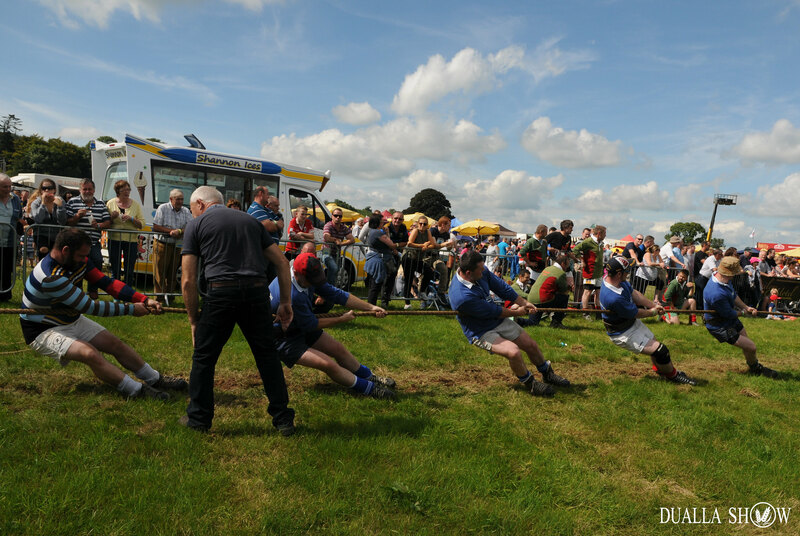 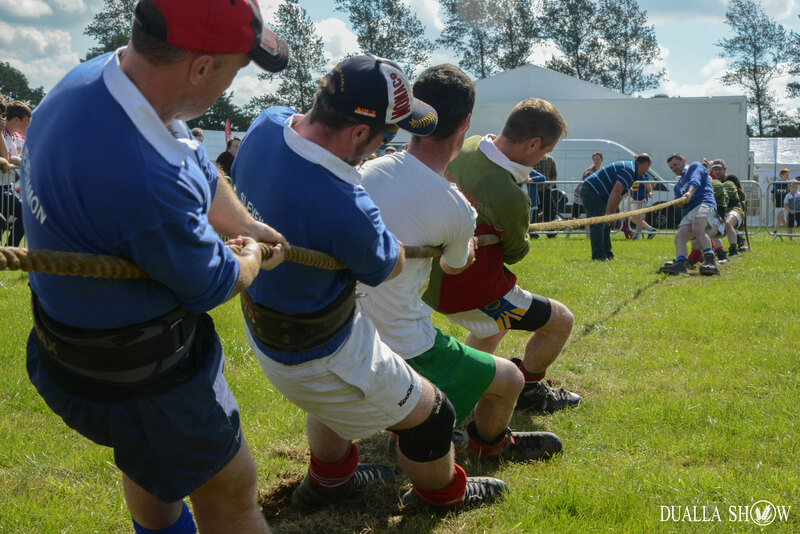 This year’s Tug O’War event is an open competition with the prize of the Dualla Show Perpetual cup and €500 of prize money. 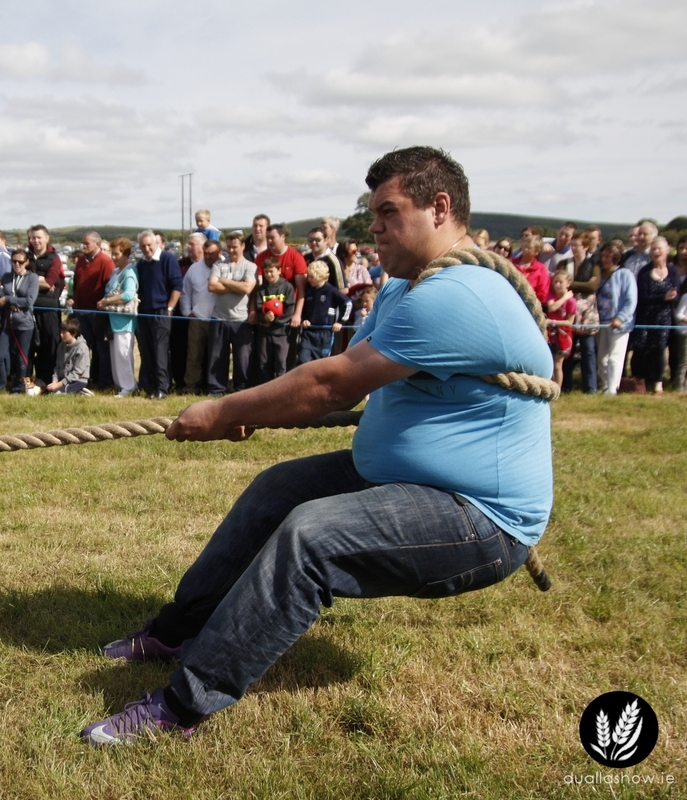 Teams will be 6-aside with a maximum weight of 525kg. 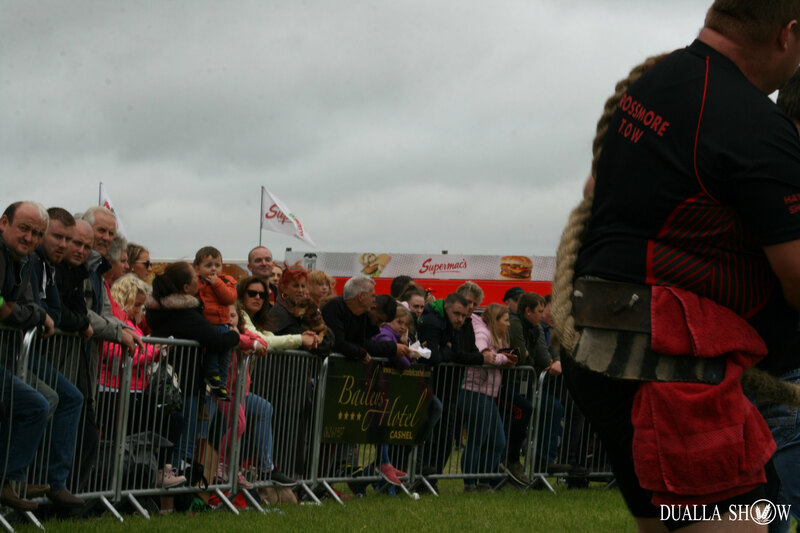 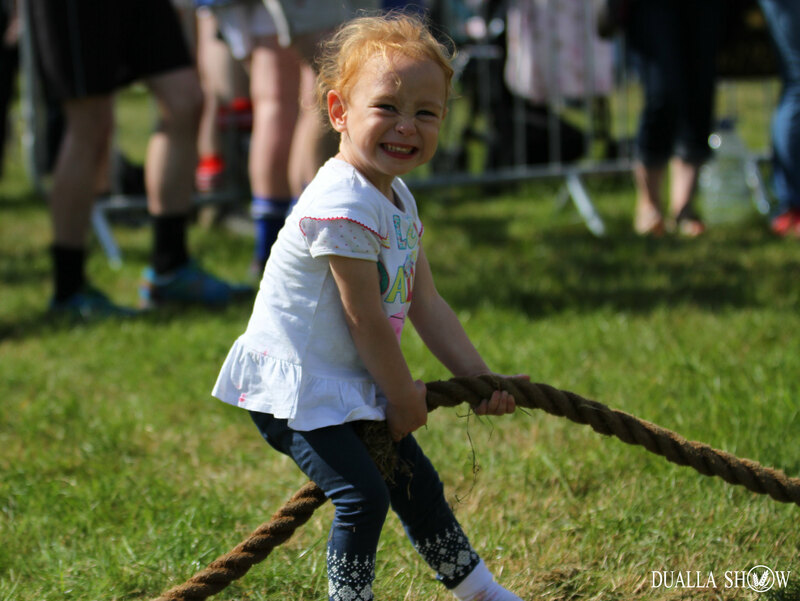 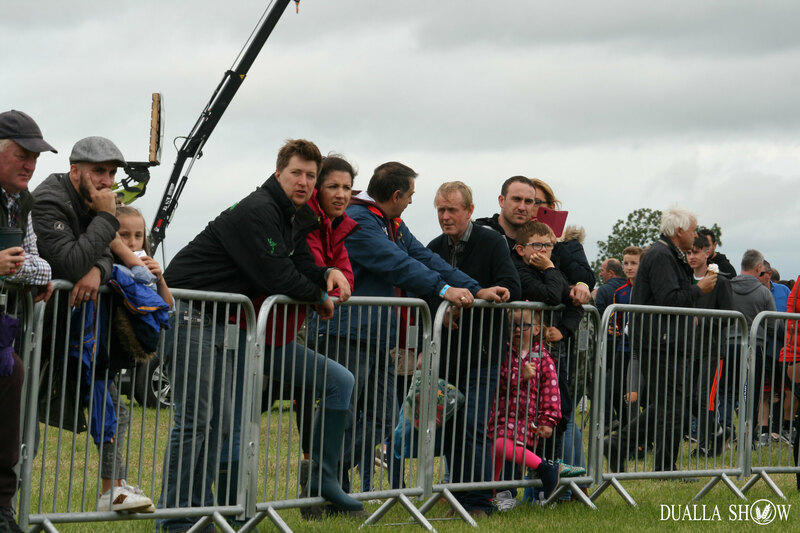 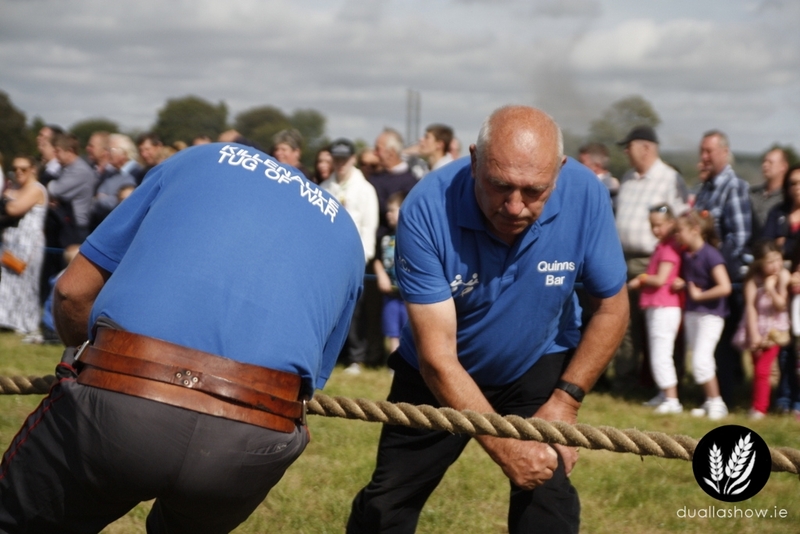 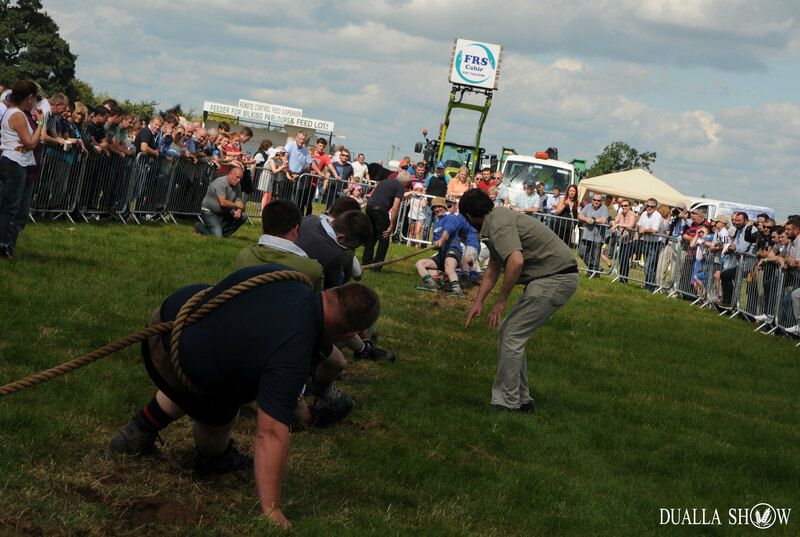 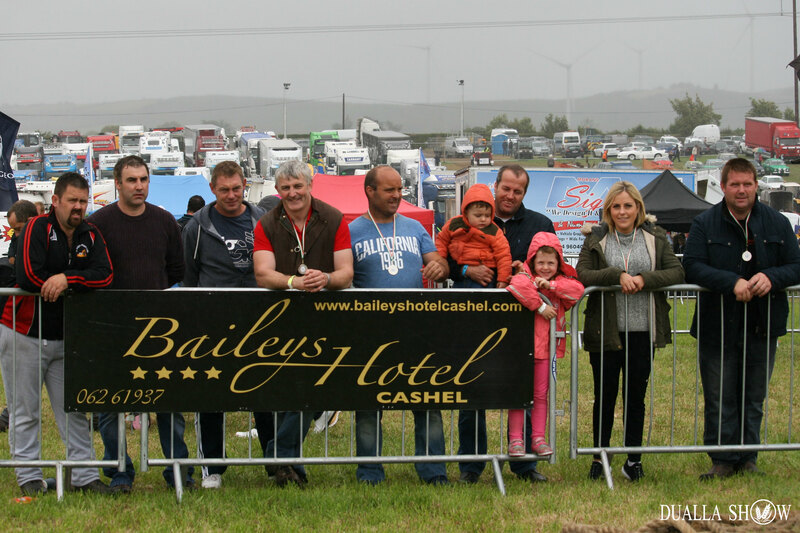 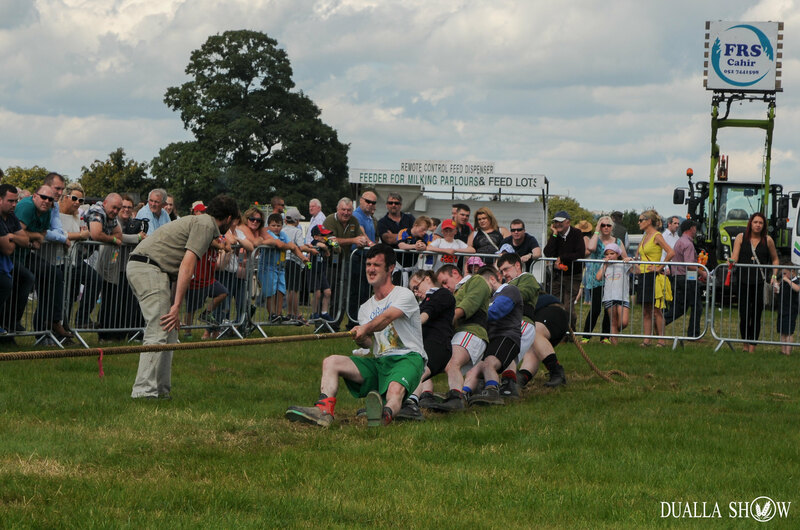 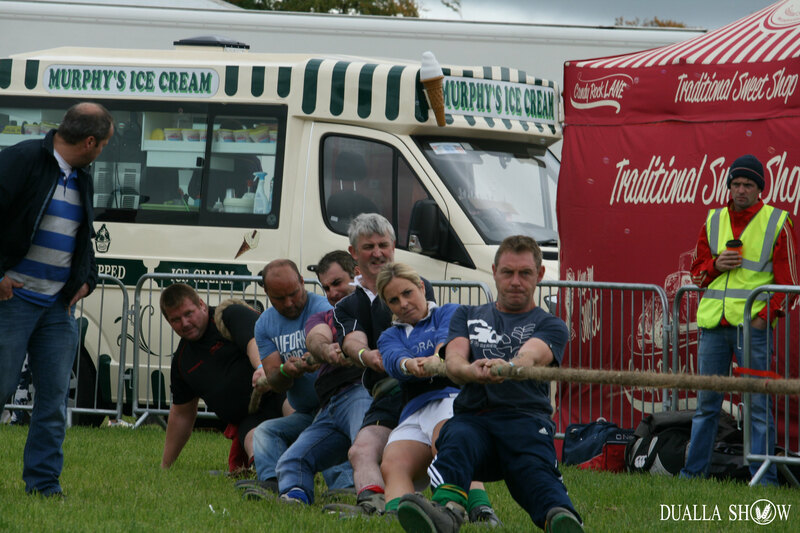 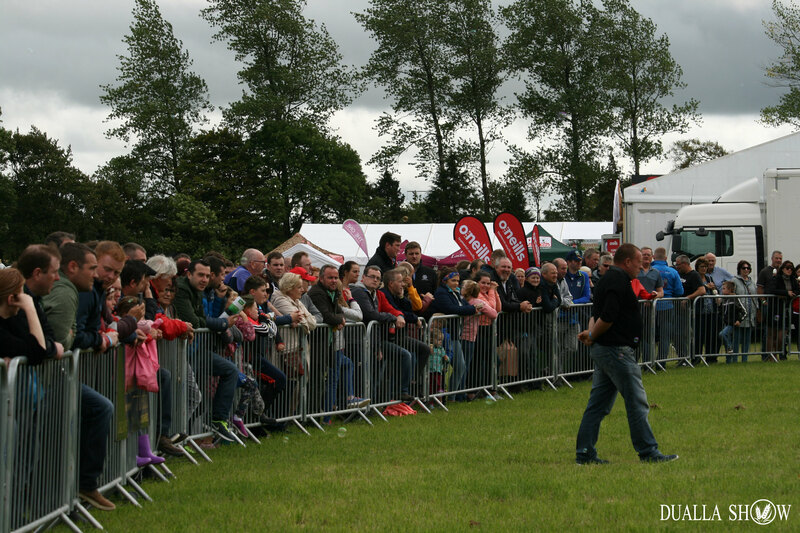 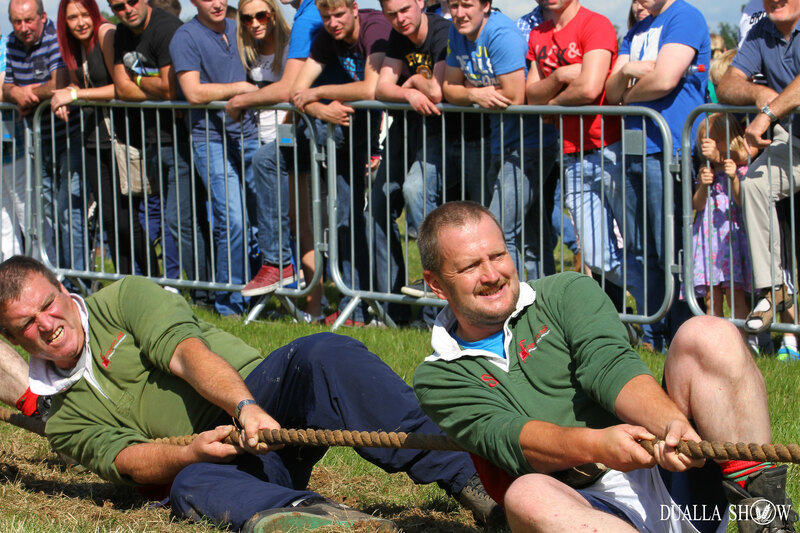 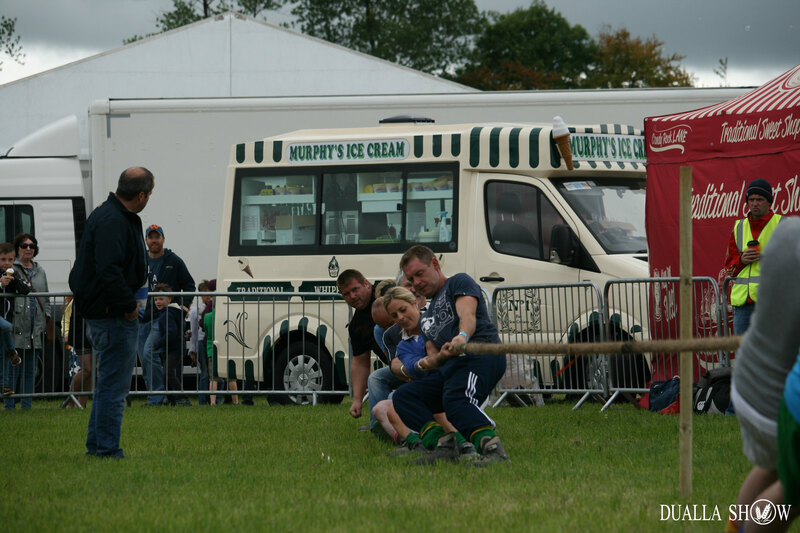 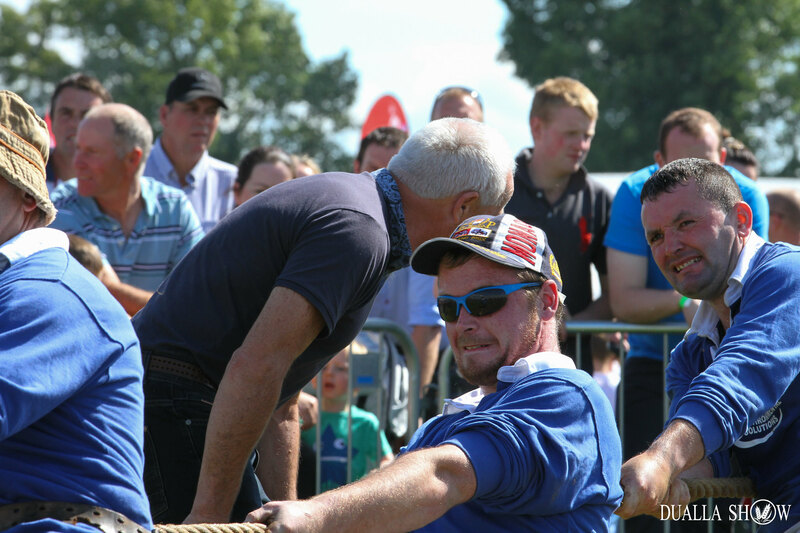 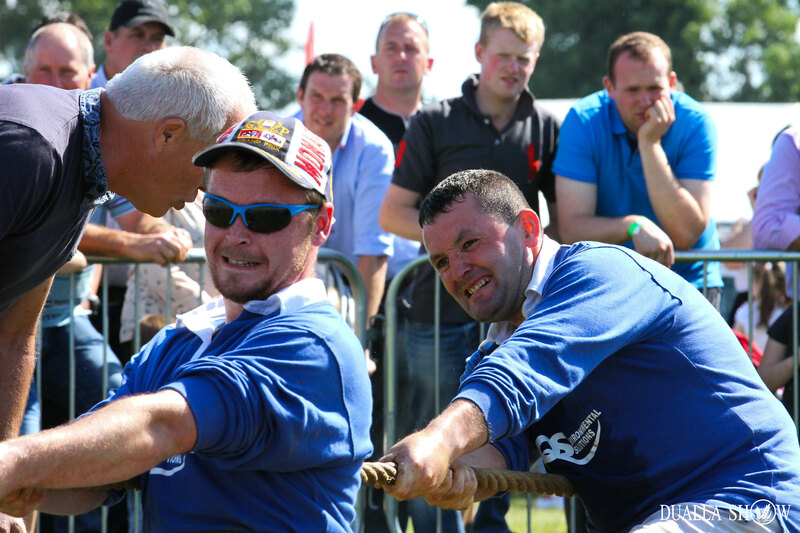 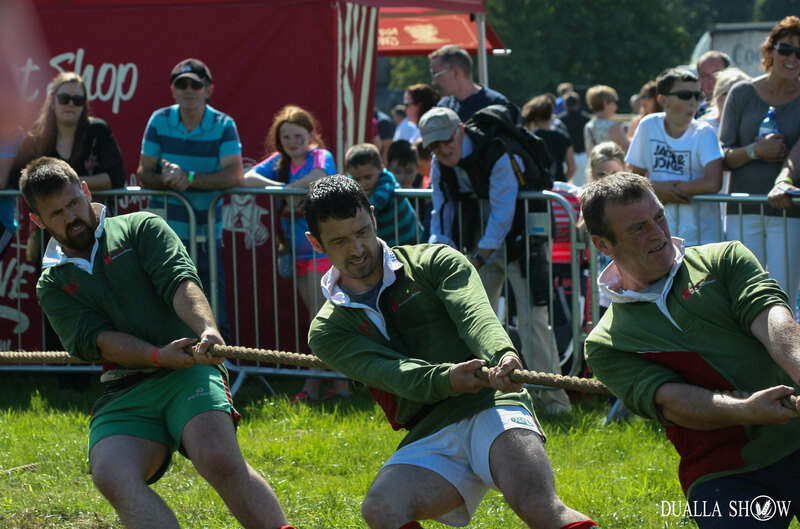 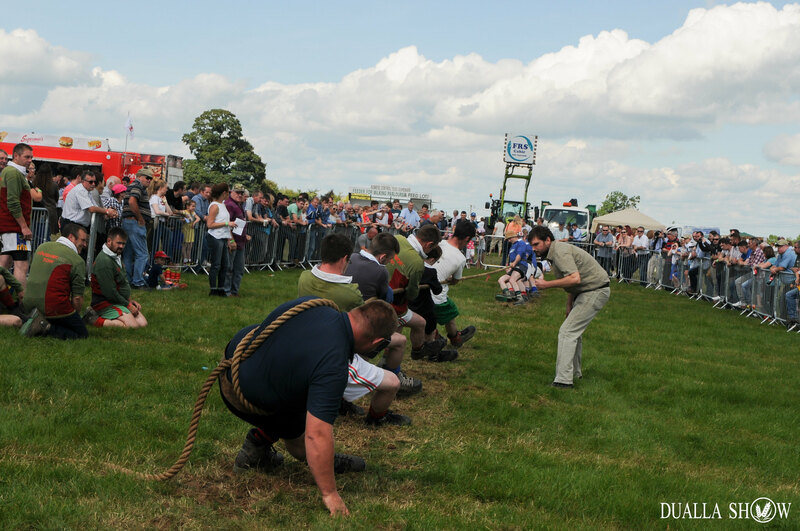 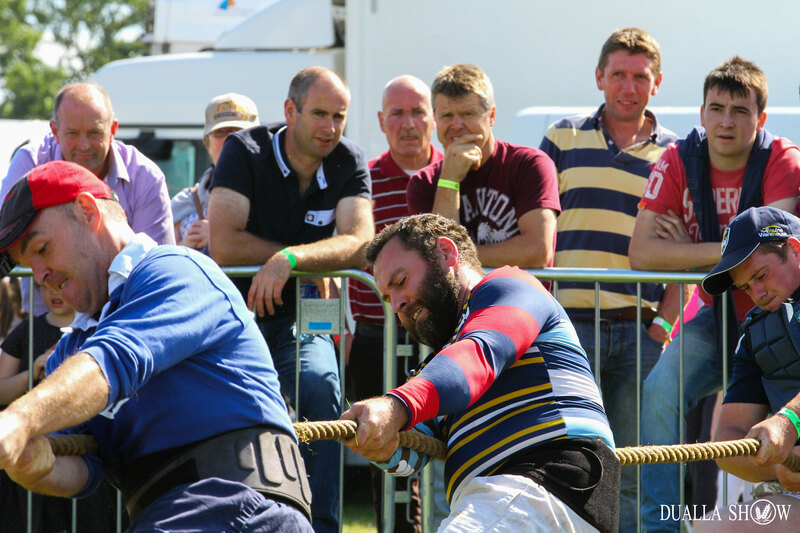 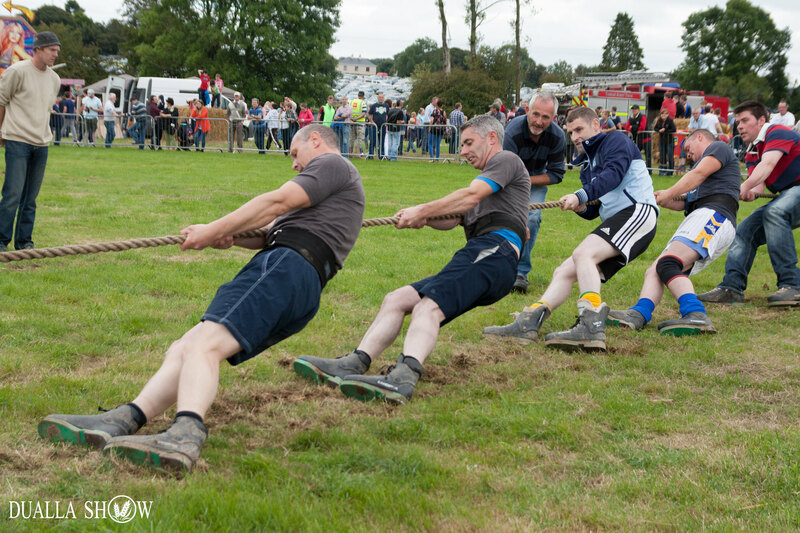 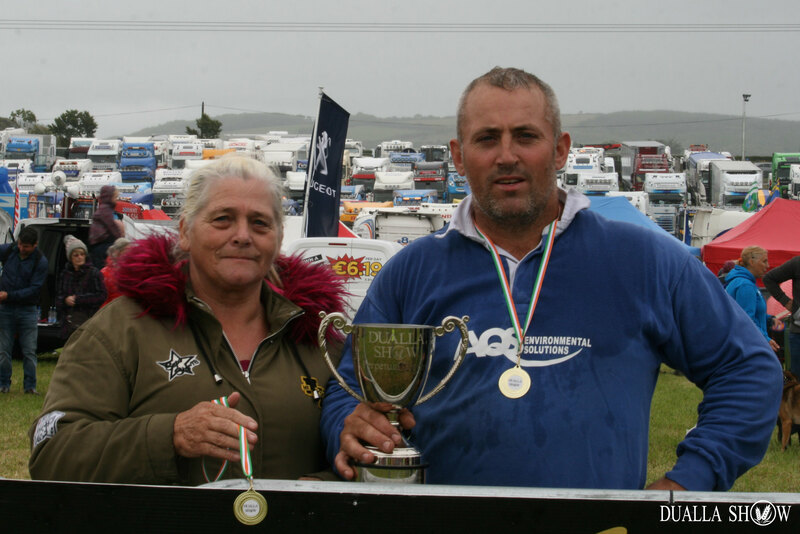 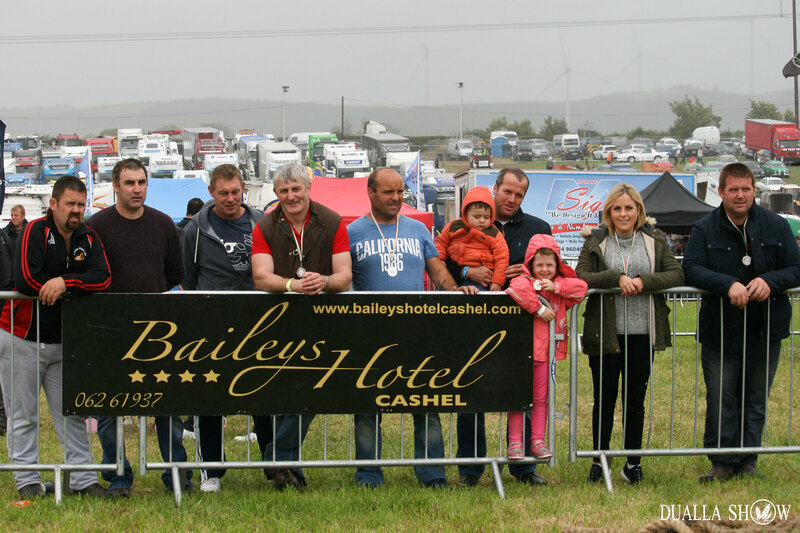 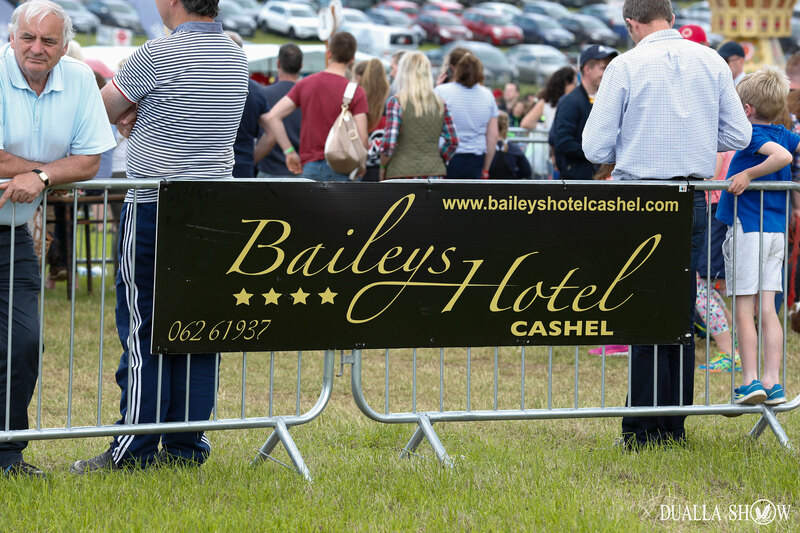 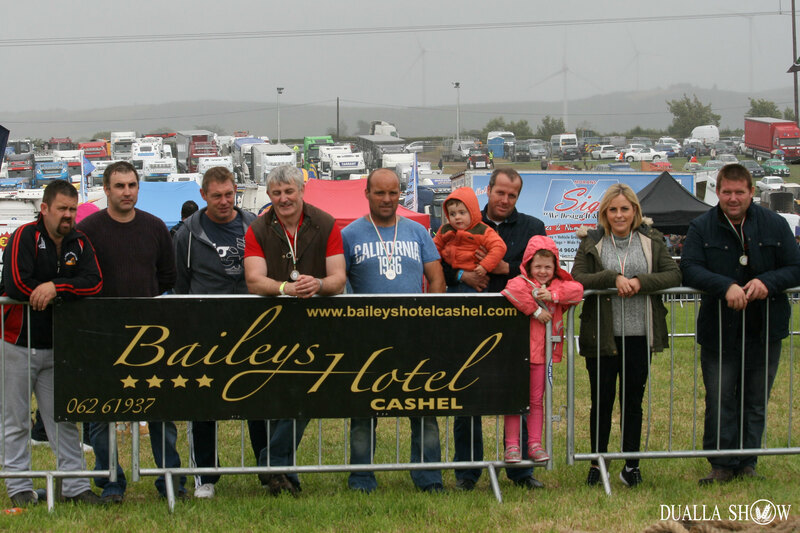 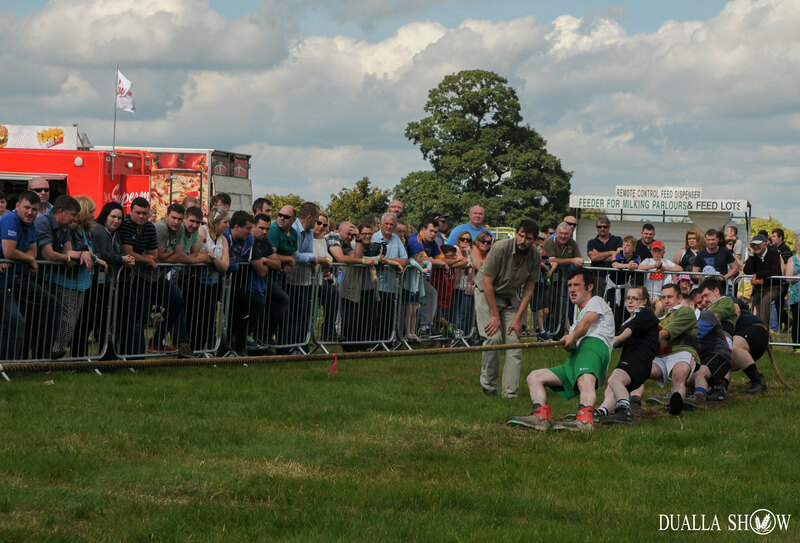 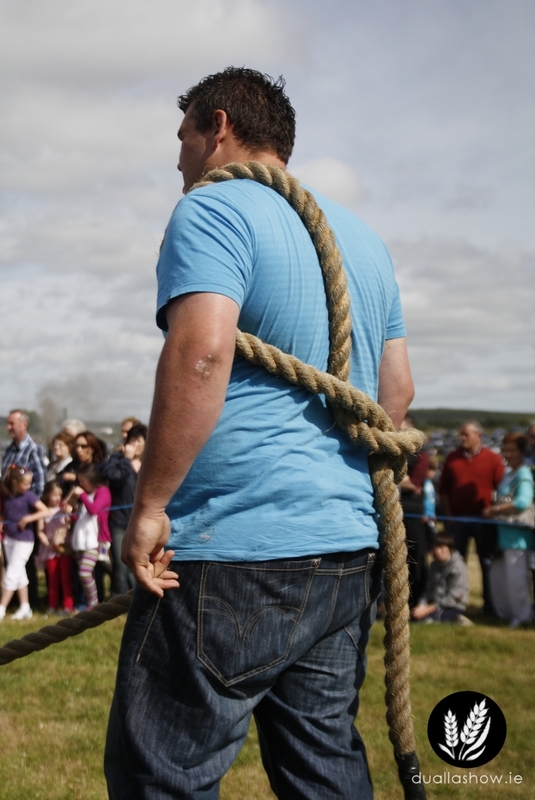 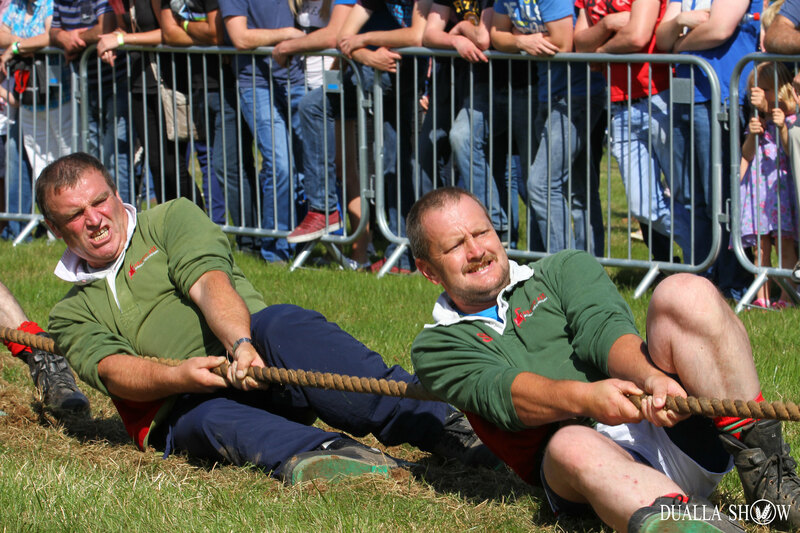 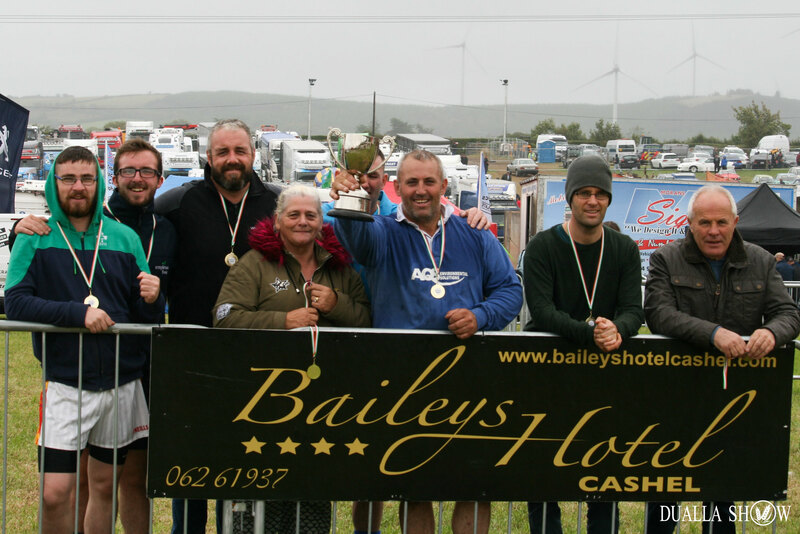 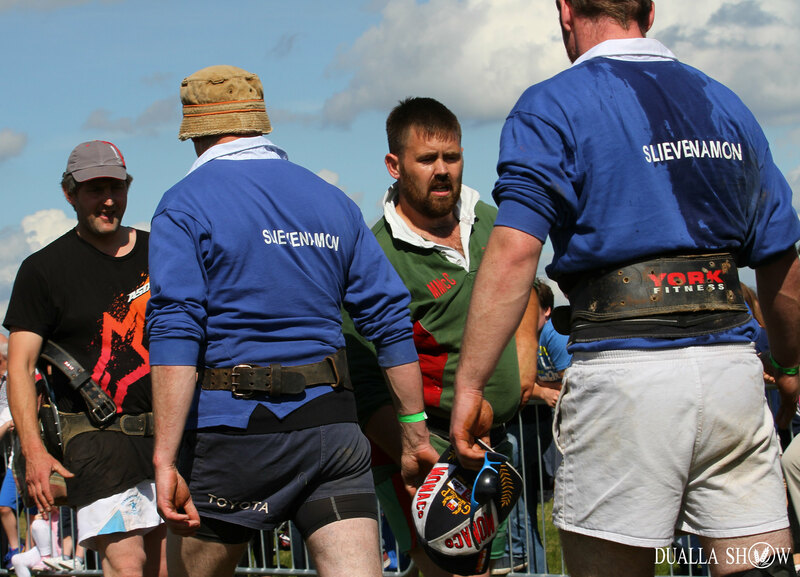 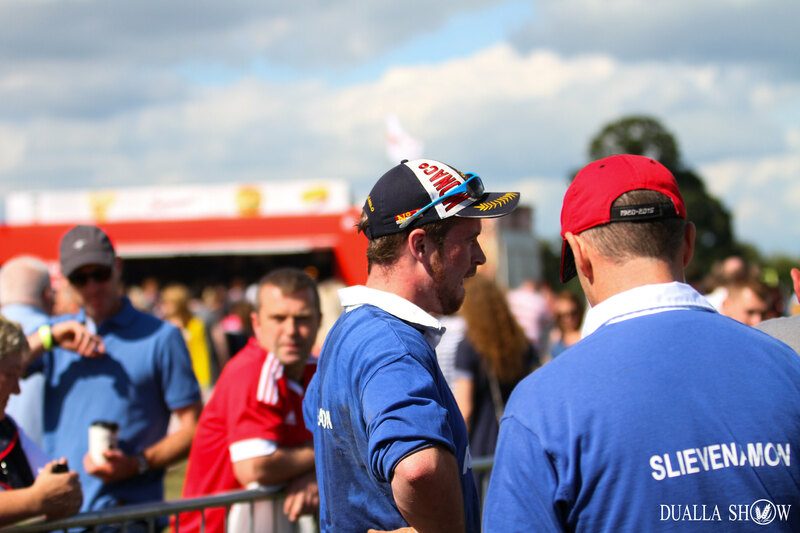 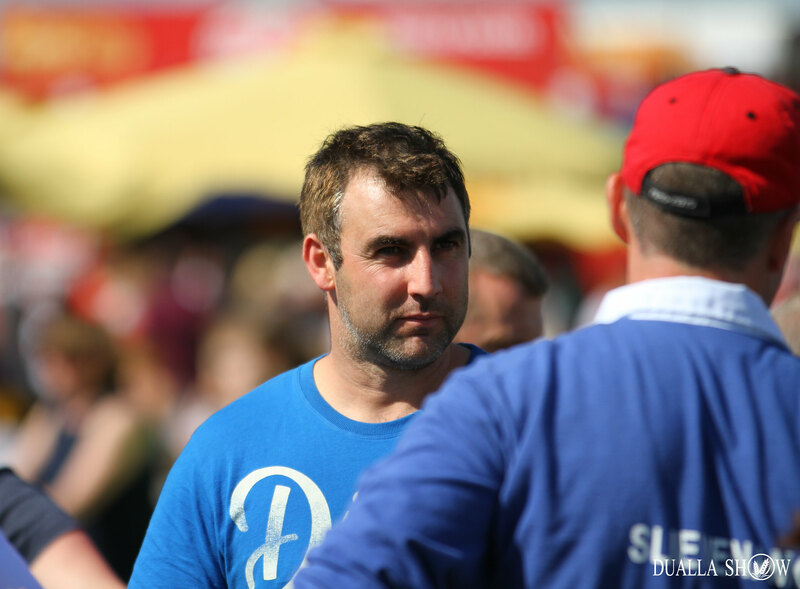 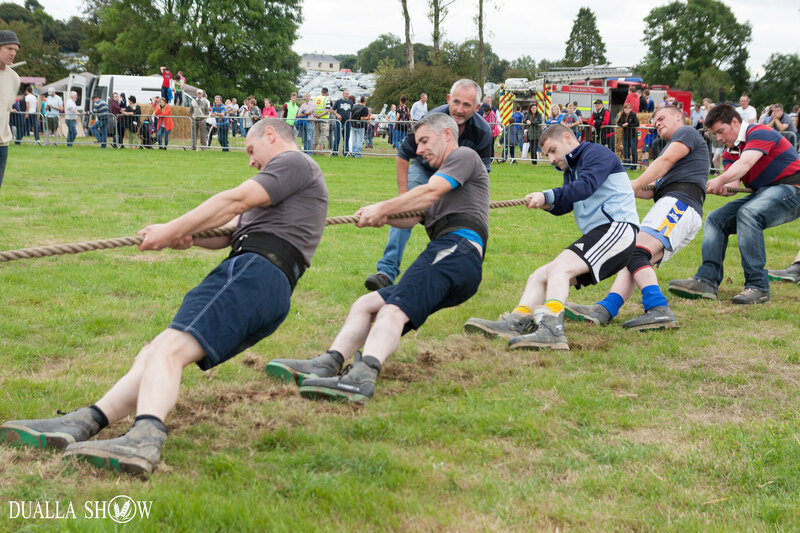 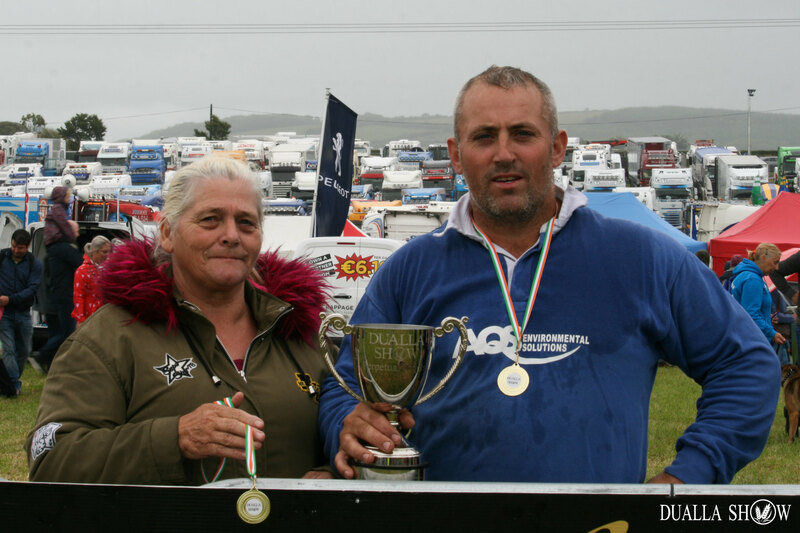 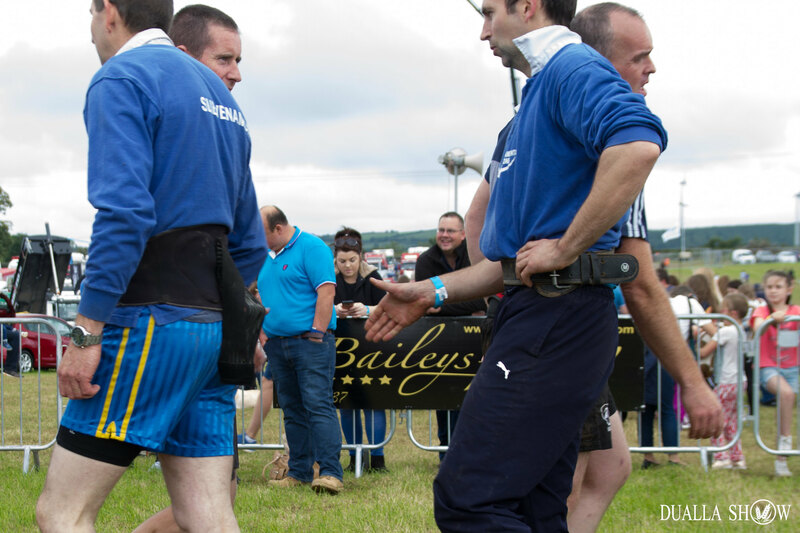 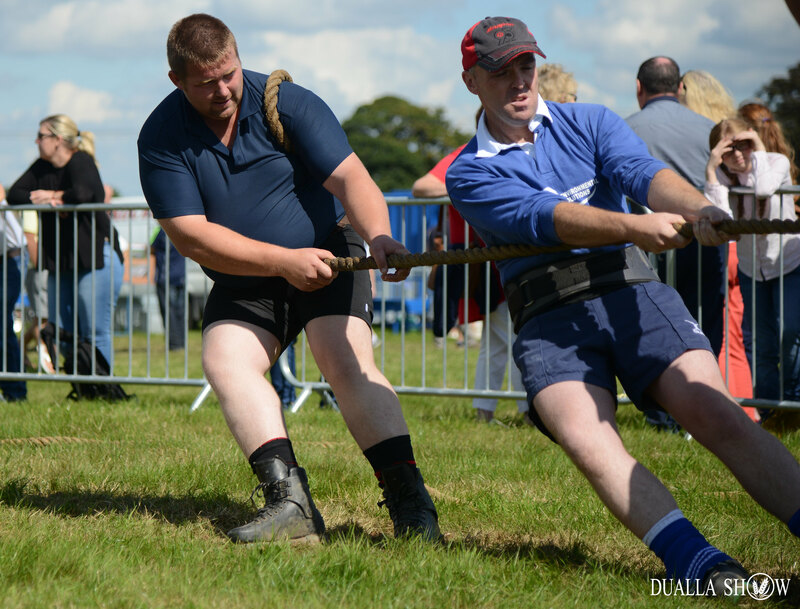 Weigh in will be at 12pm – 12.45pm and pulling will commence at 1pm. 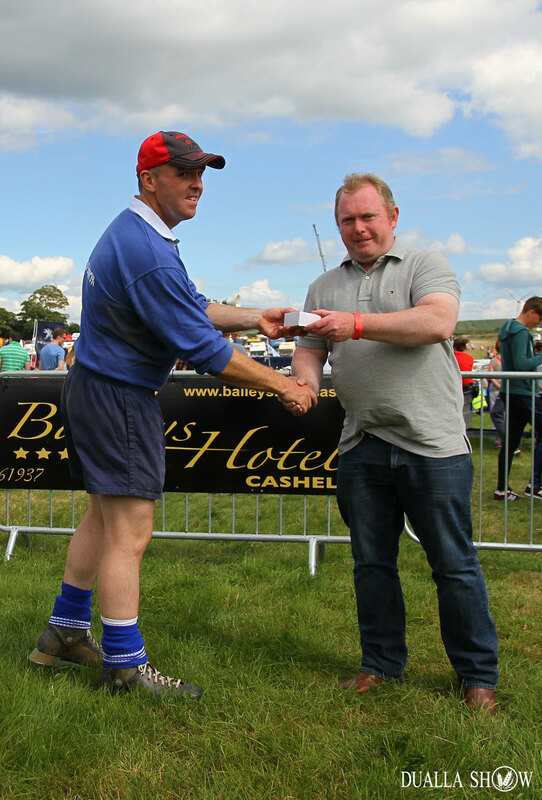 First prize is €300. 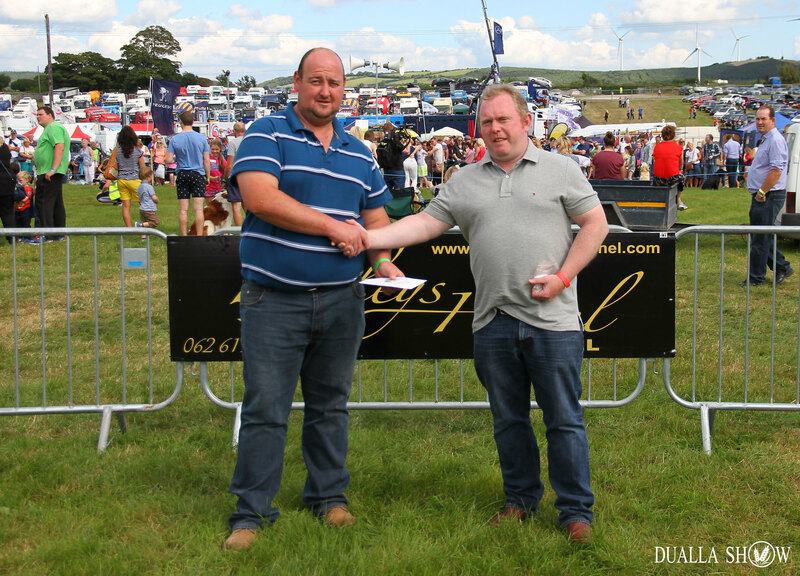 Second prize is €200. 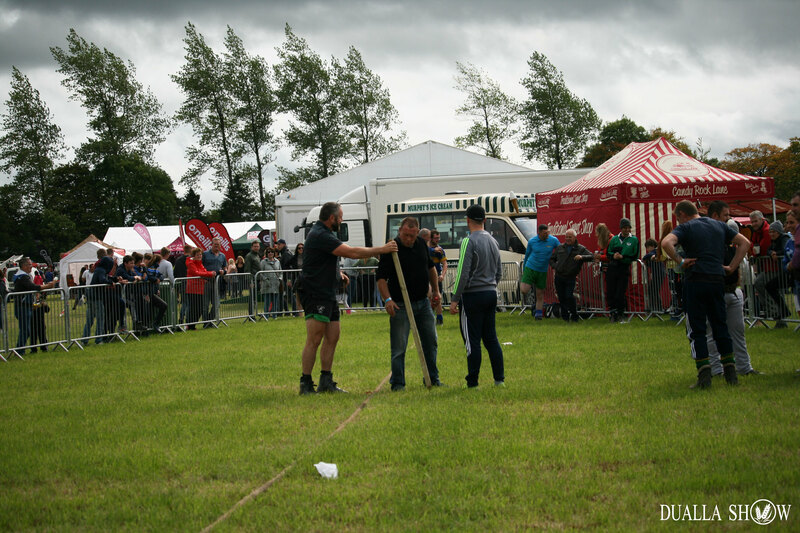 An official referee and rope will be provided on the day. 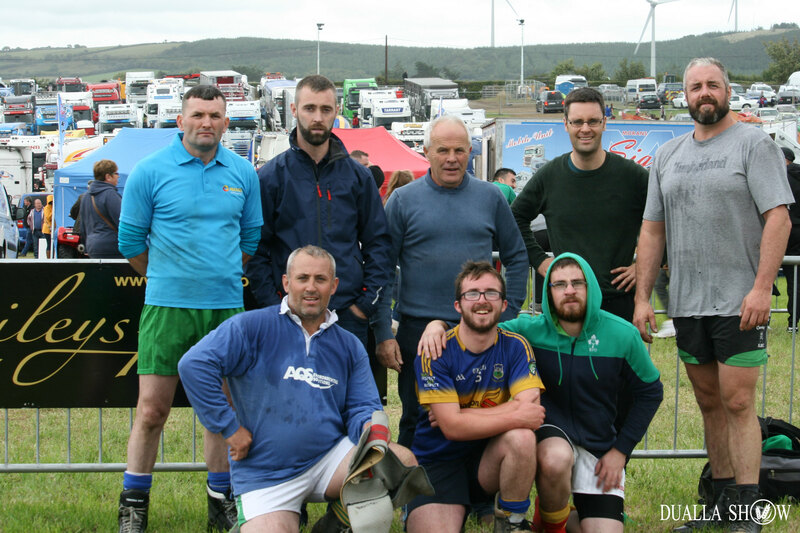 Contact Philip Hogan on (087) 654 7431 for any other enquiries and to book in your team.